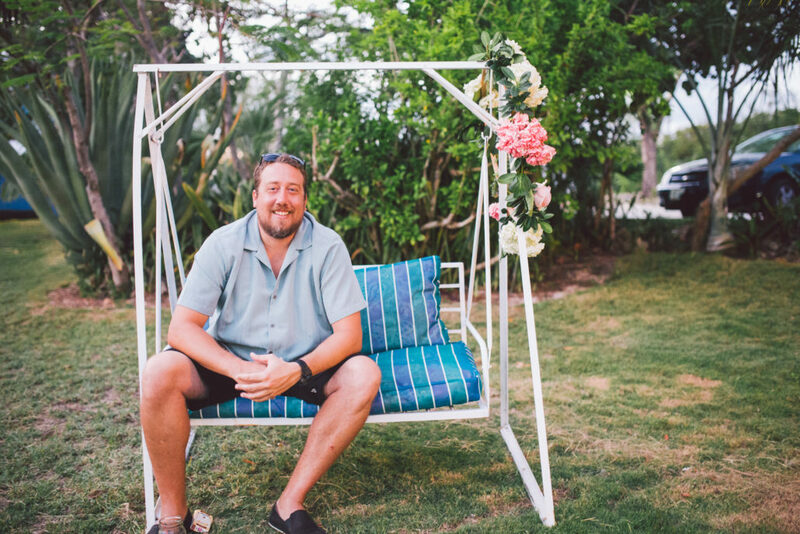 “Hi Erik, I’ve been meaning to write to you since you sent this link but have been so busy since returning to the real world! 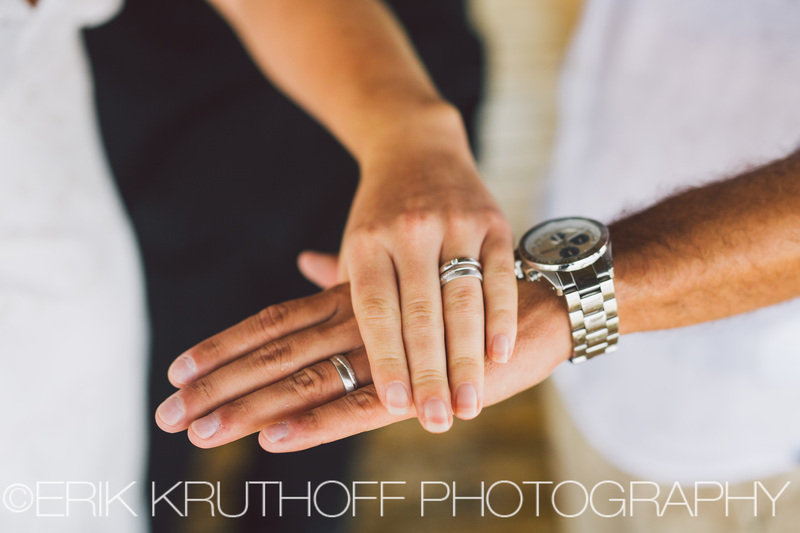 I love working with couples who have a good sense of adventure. 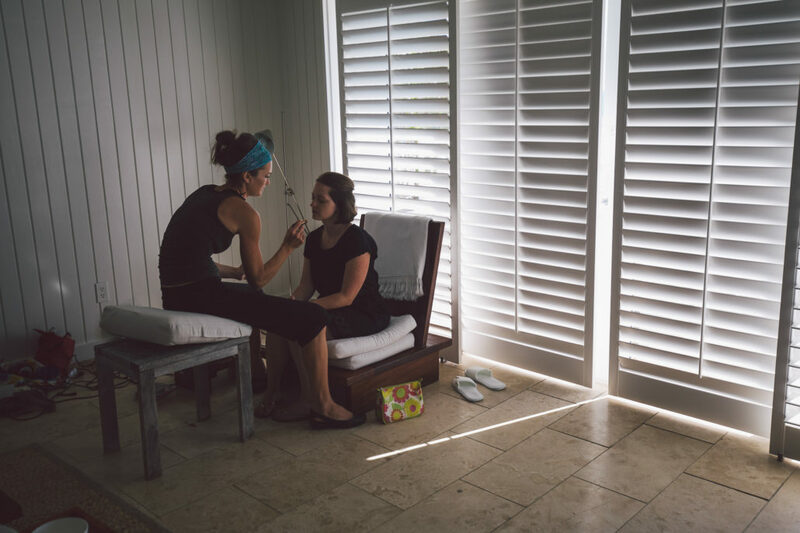 It opens the door for me to try something new and different. 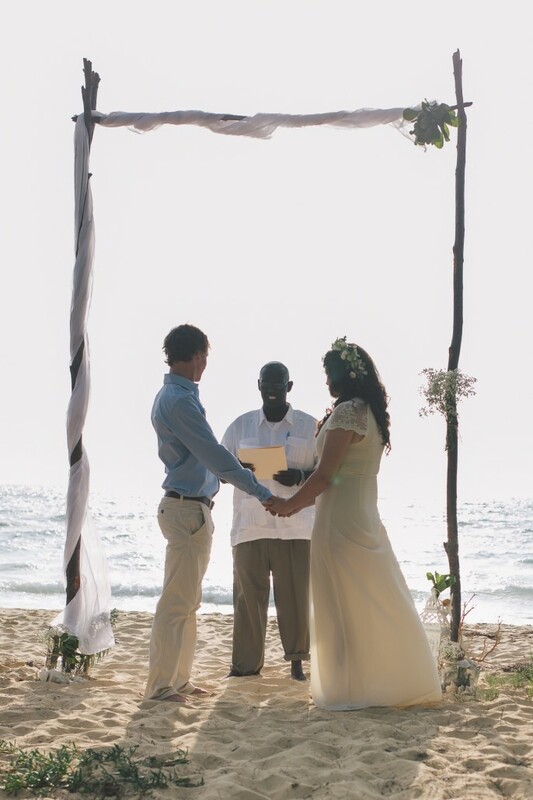 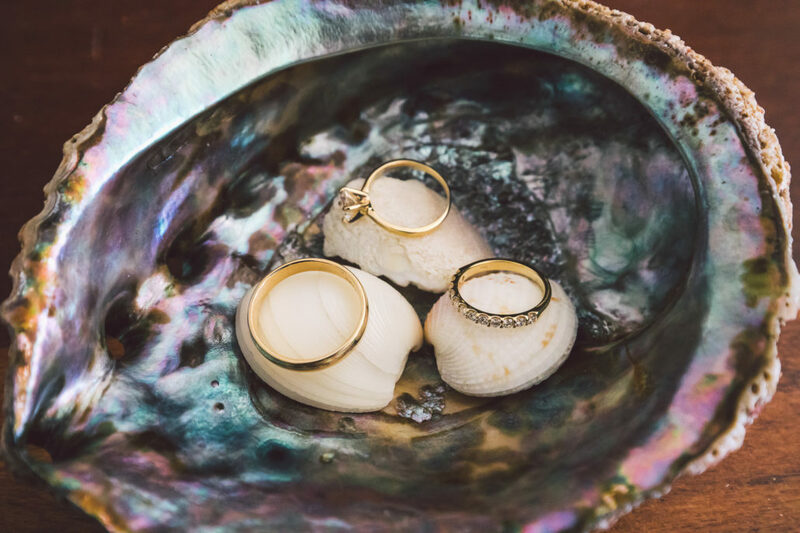 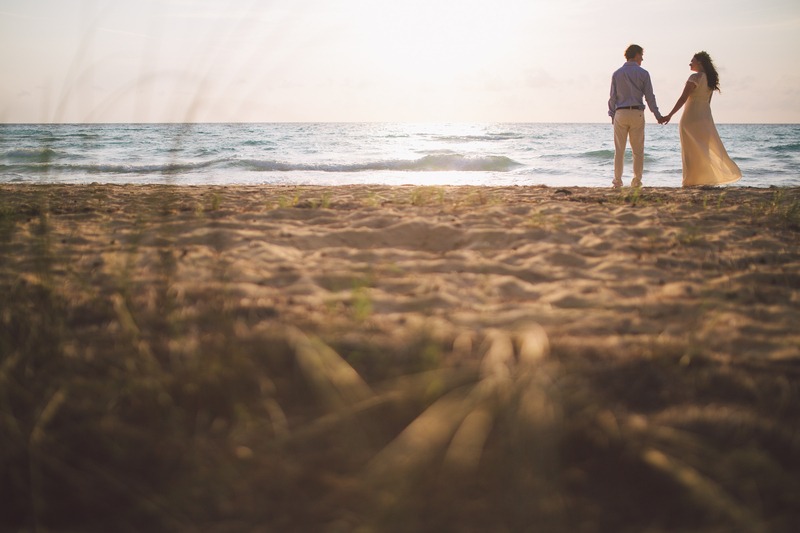 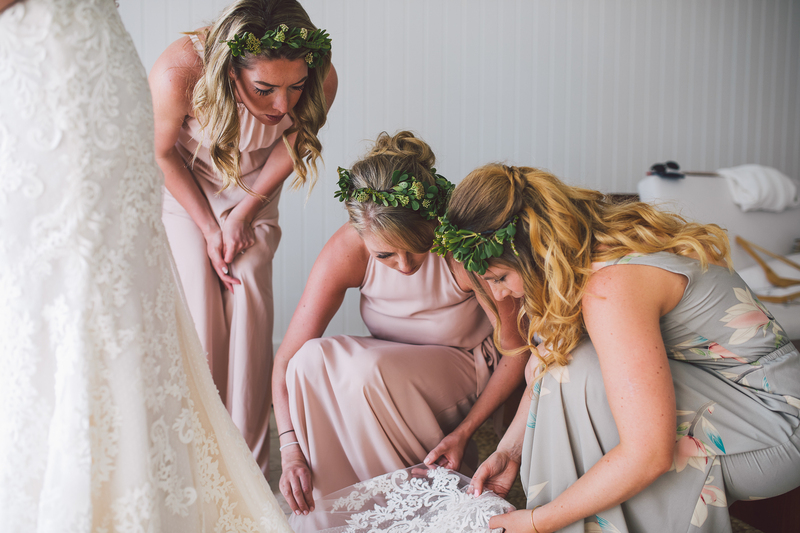 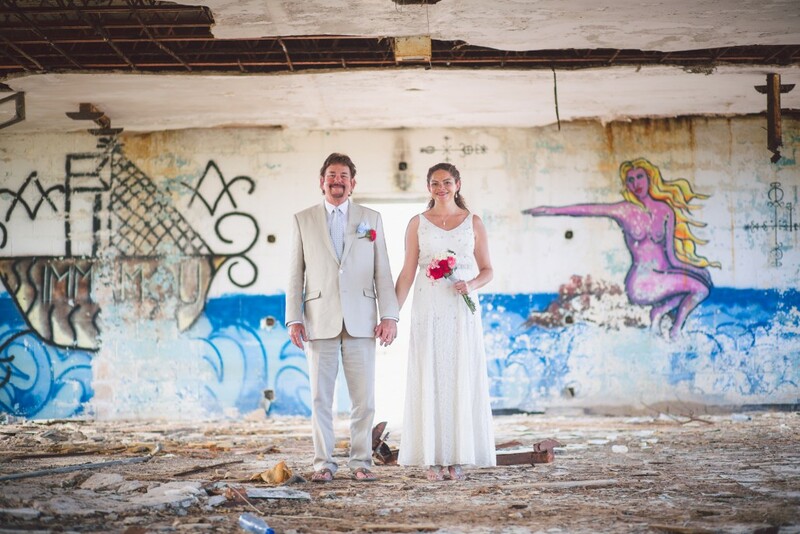 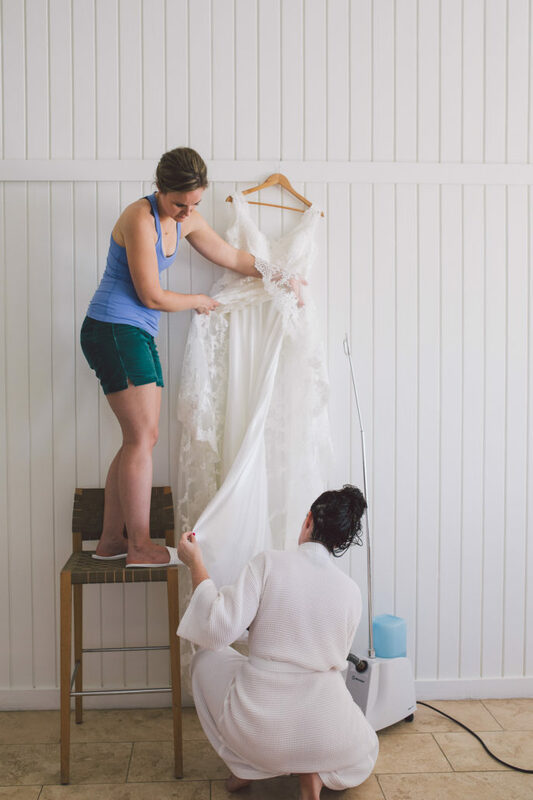 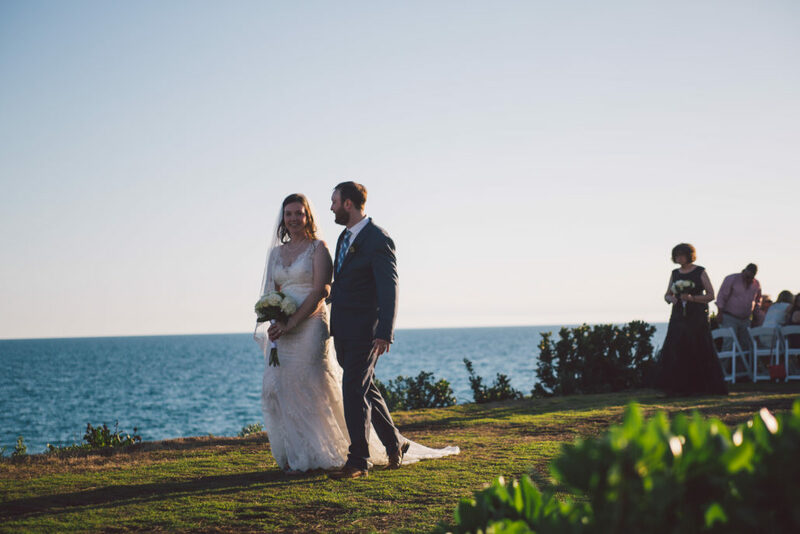 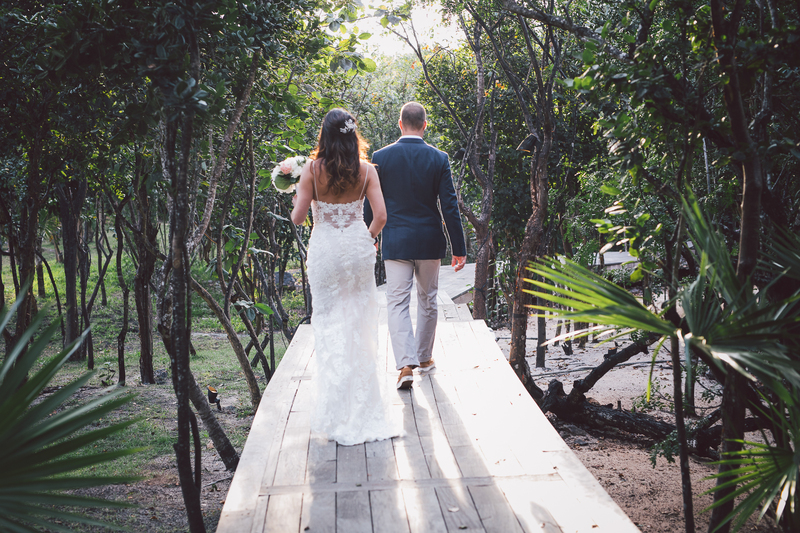 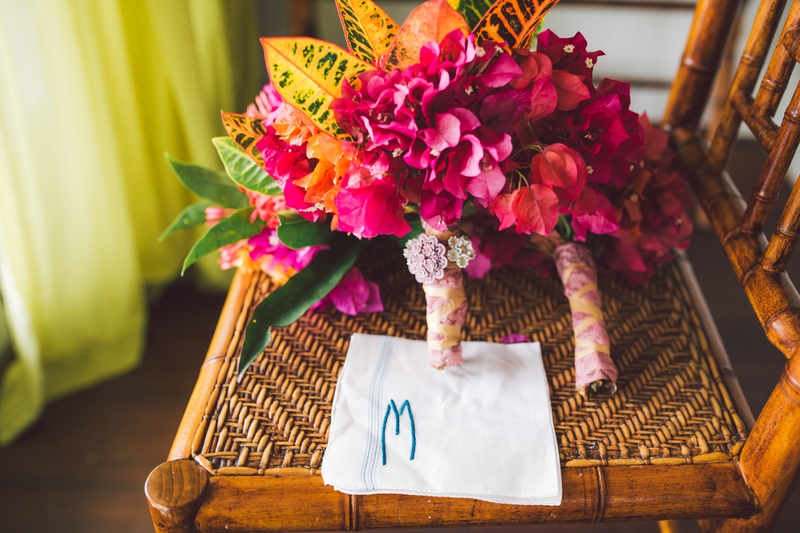 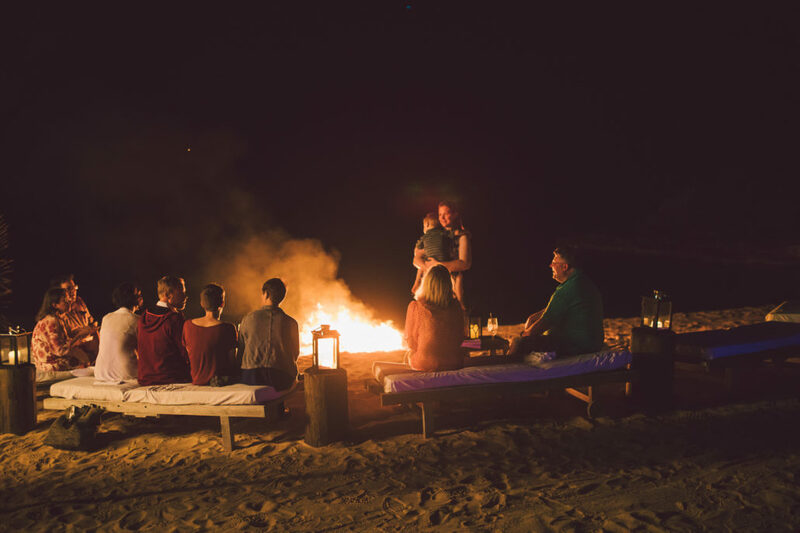 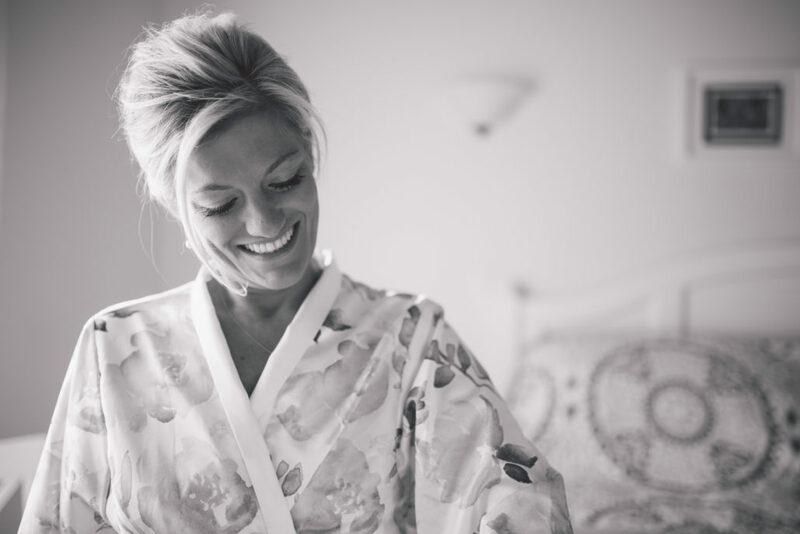 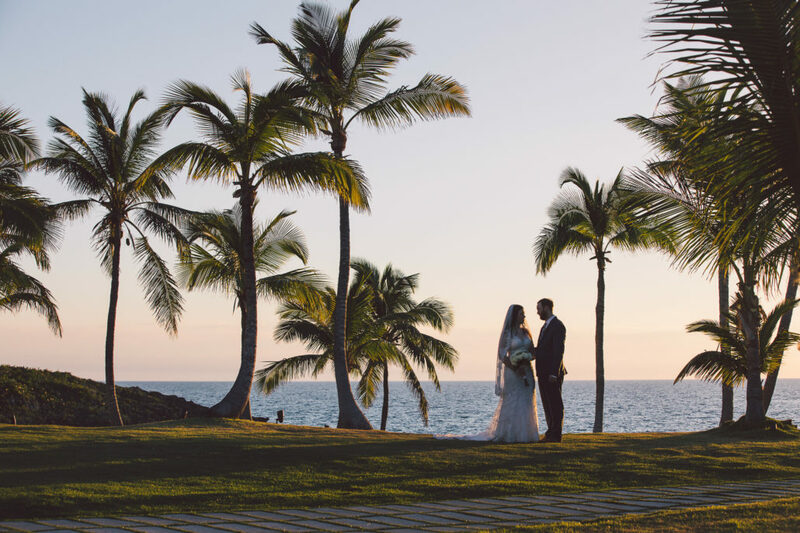 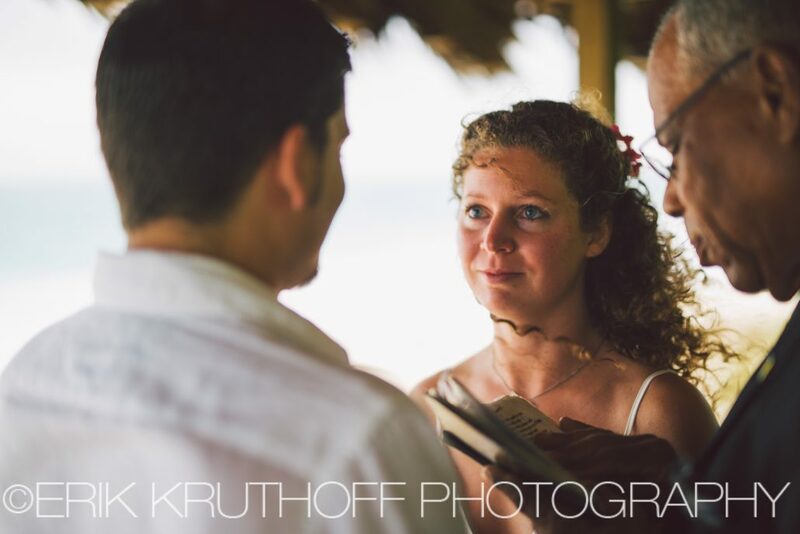 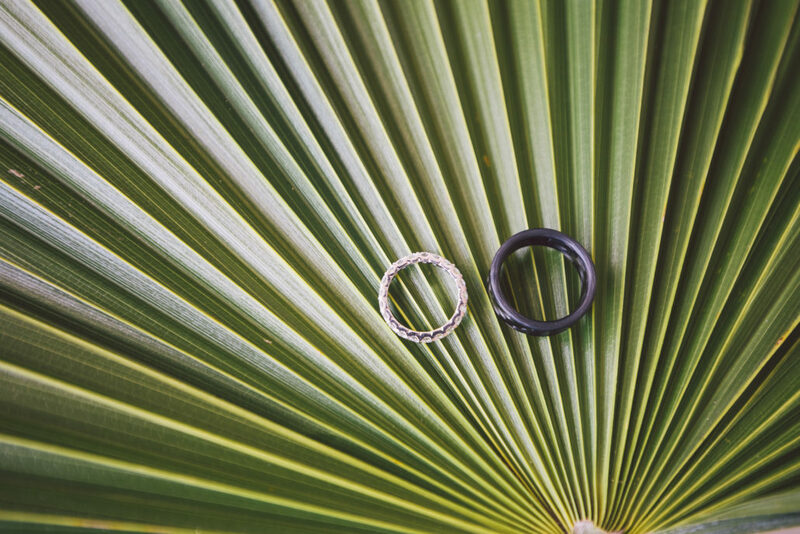 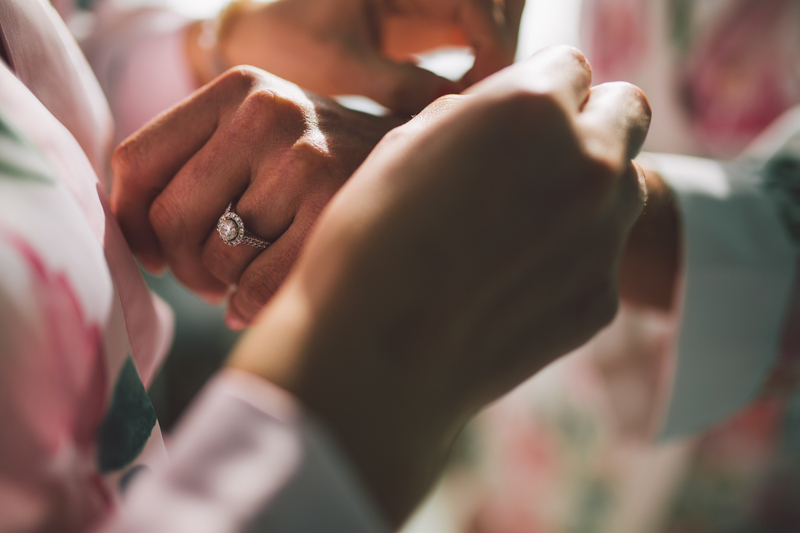 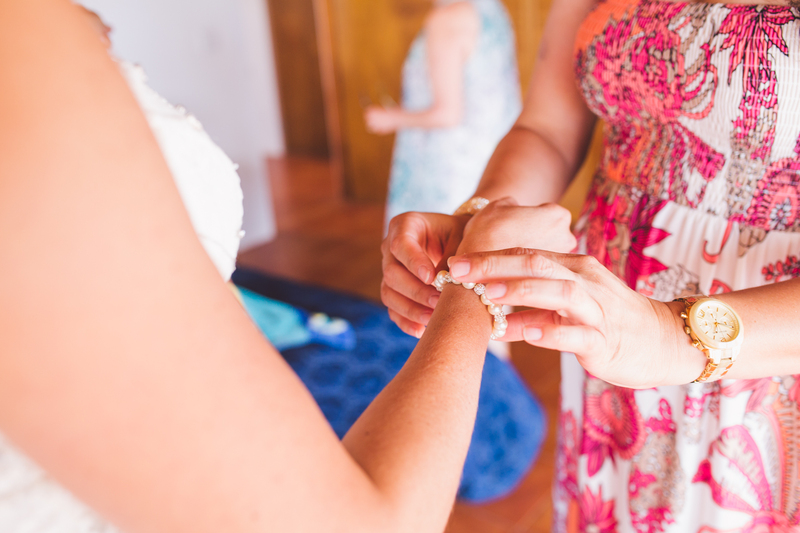 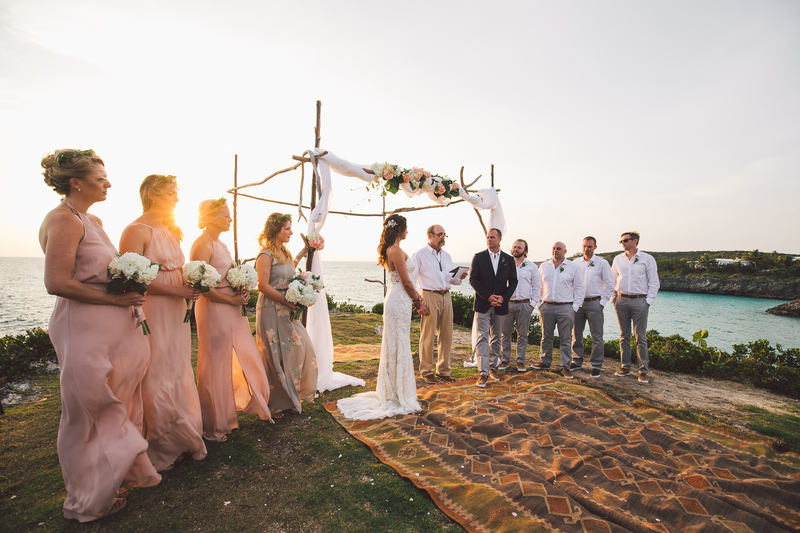 After a rainy and windy ceremony huddled under a beach cabana, it hadn’t turned out to be the beach wedding this Austrian couple had envisioned. 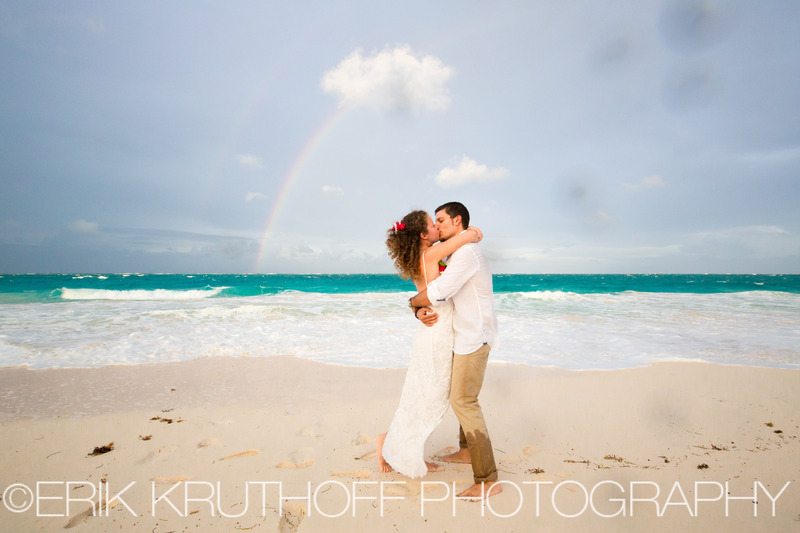 Luckily, the weather took a turn for the better after the ceremony (including a rainbow!). 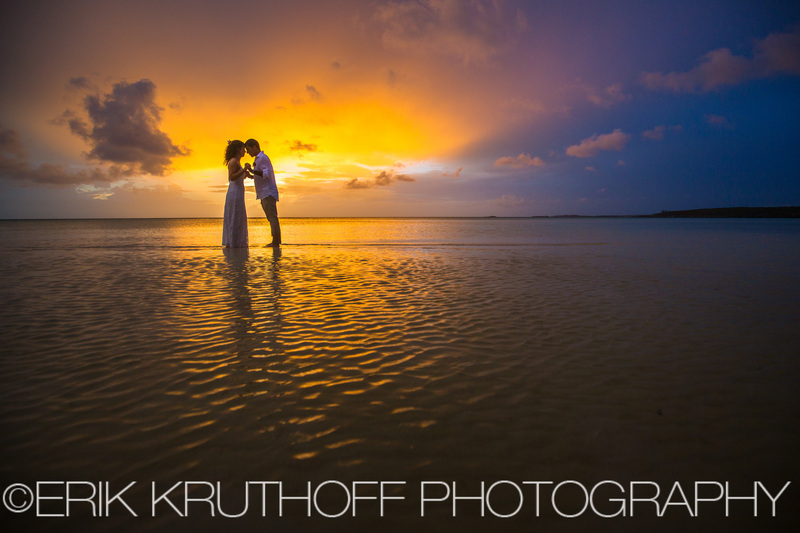 After we raced across the island to capture some amazing sunset shots. 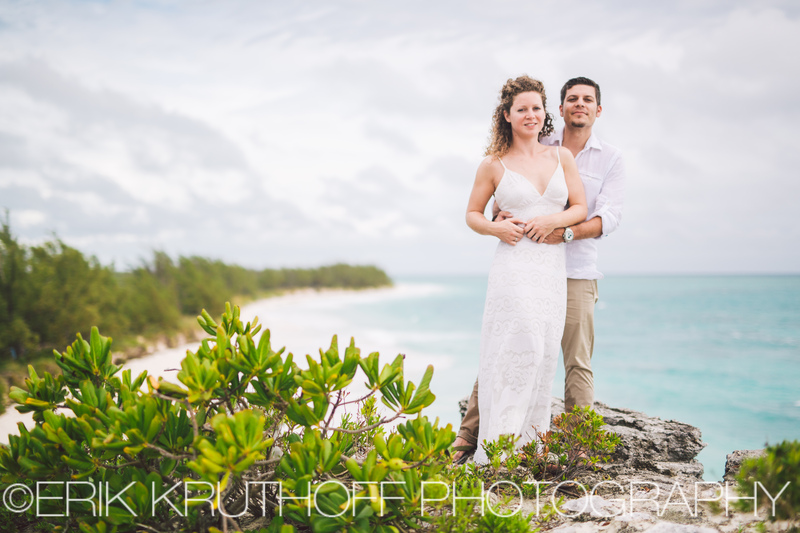 The following day we went all the way down to Lighthouse Point to take some more photos in better weather conditions. 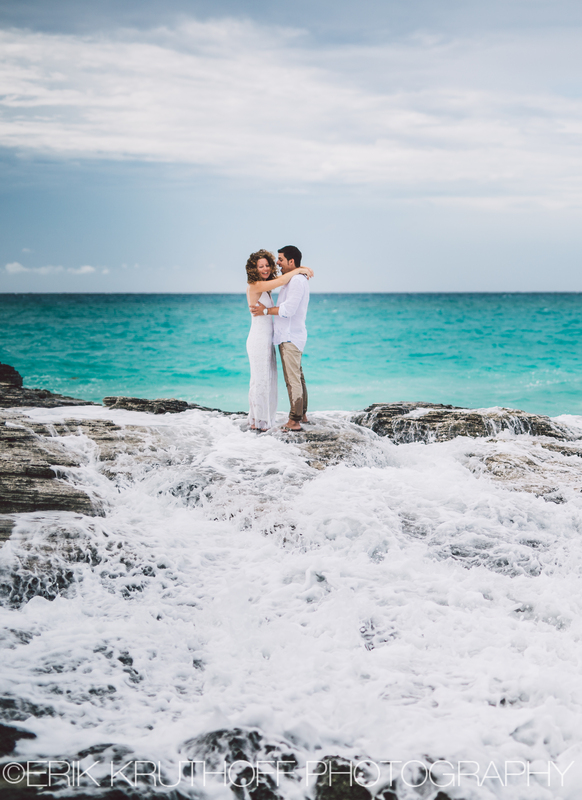 We ended the day at Twin Sisters Beach north of Governors Harbour, squeezing in some final shots before the rain returned. 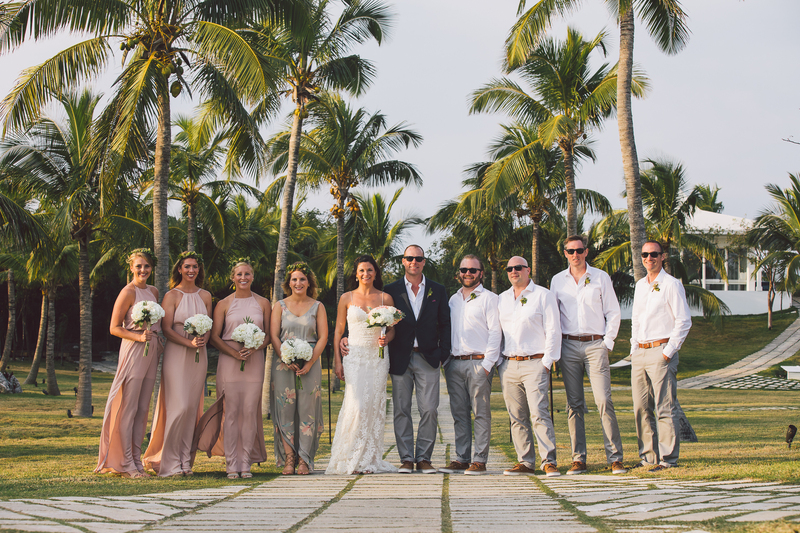 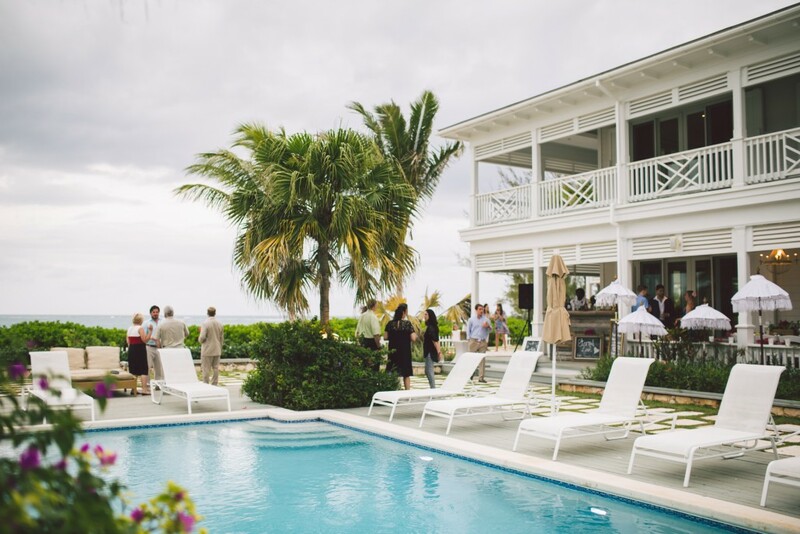 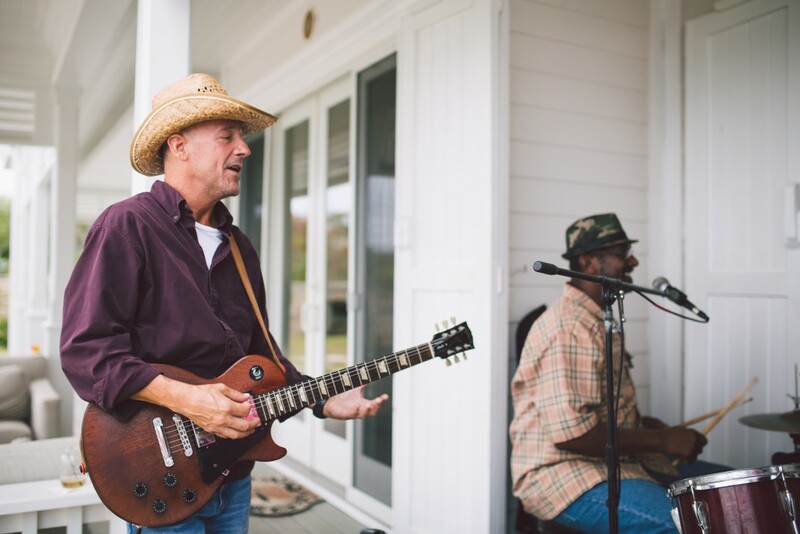 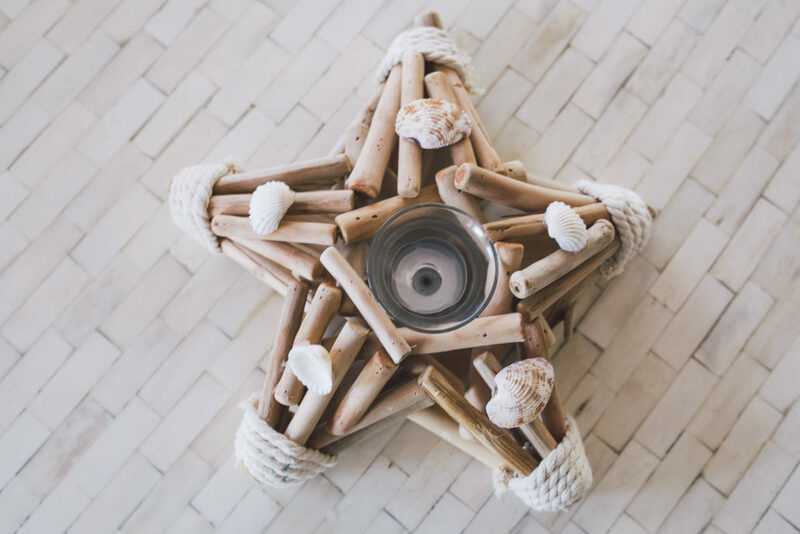 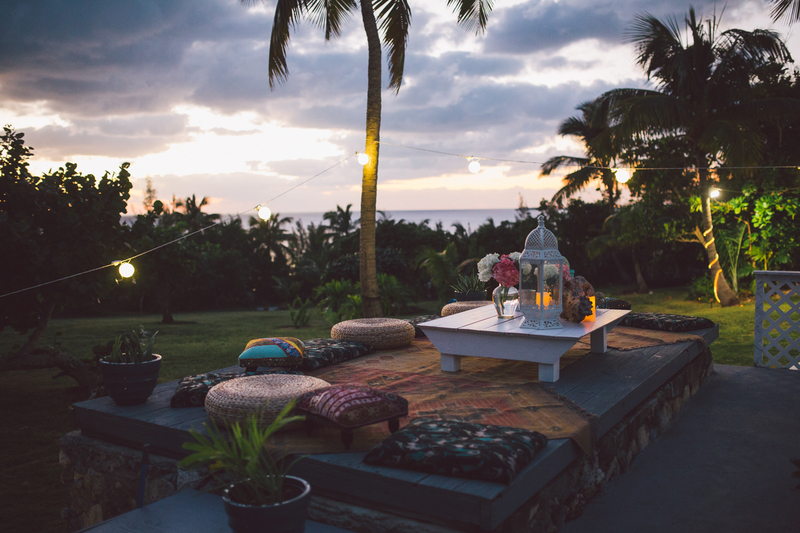 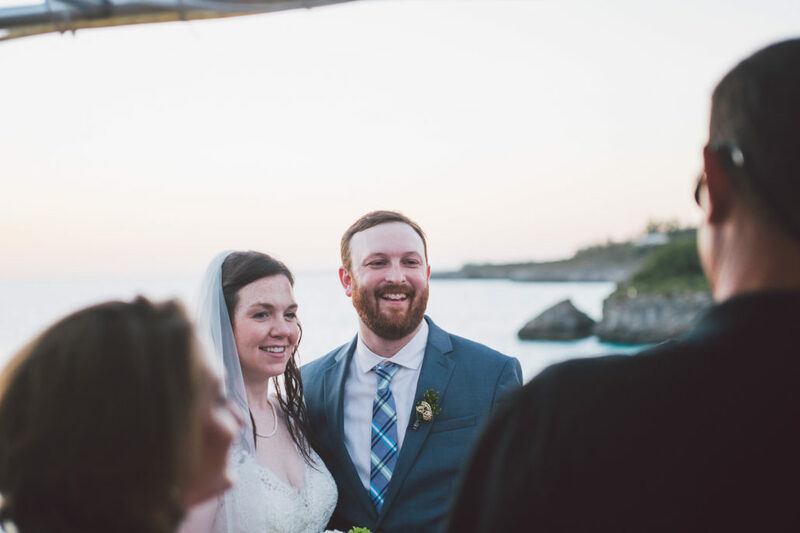 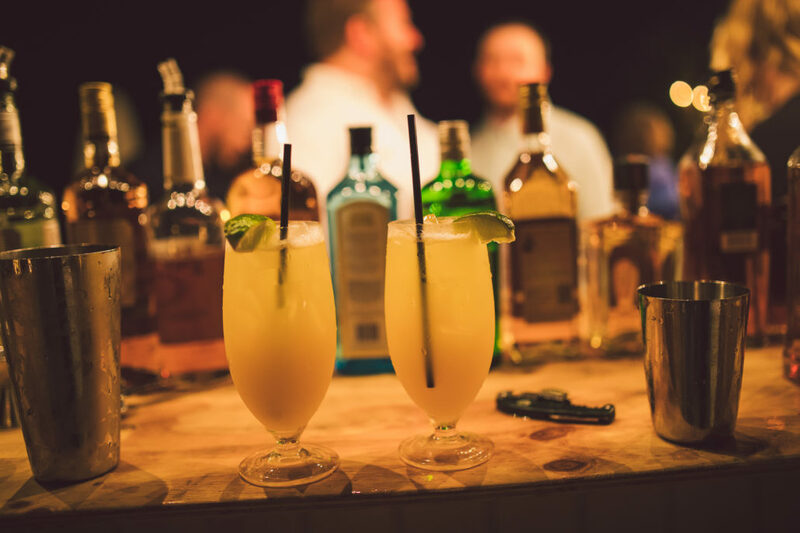 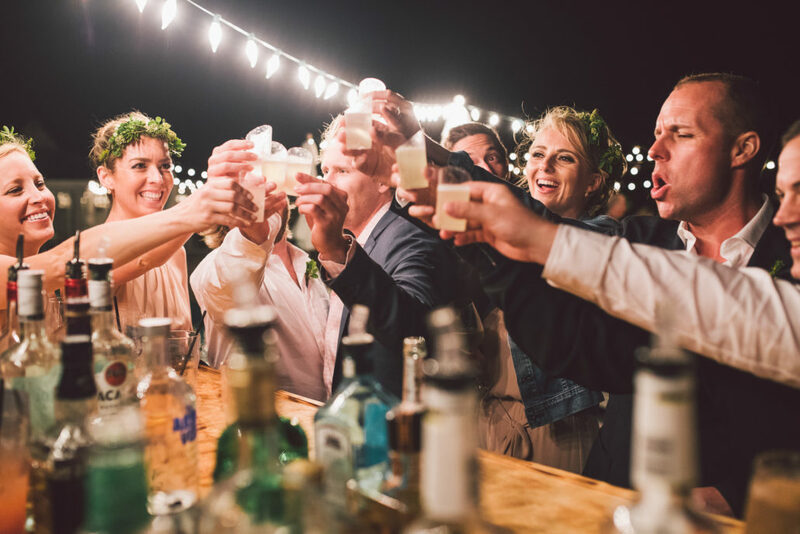 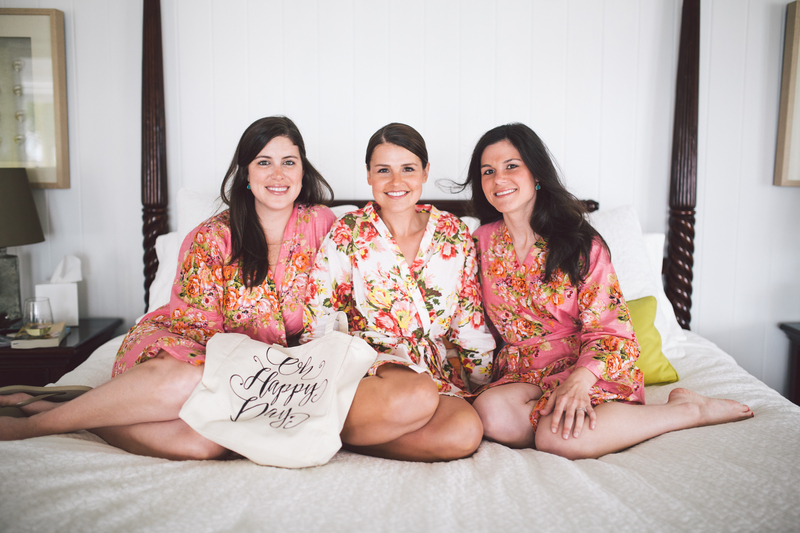 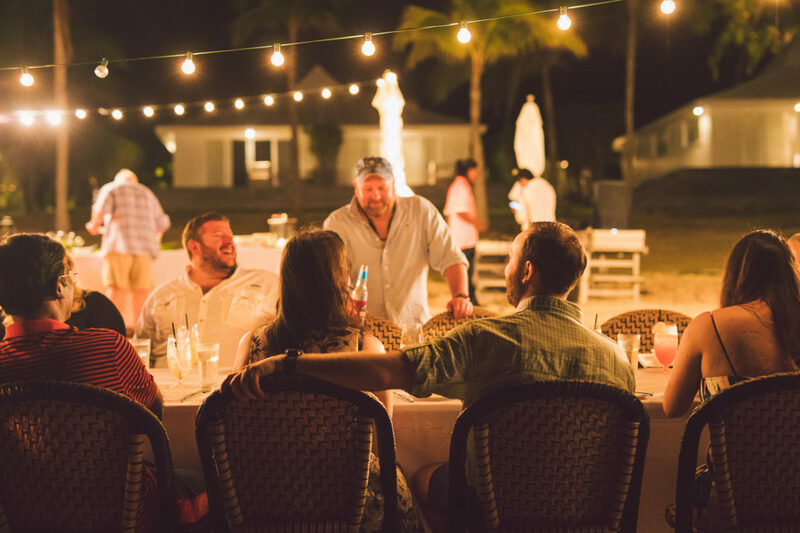 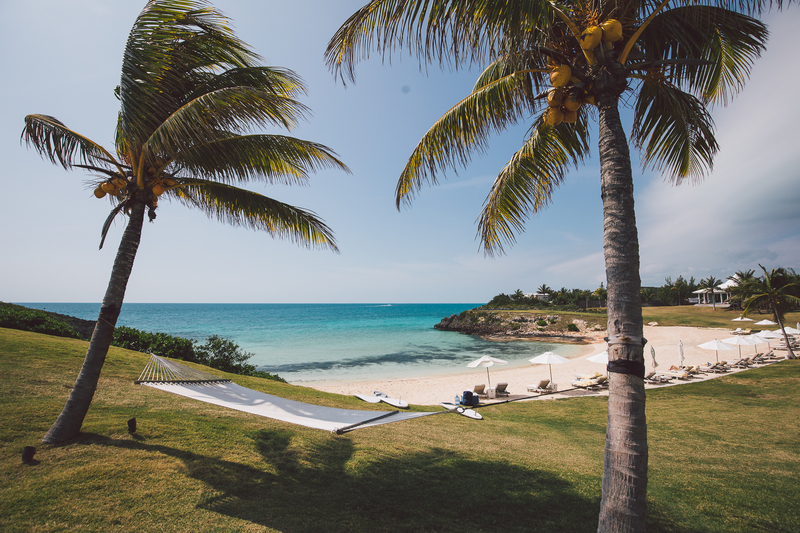 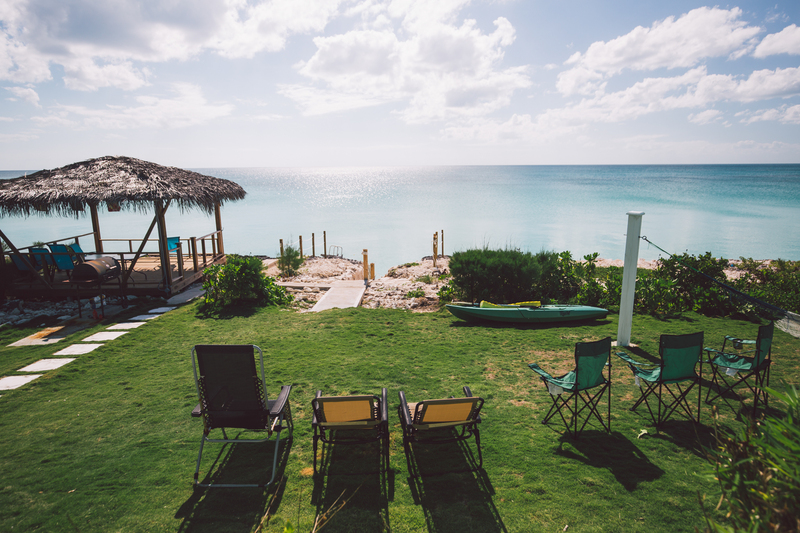 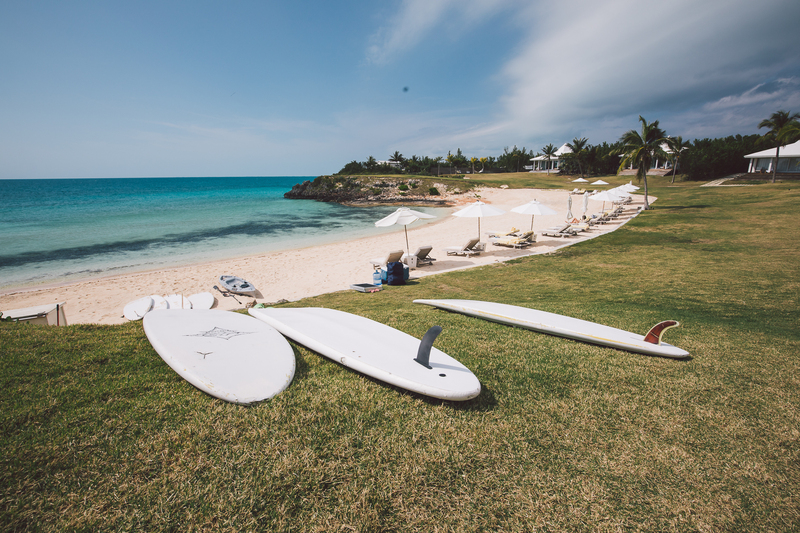 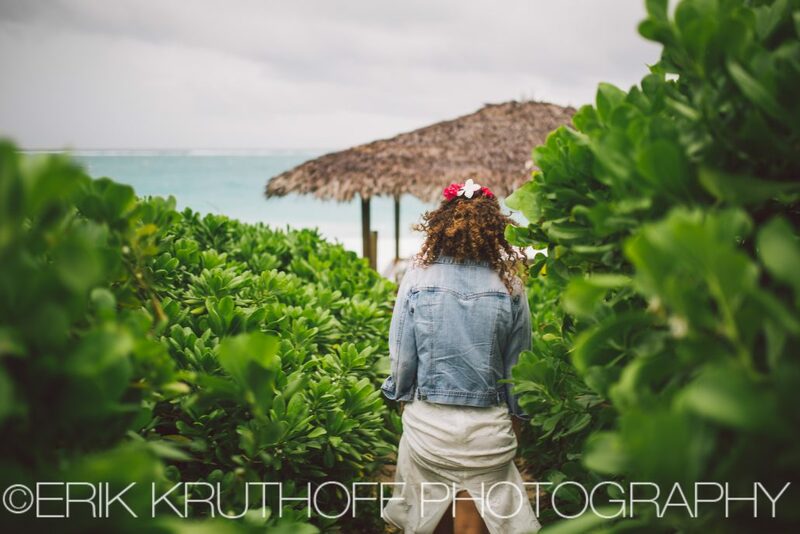 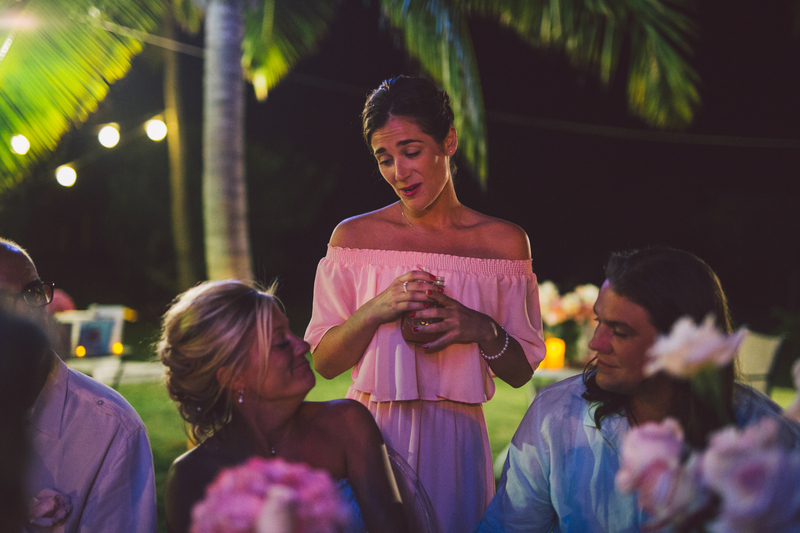 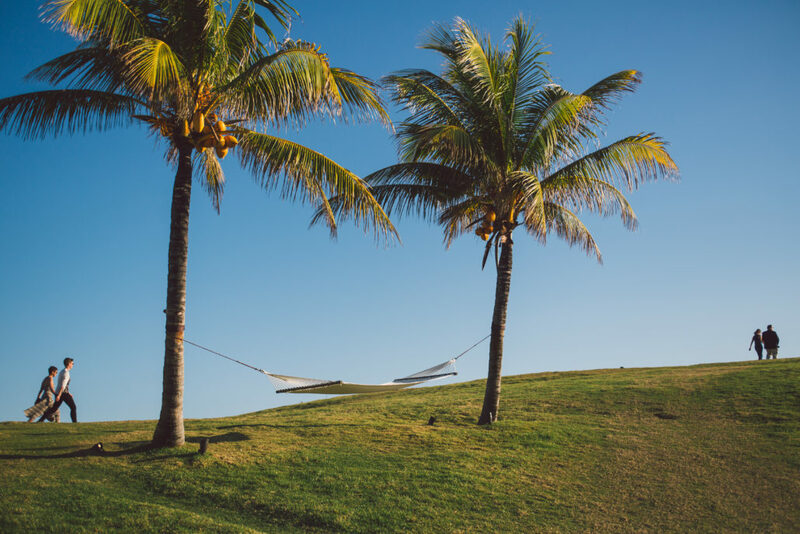 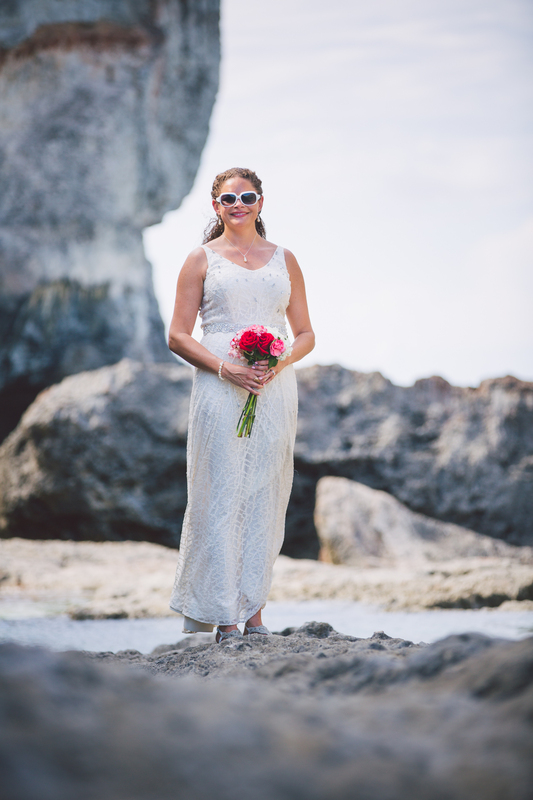 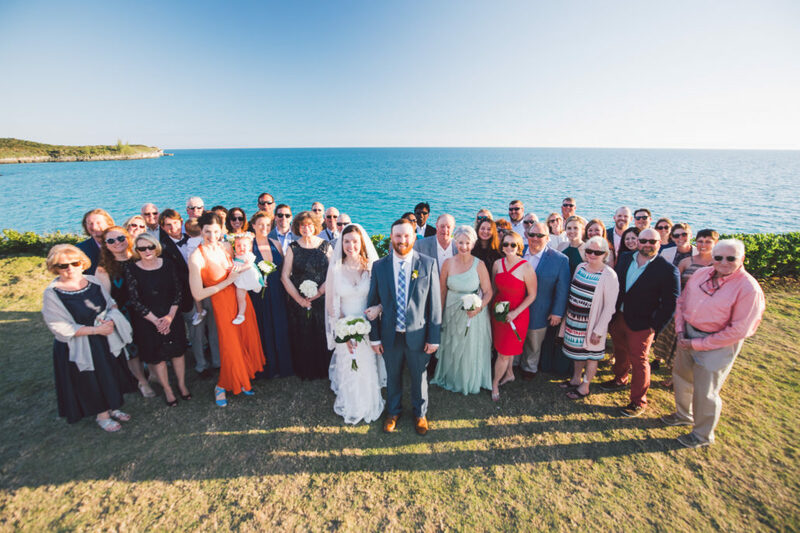 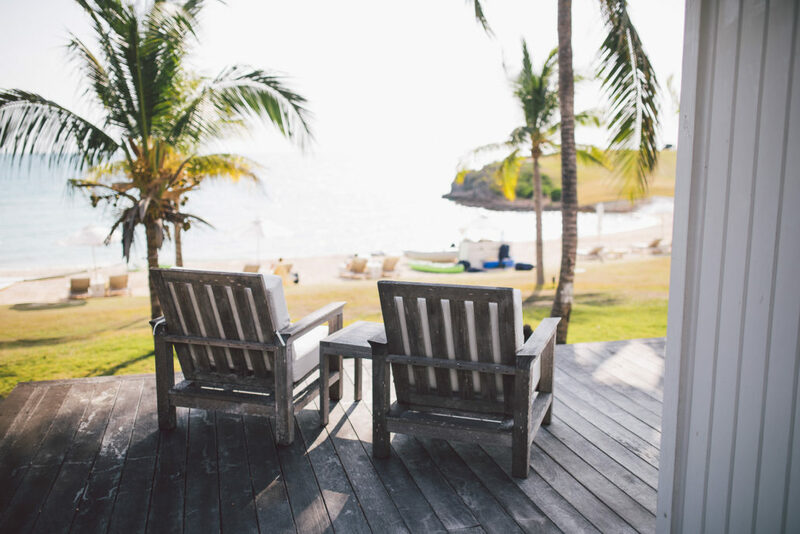 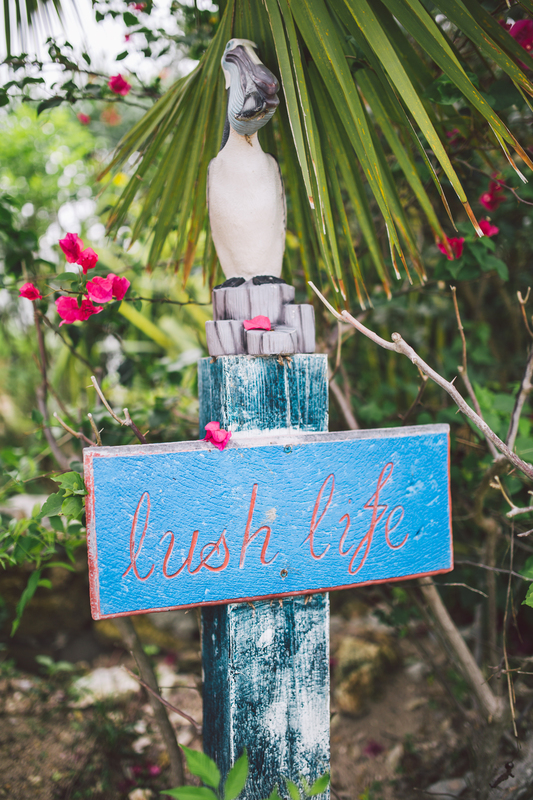 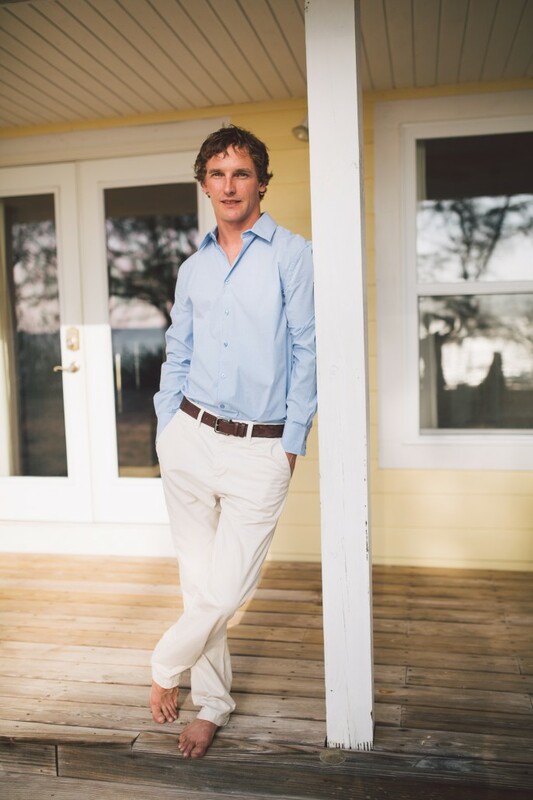 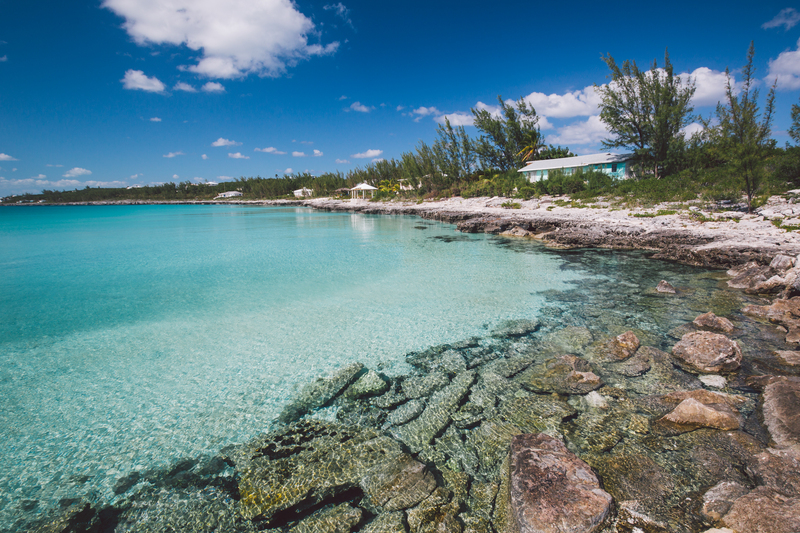 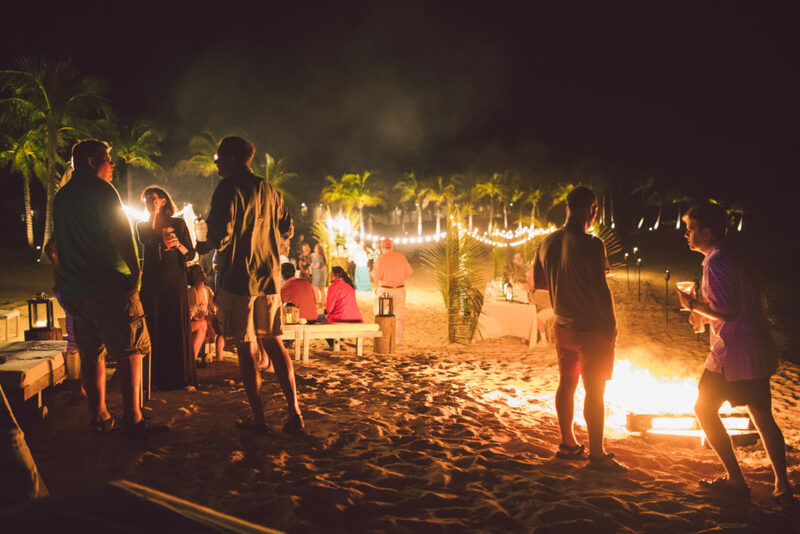 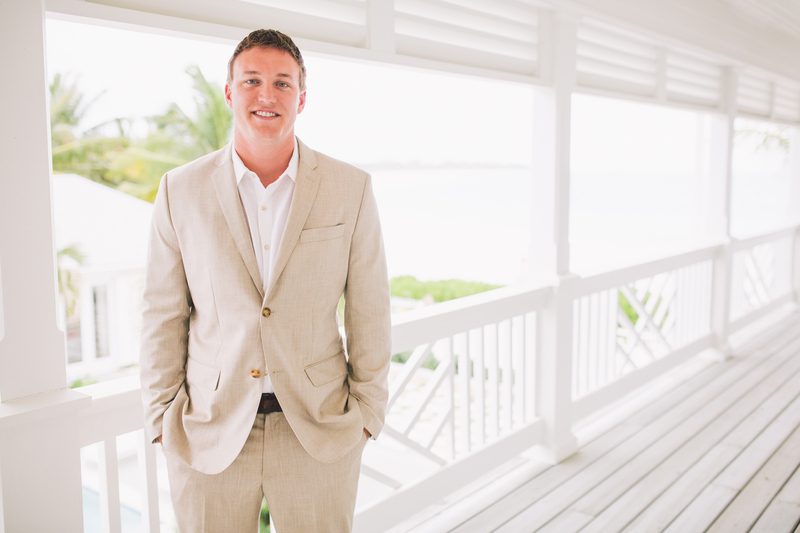 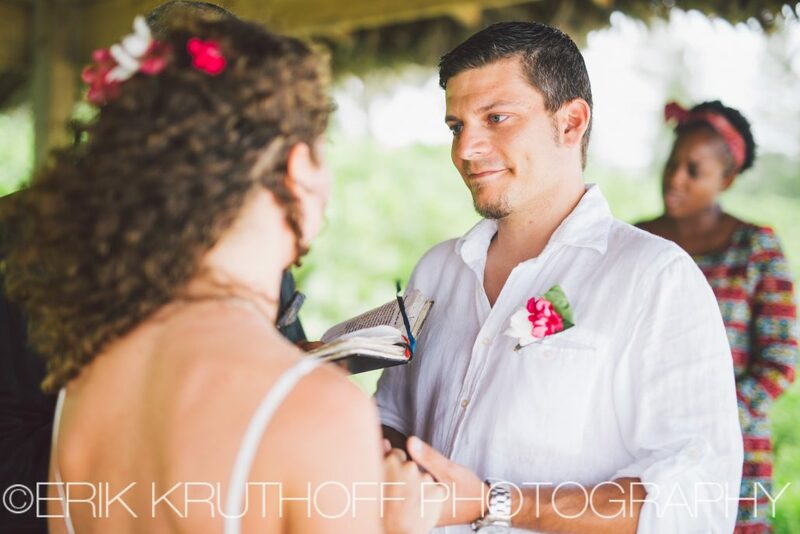 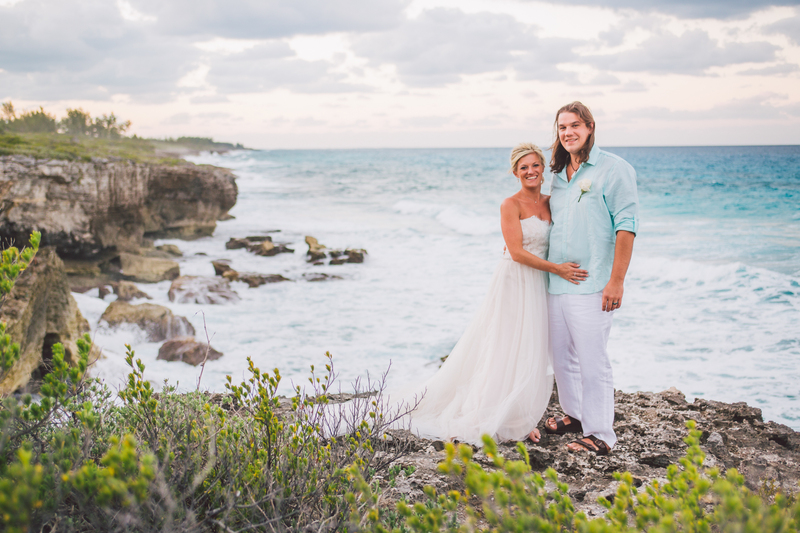 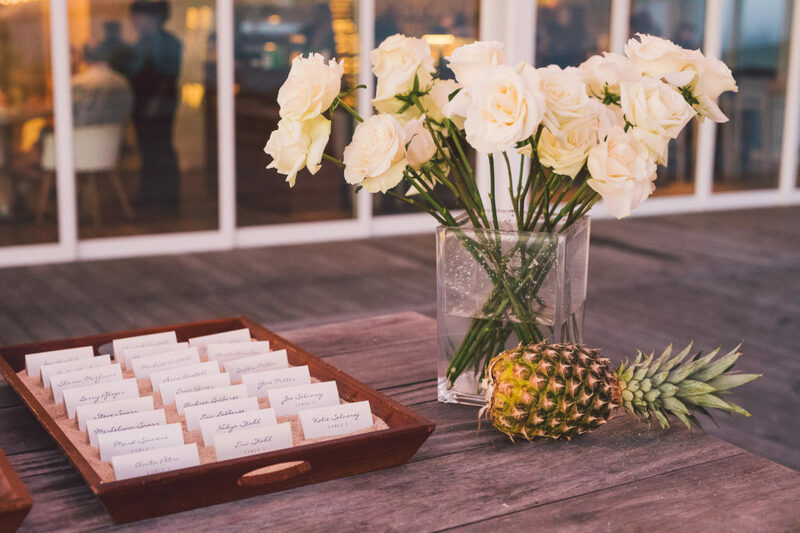 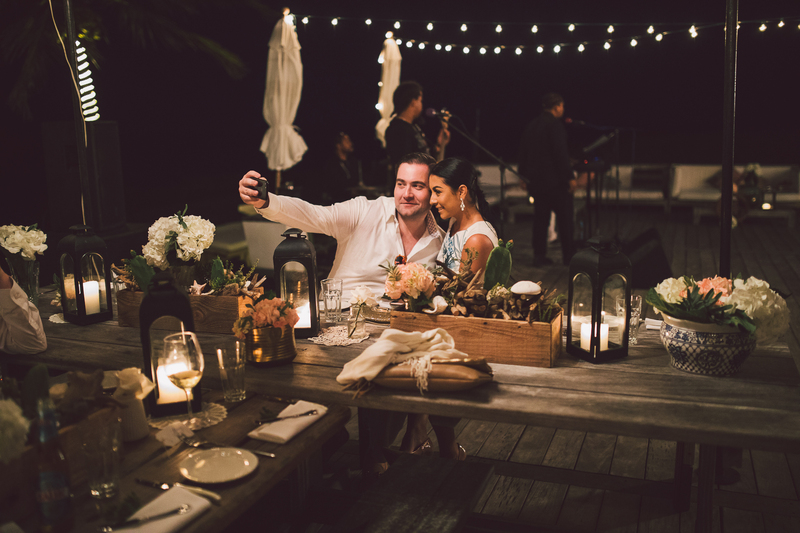 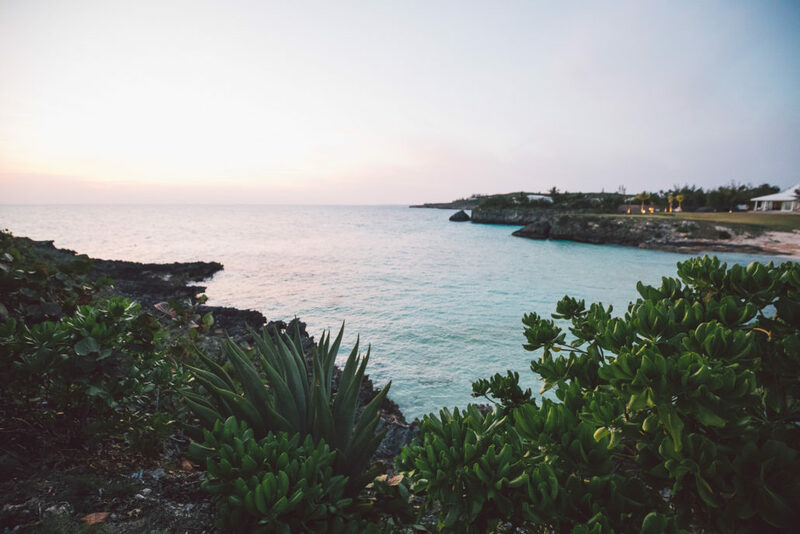 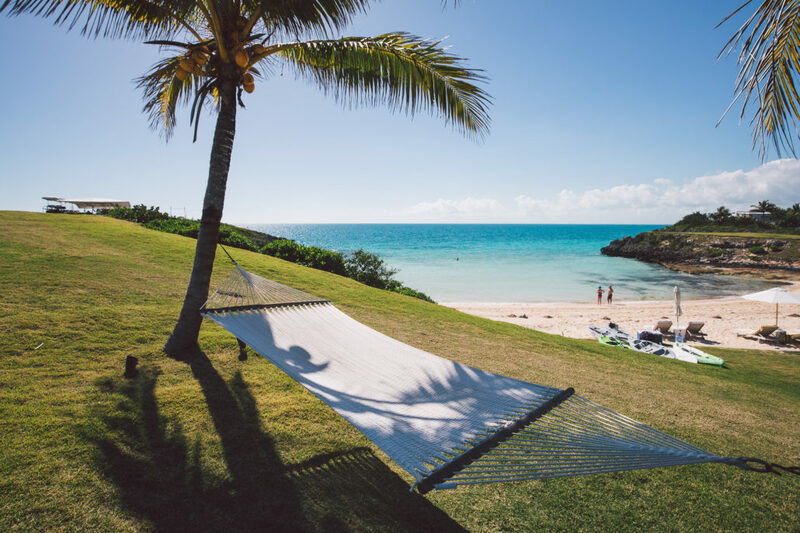 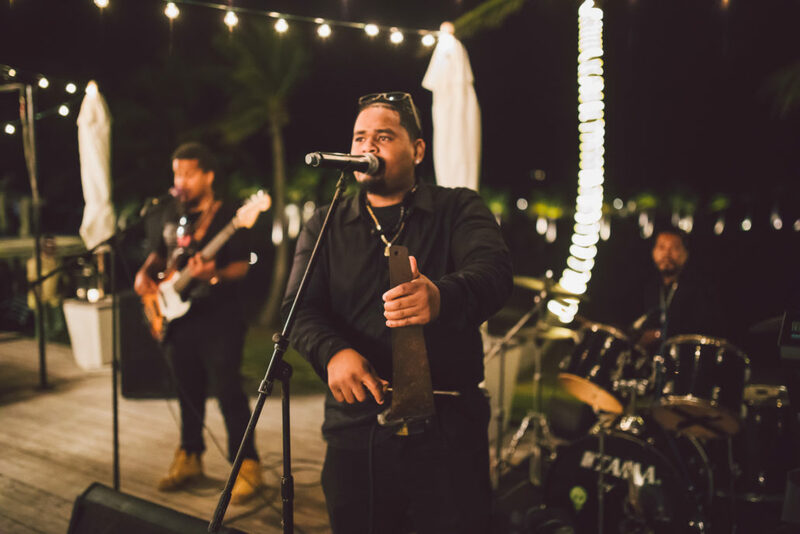 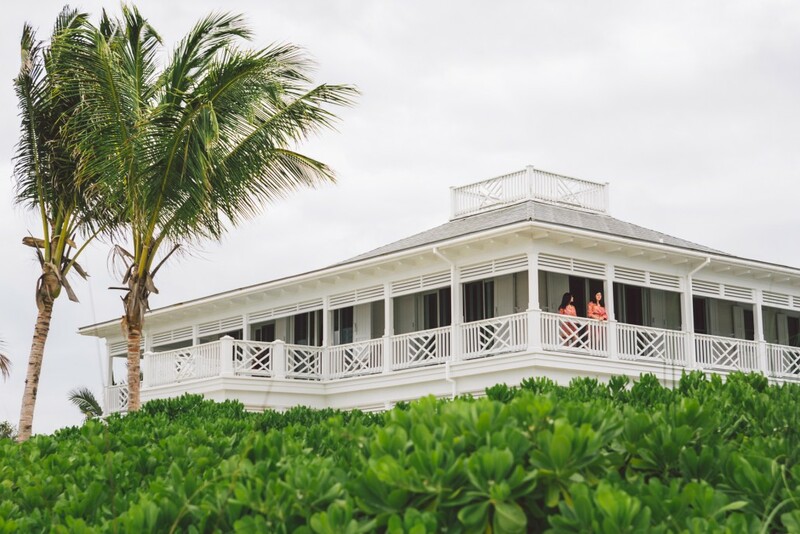 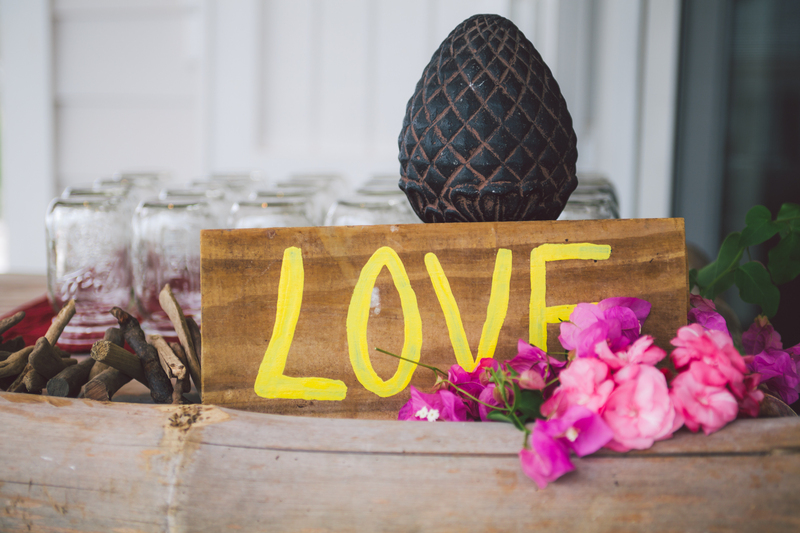 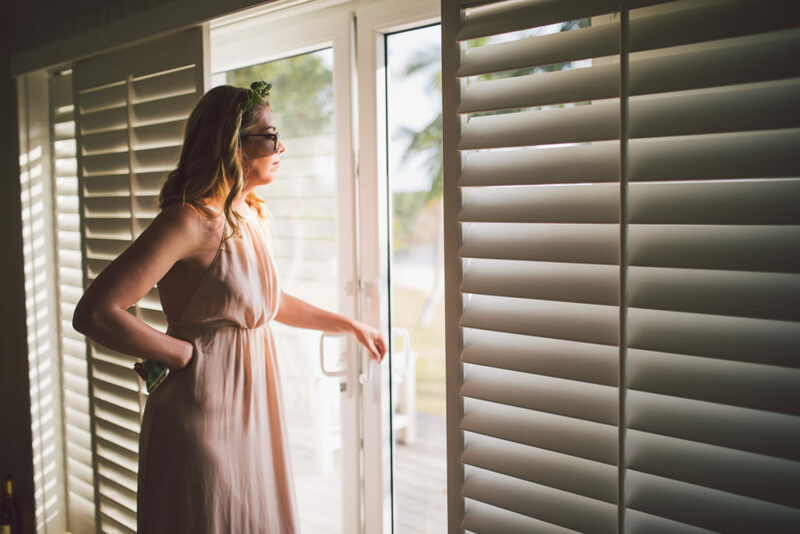 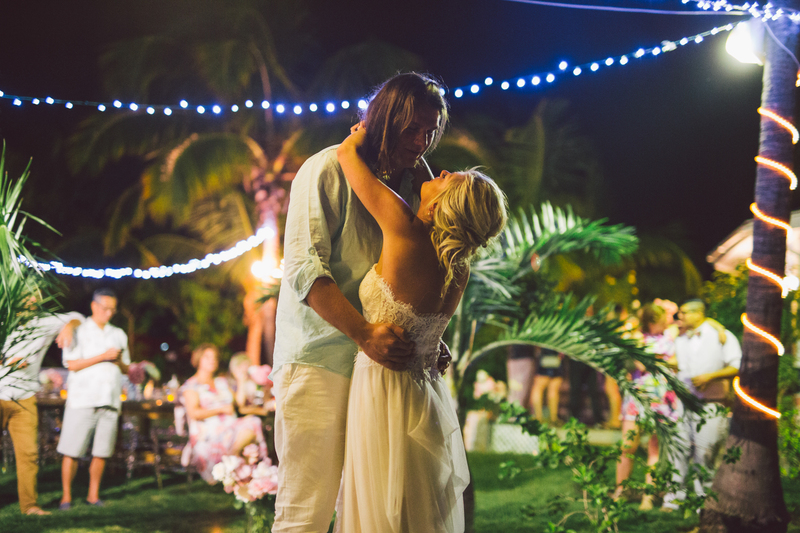 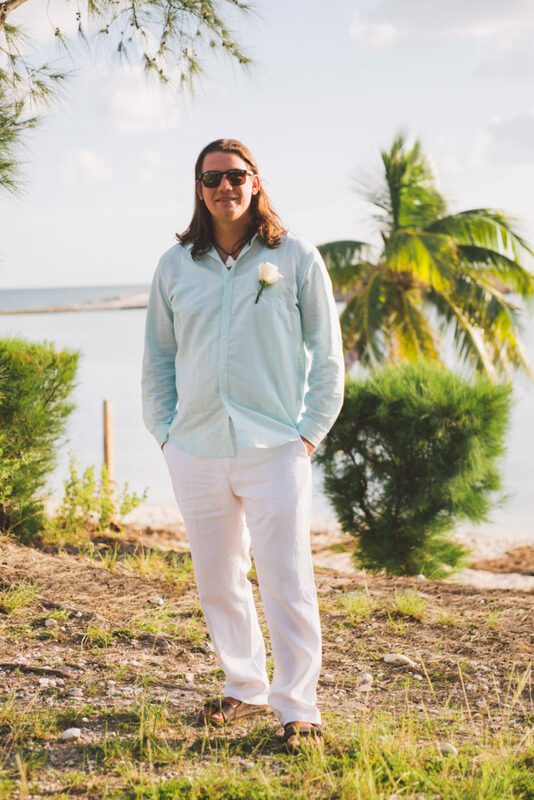 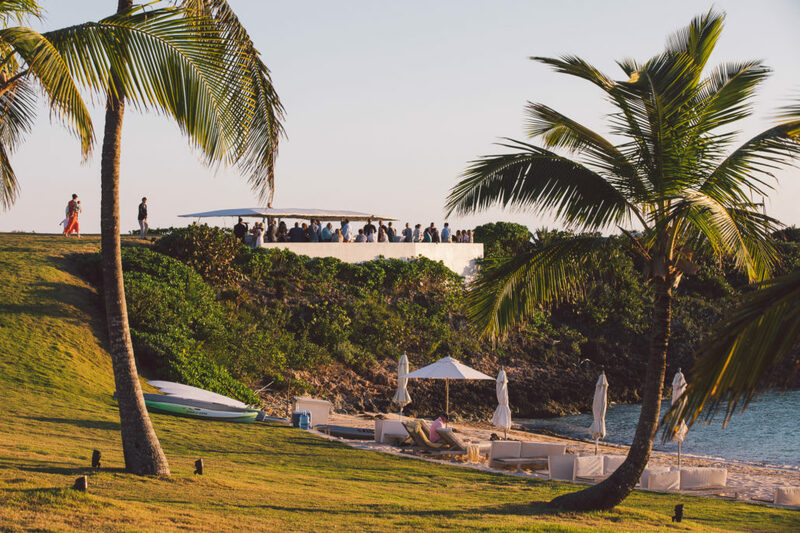 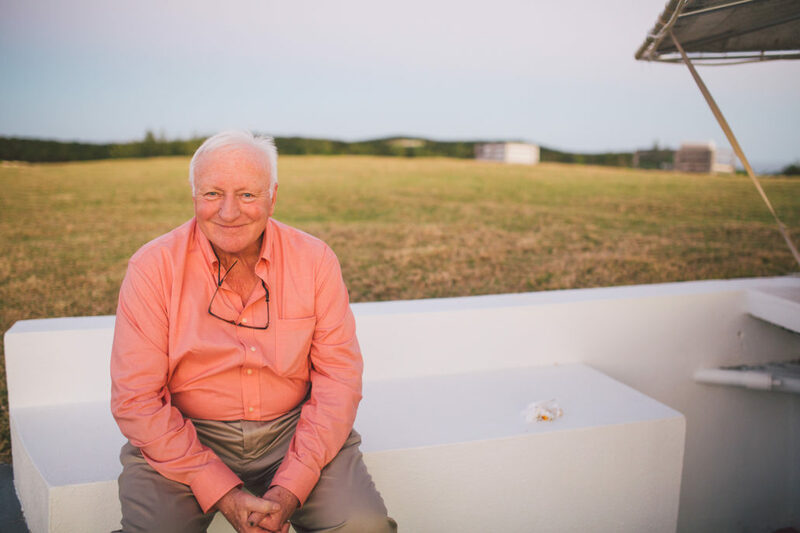 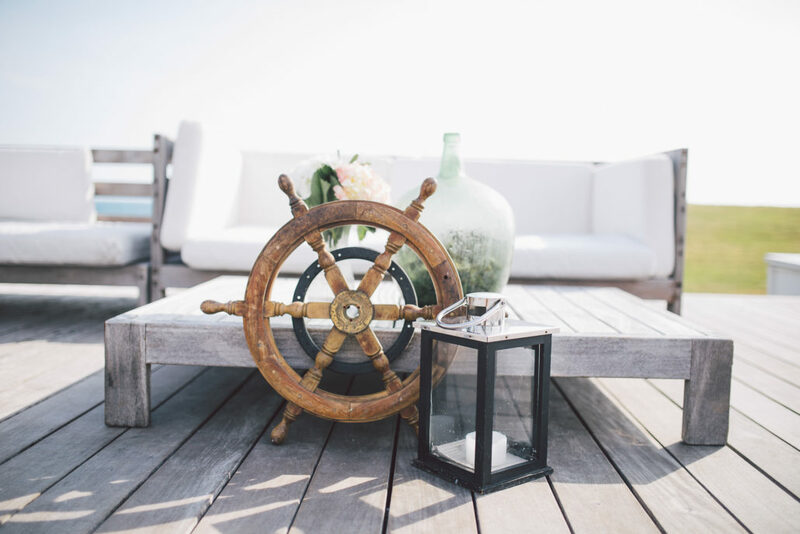 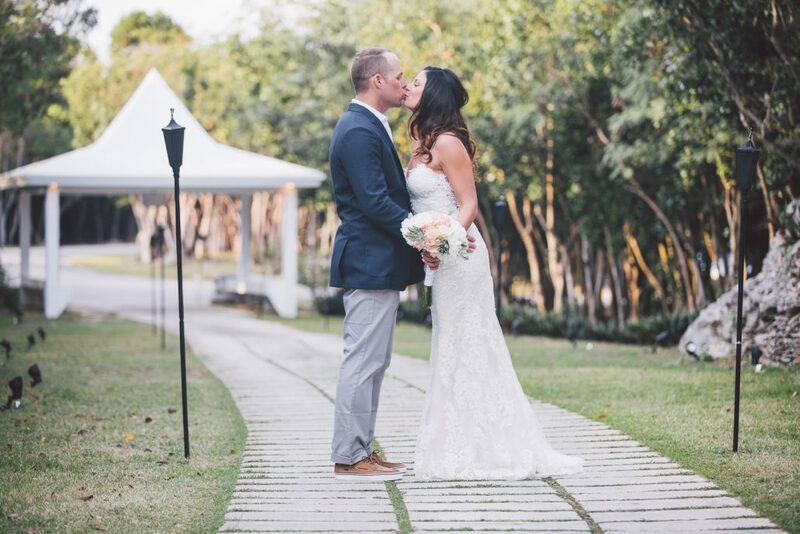 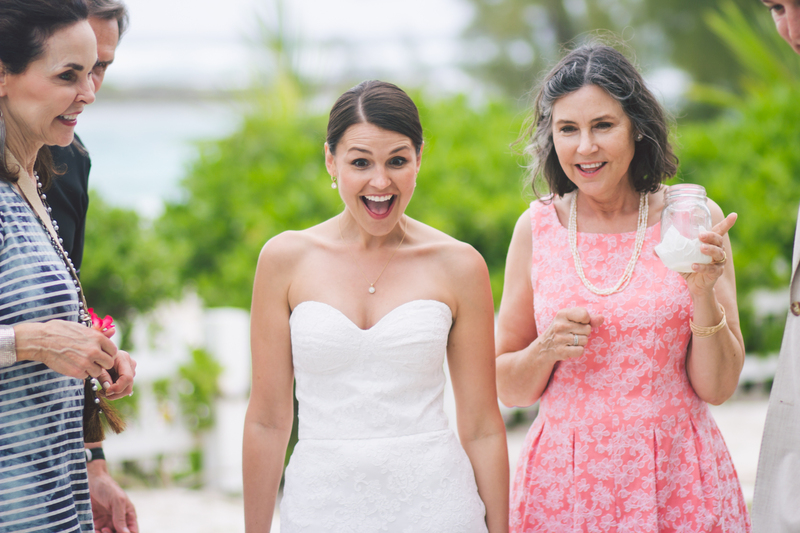 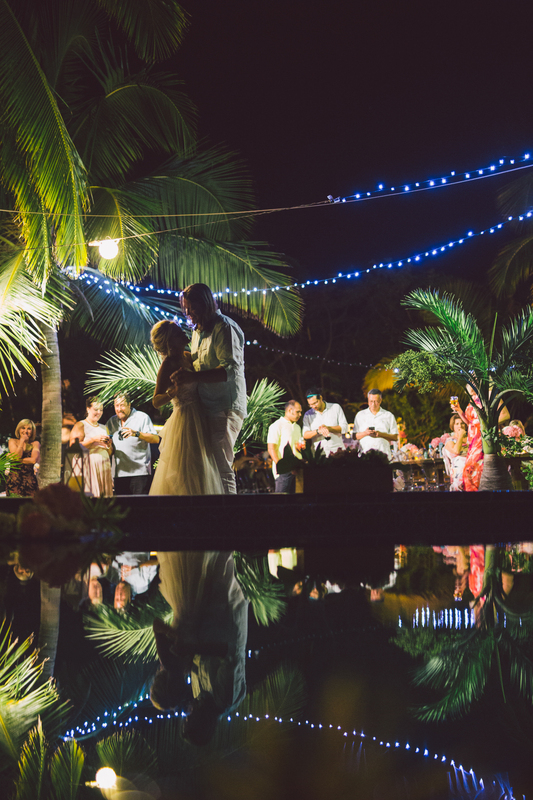 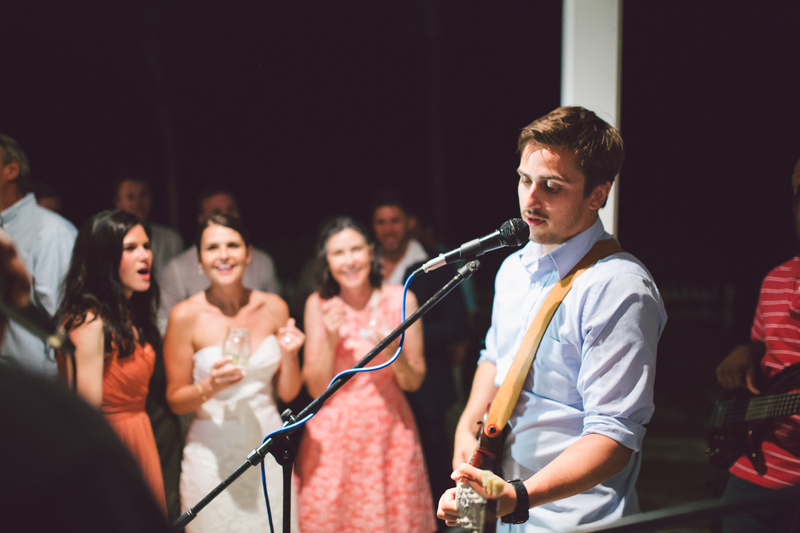 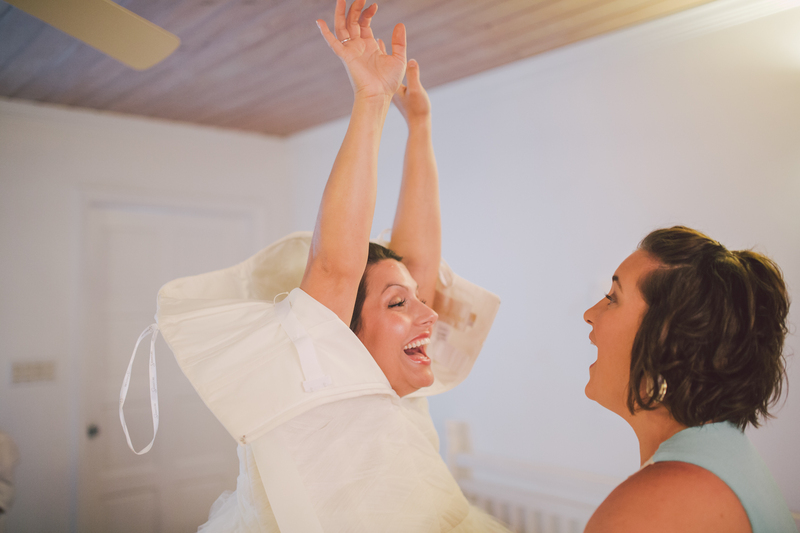 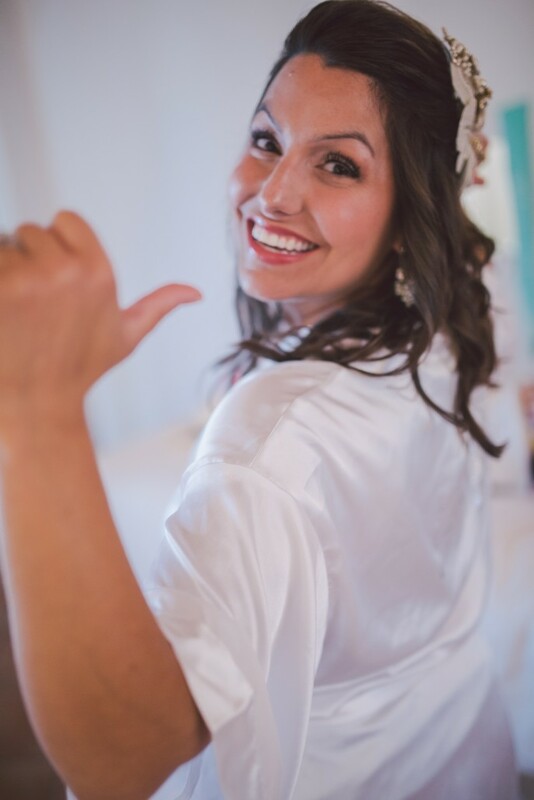 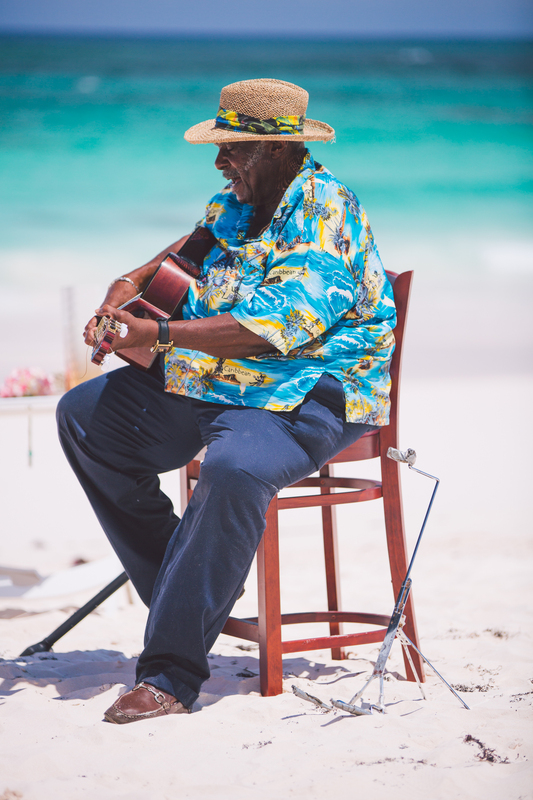 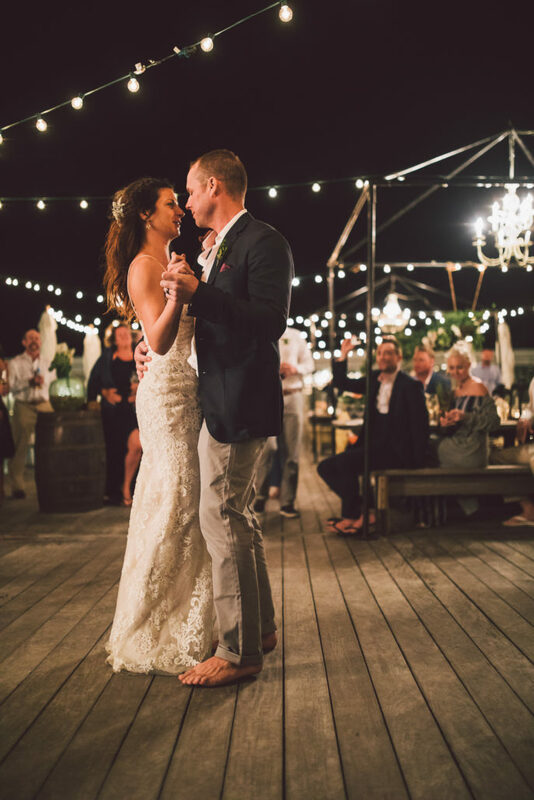 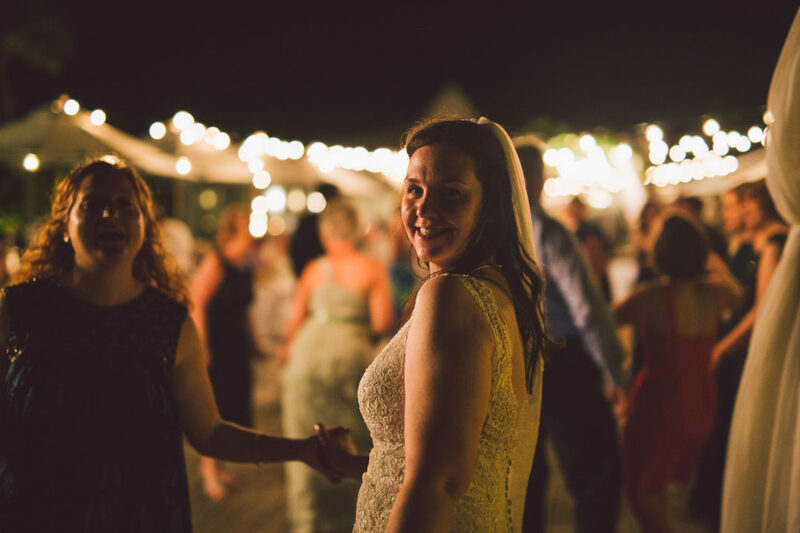 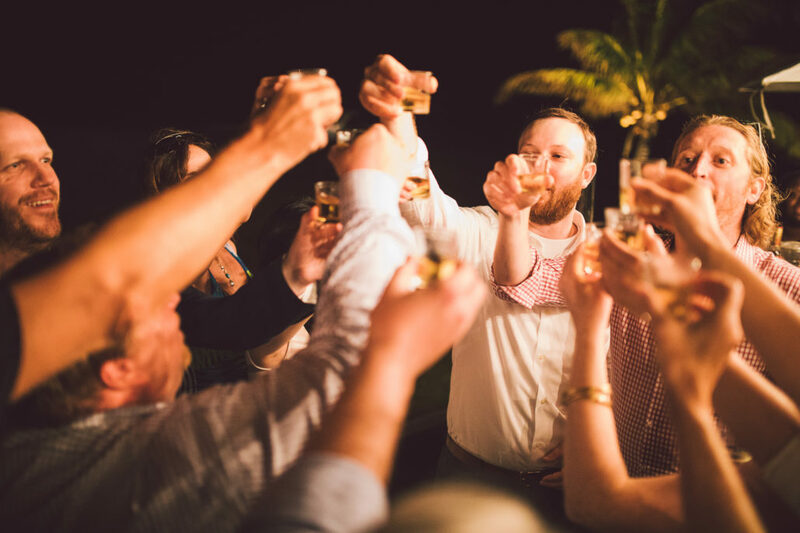 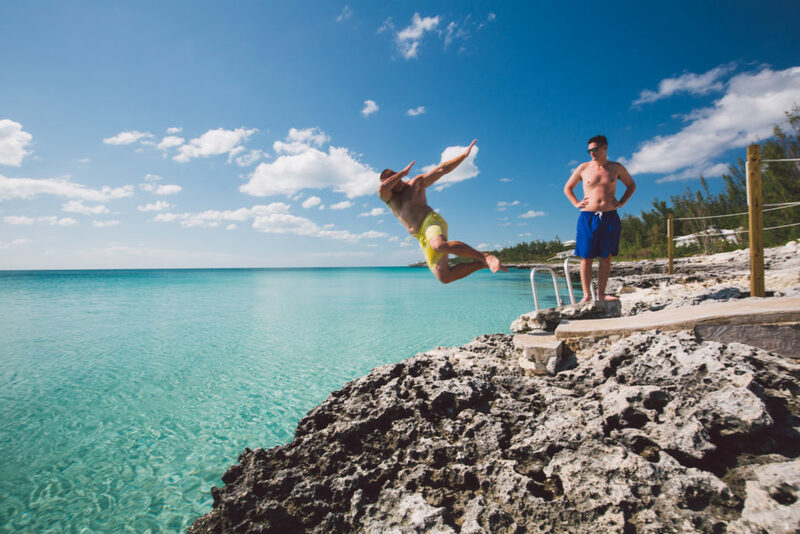 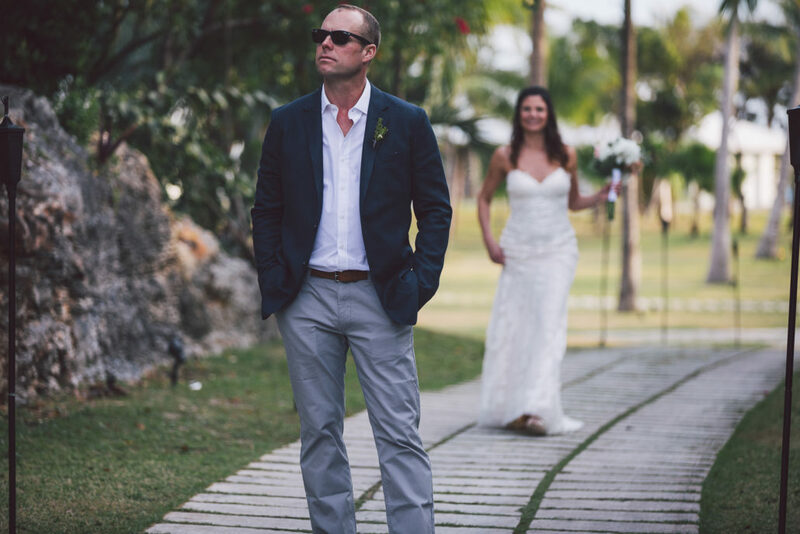 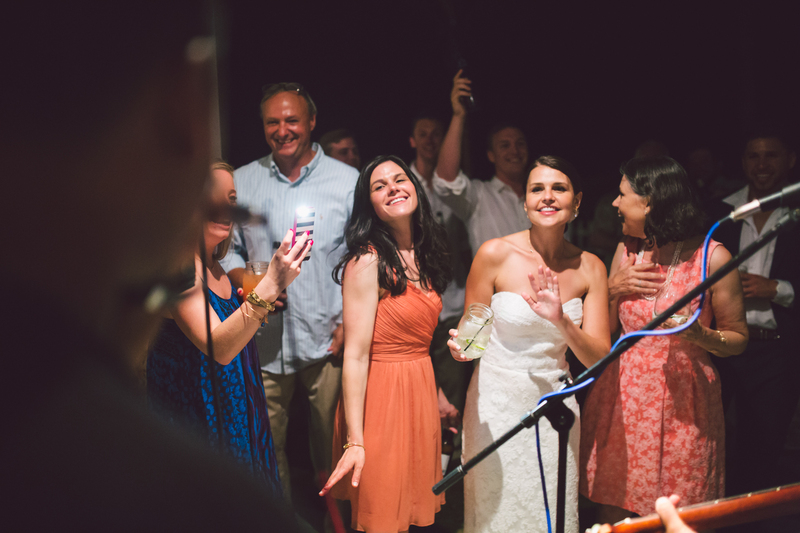 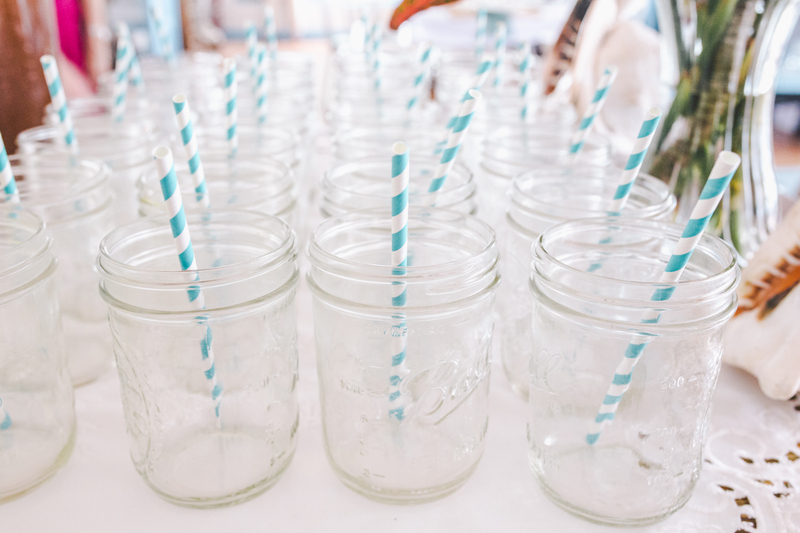 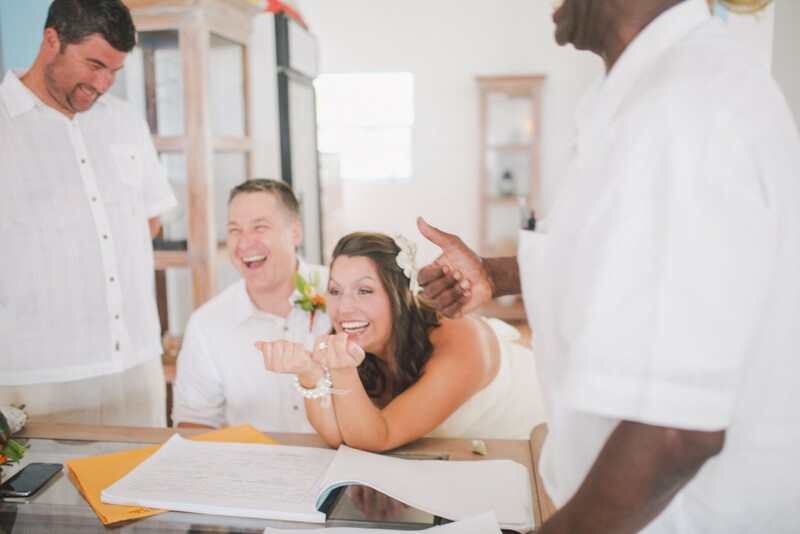 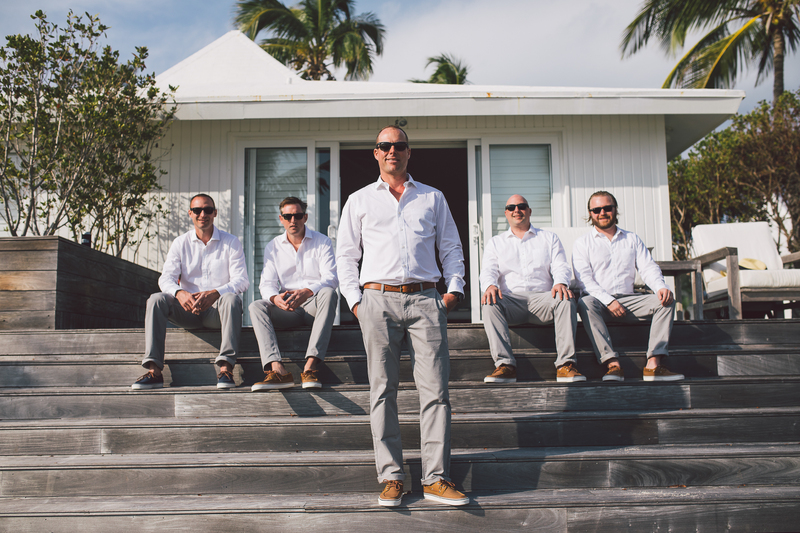 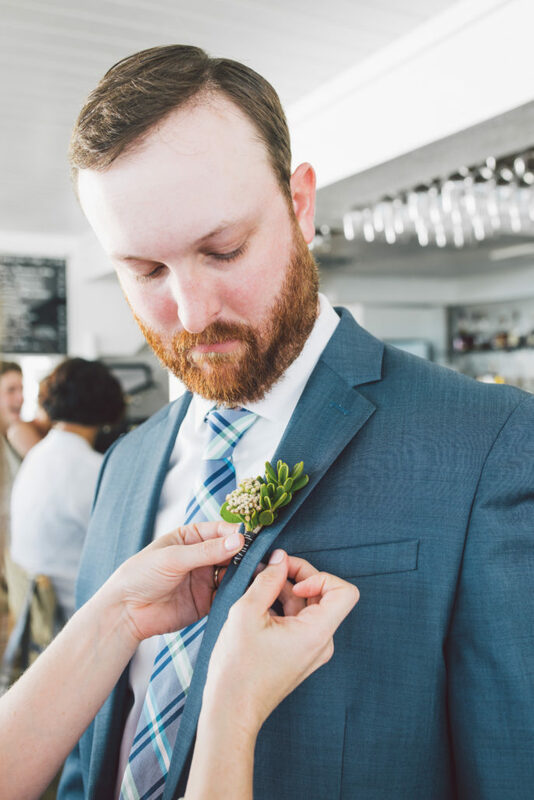 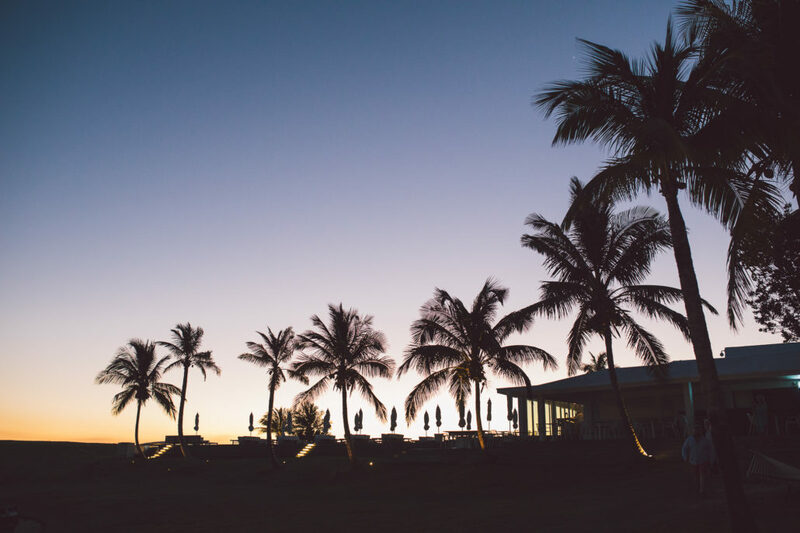 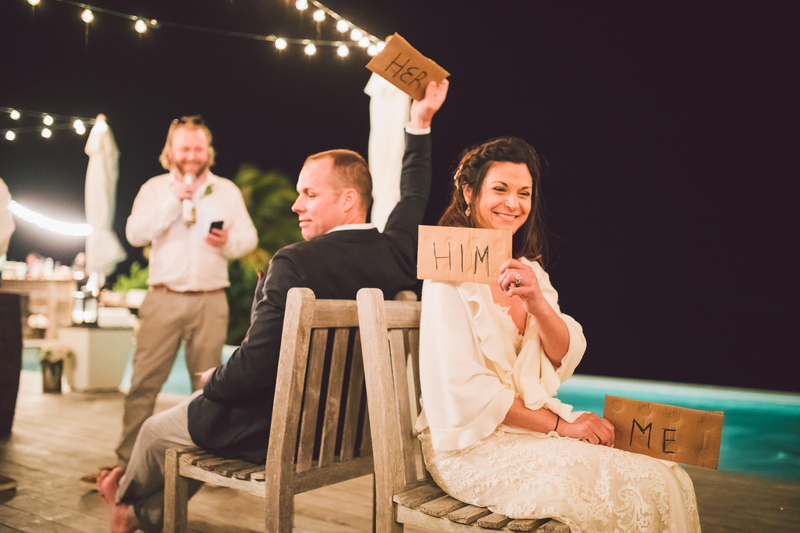 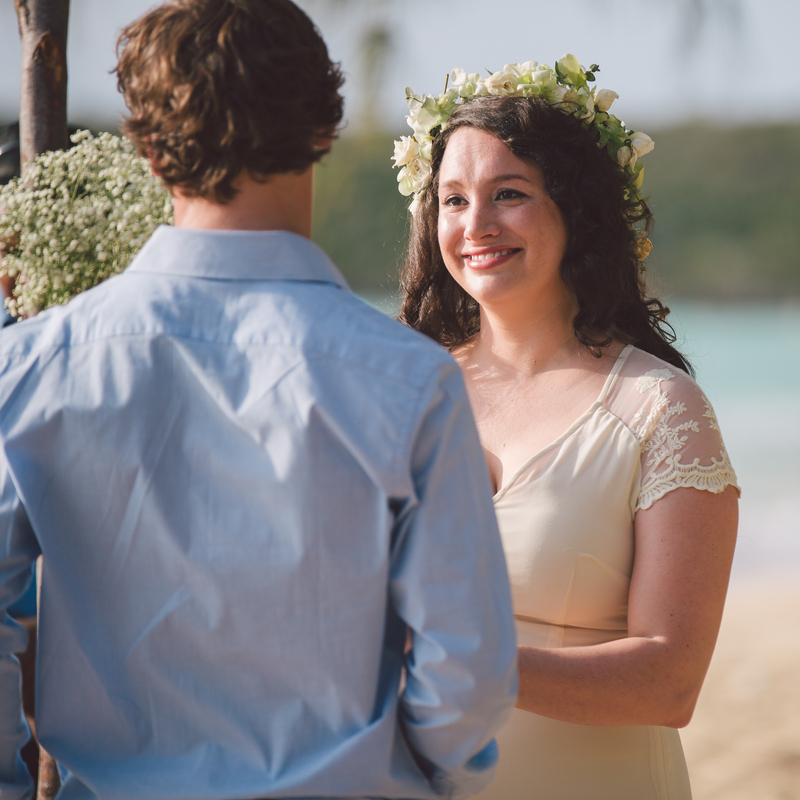 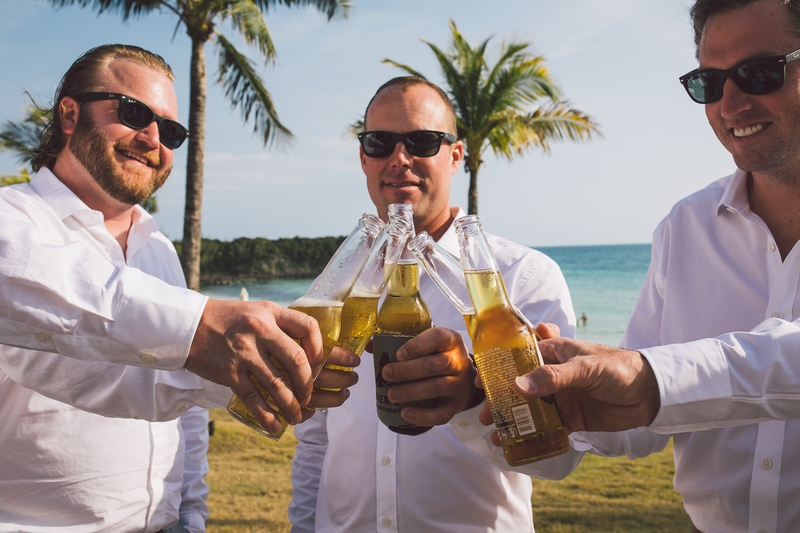 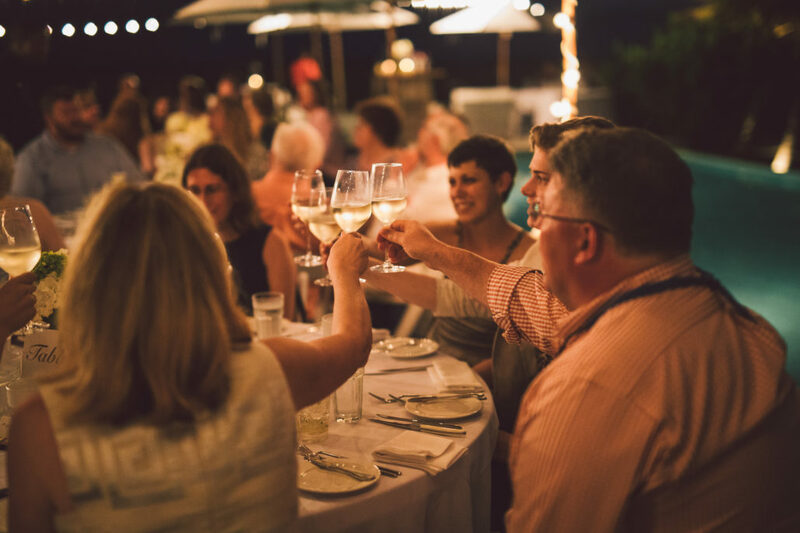 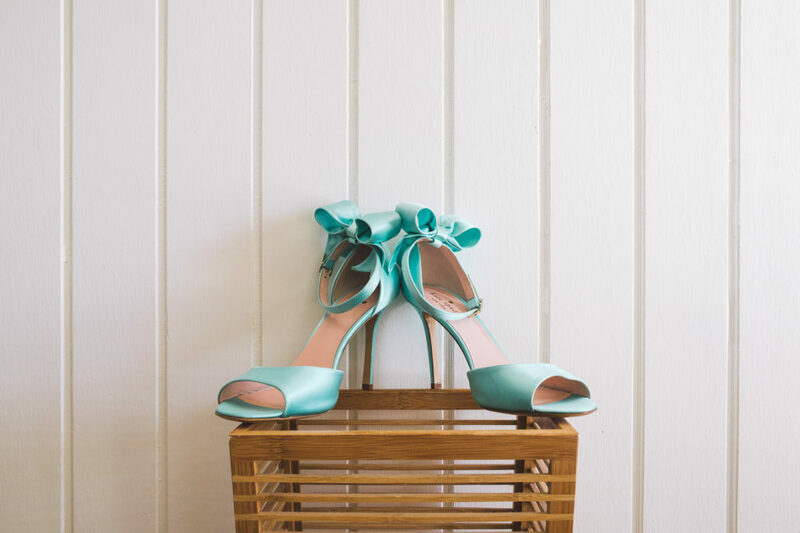 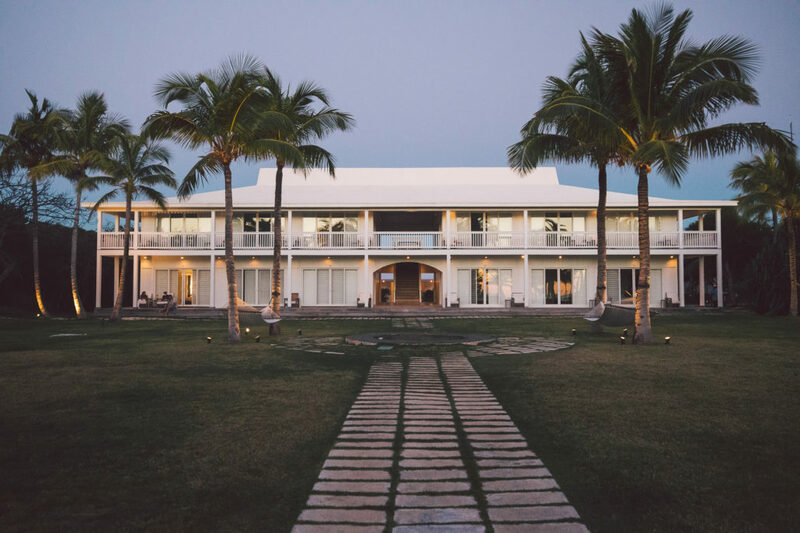 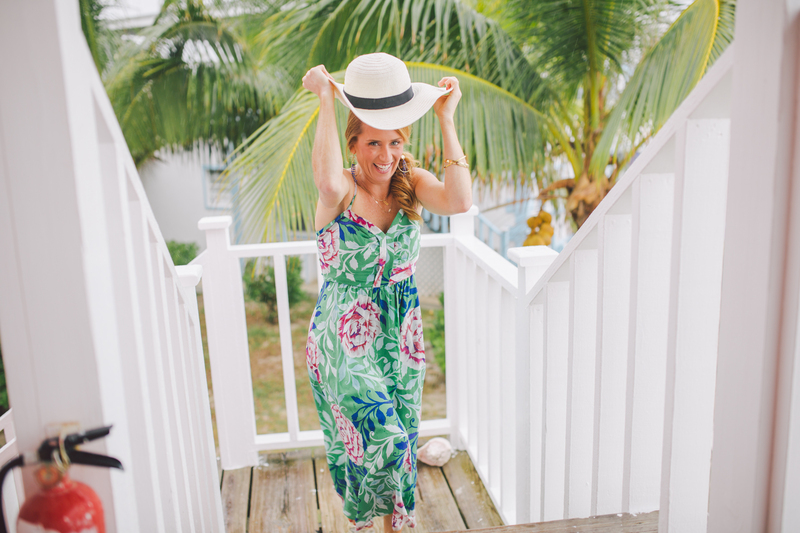 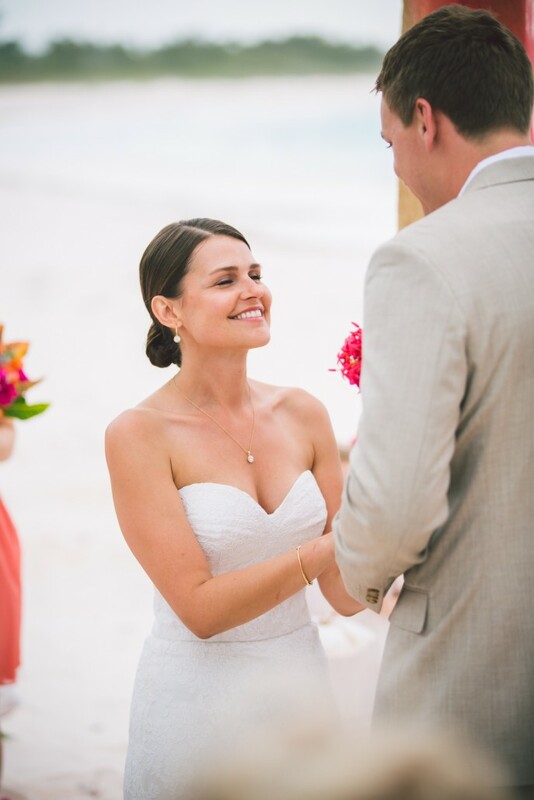 With the help of Boy Meets Girl and The High Rock Band, this wedding held at French Leave Beach in Eleuthera was truly wonderful, even if the weather was less than ideal. 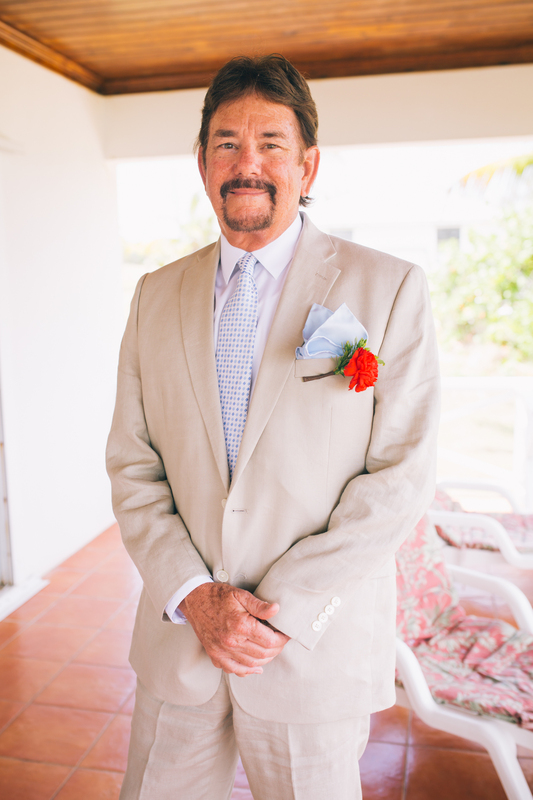 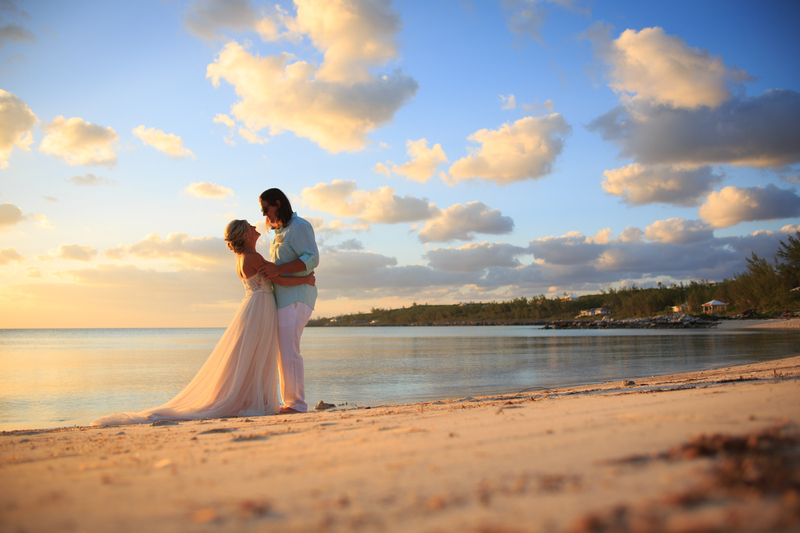 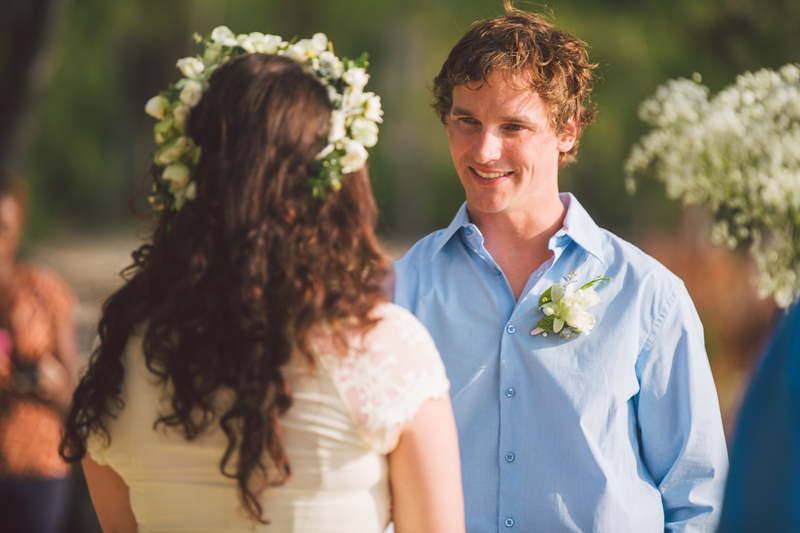 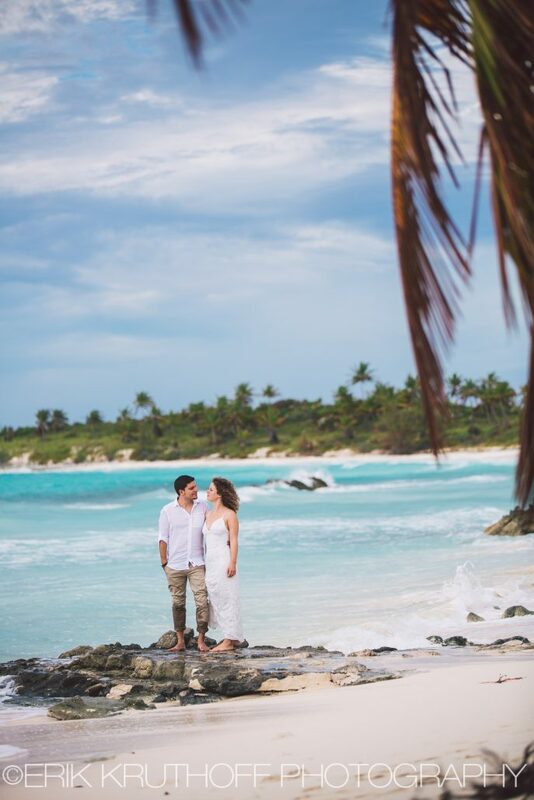 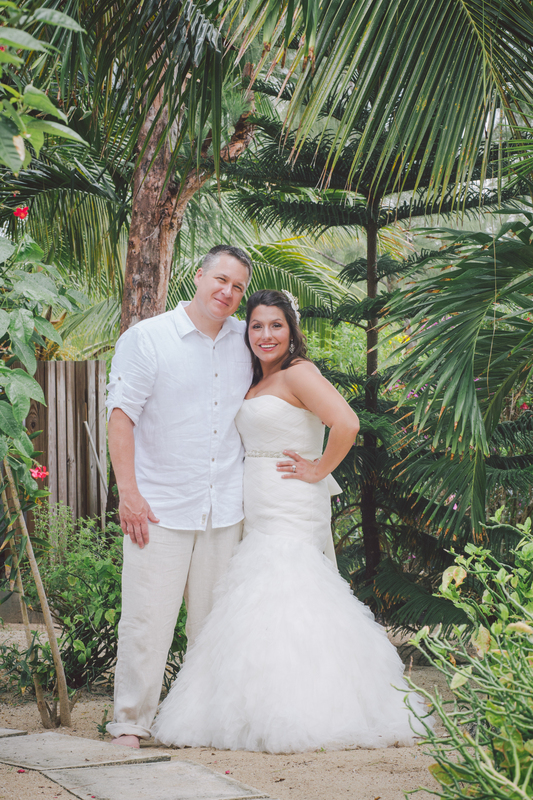 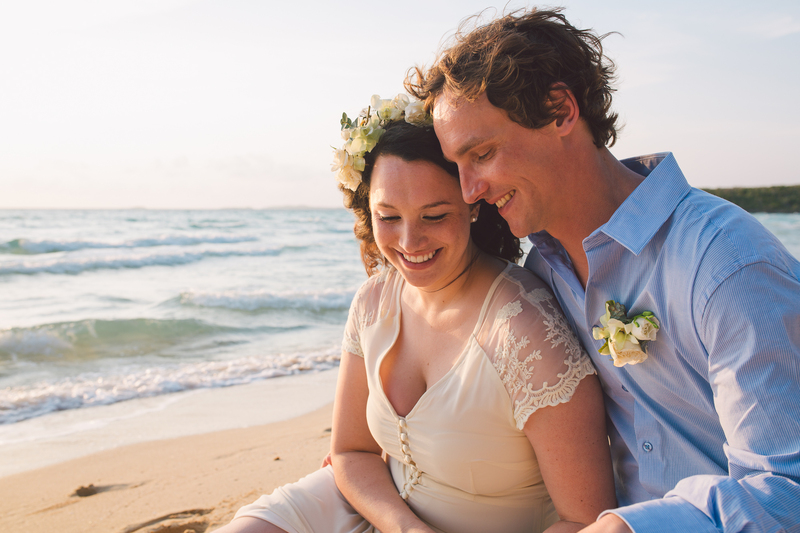 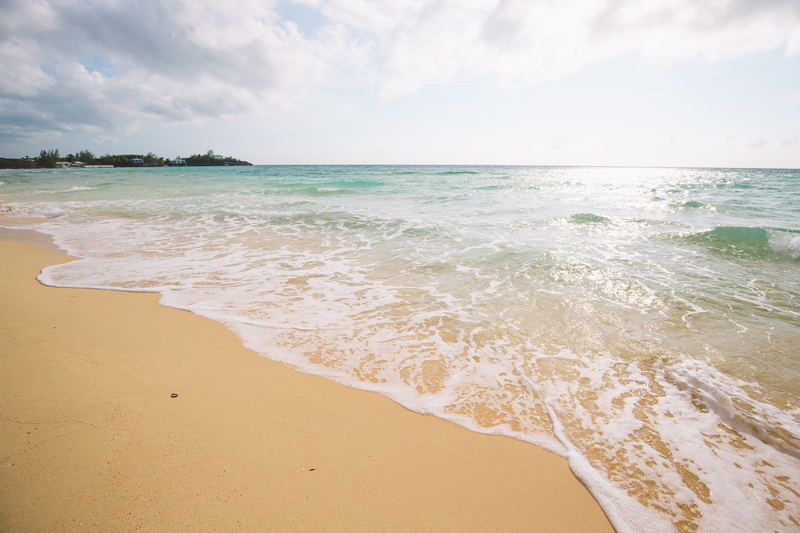 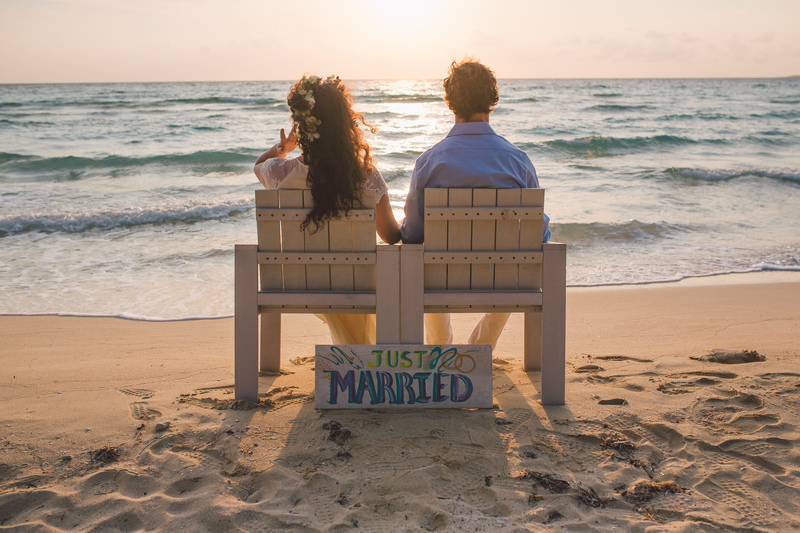 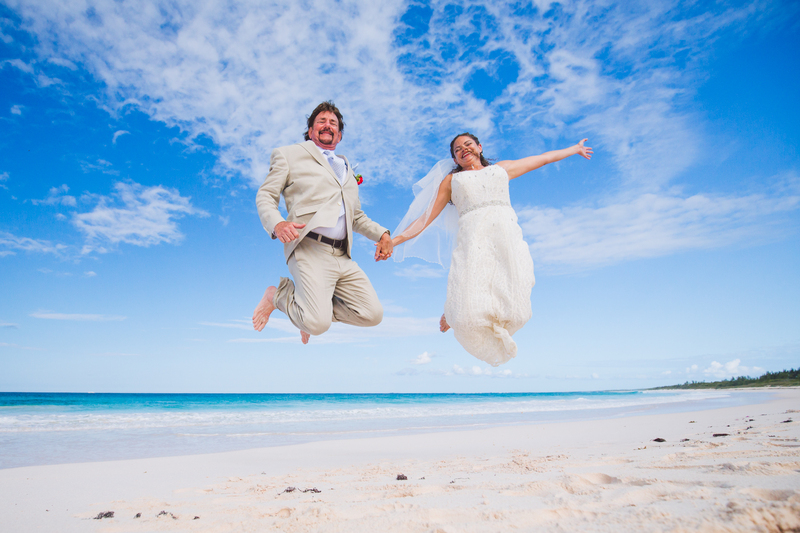 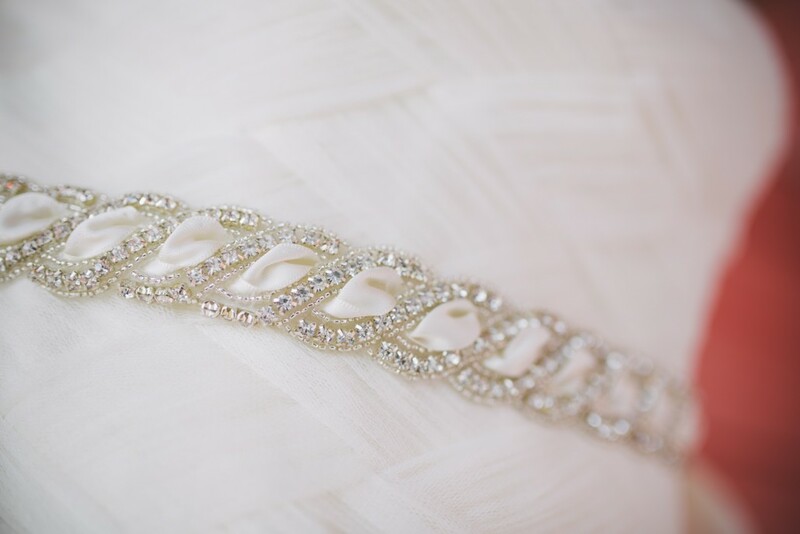 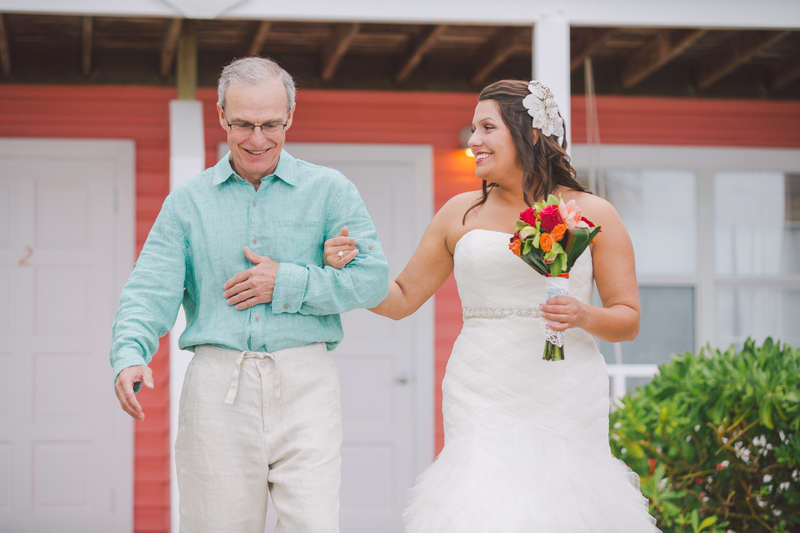 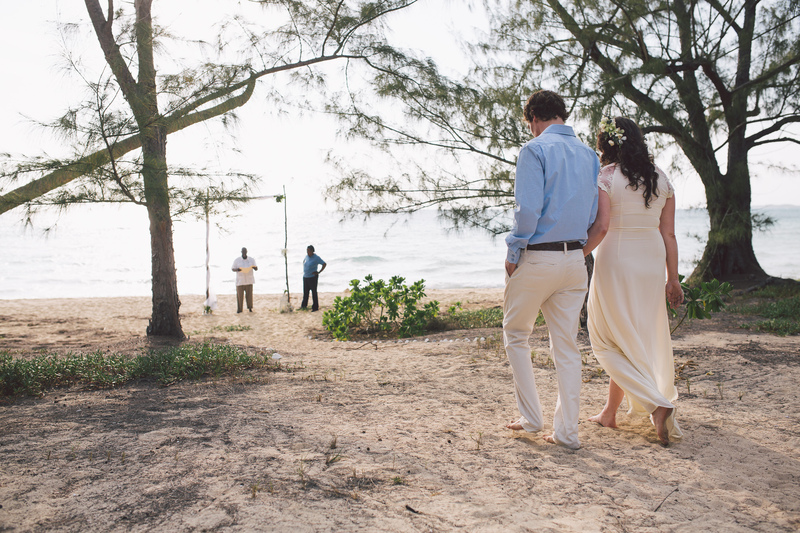 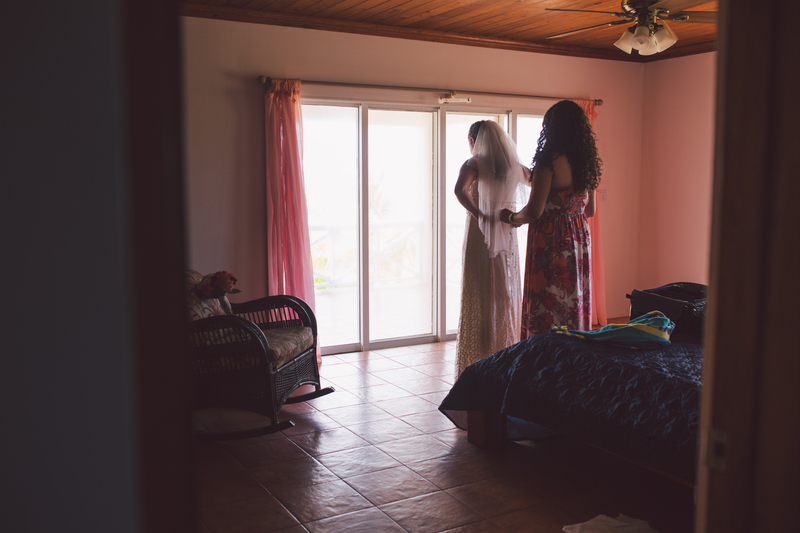 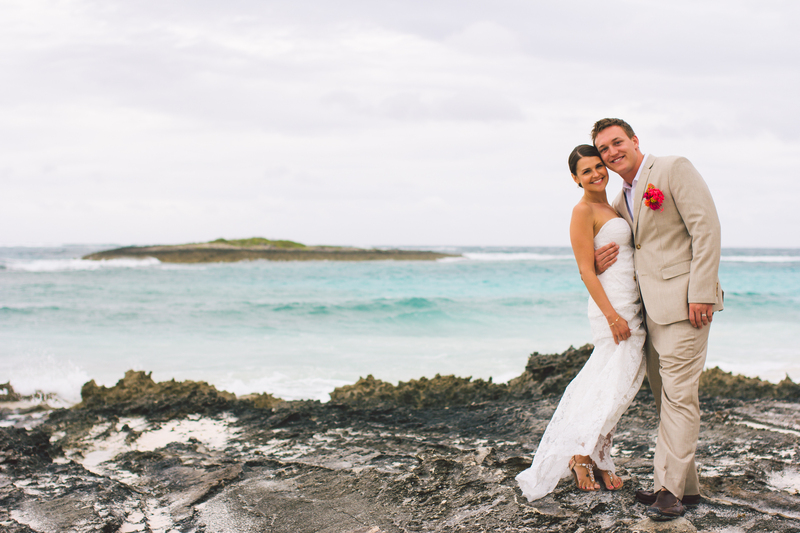 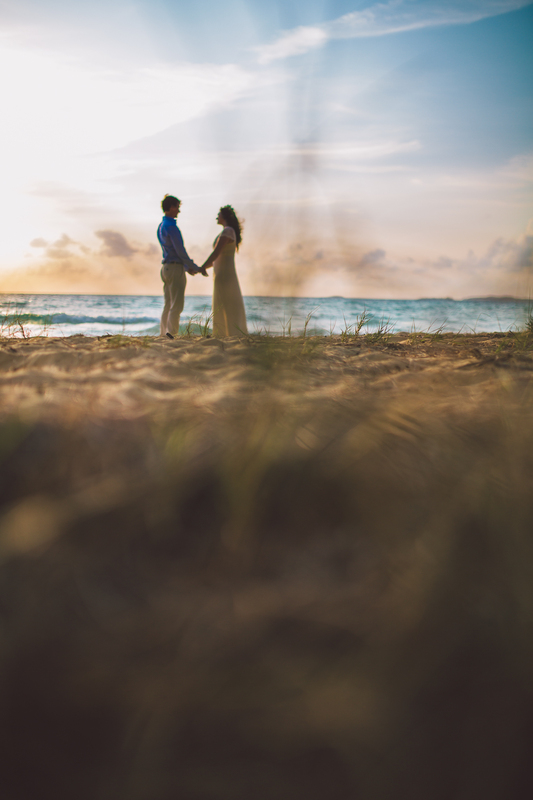 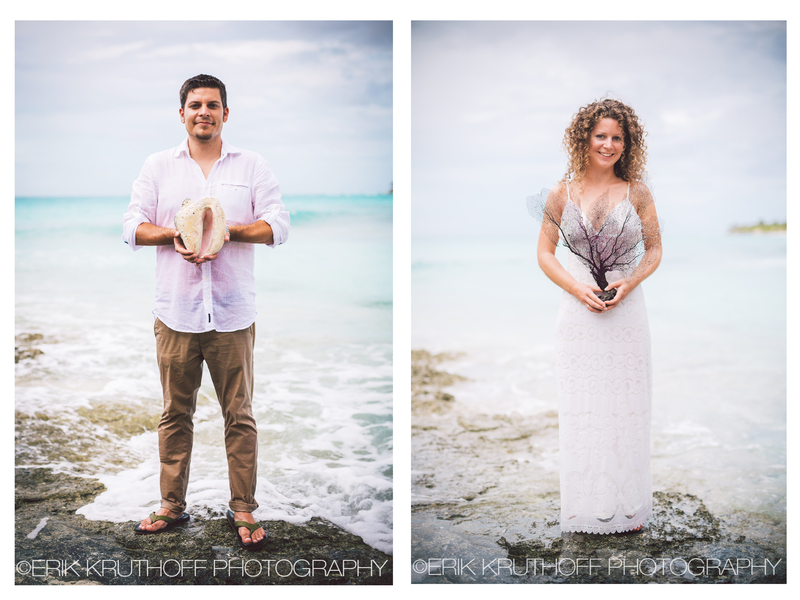 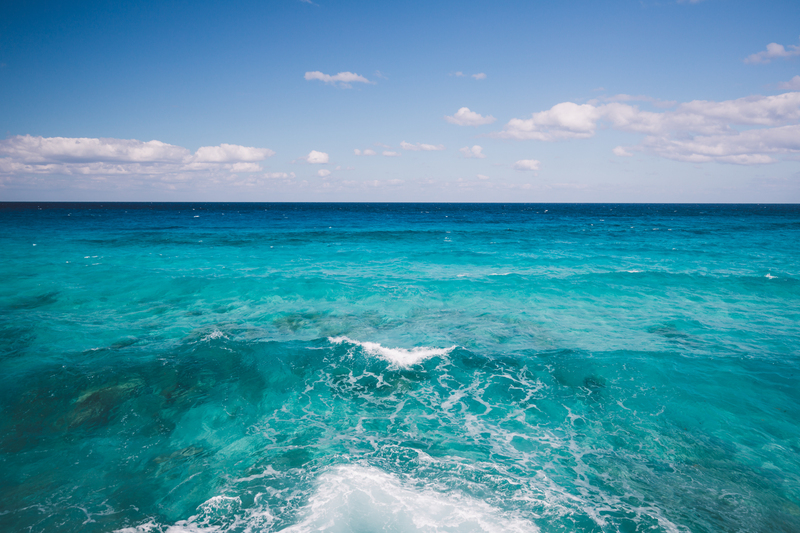 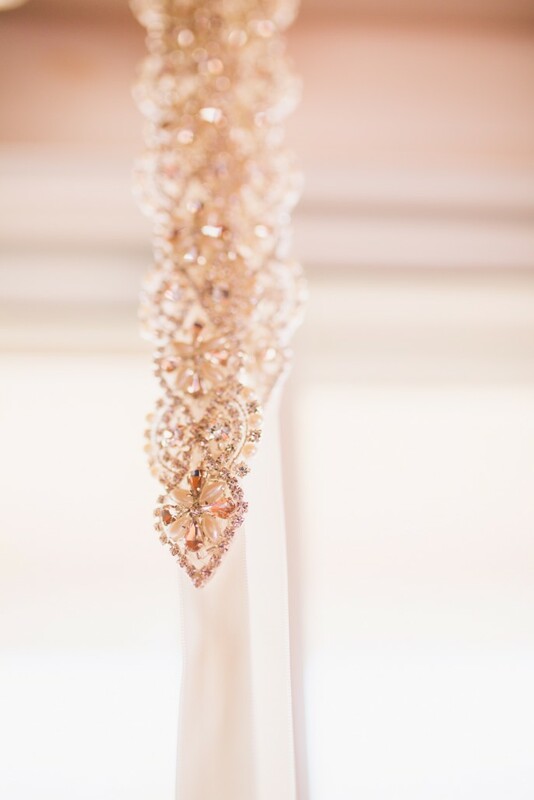 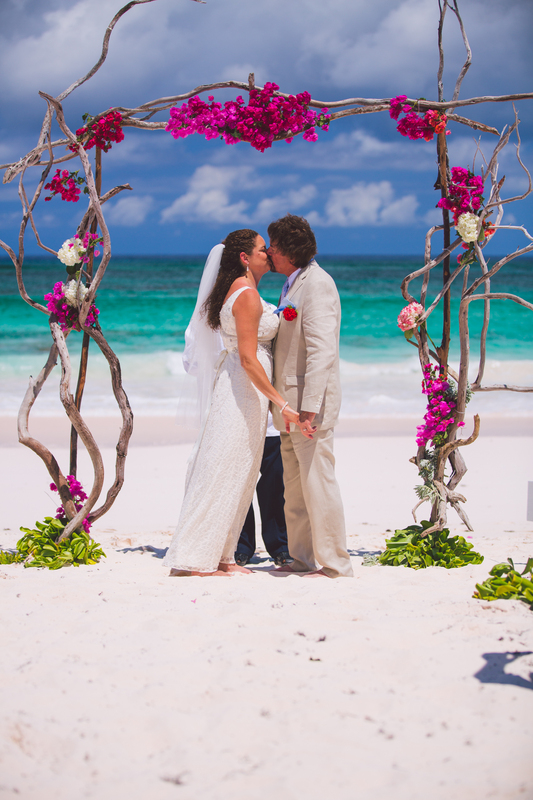 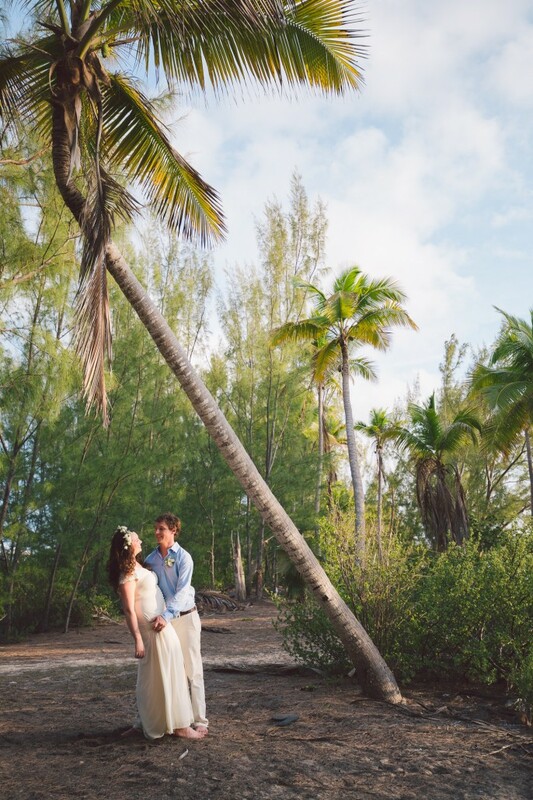 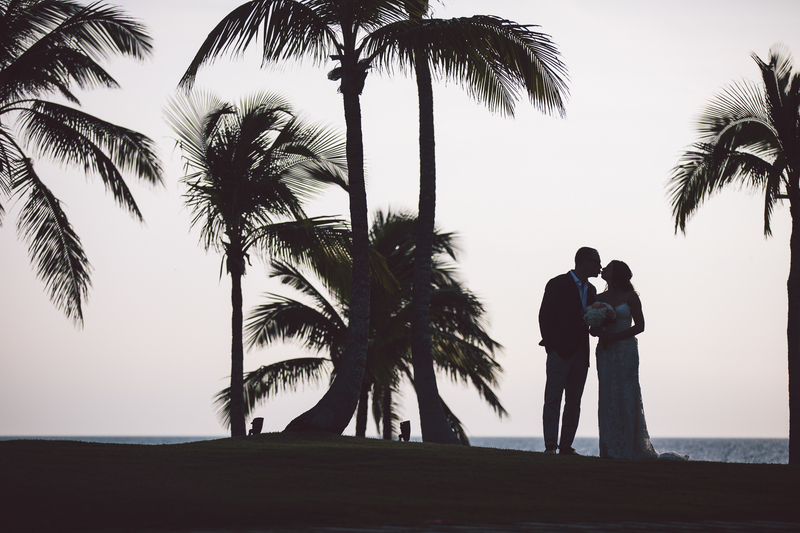 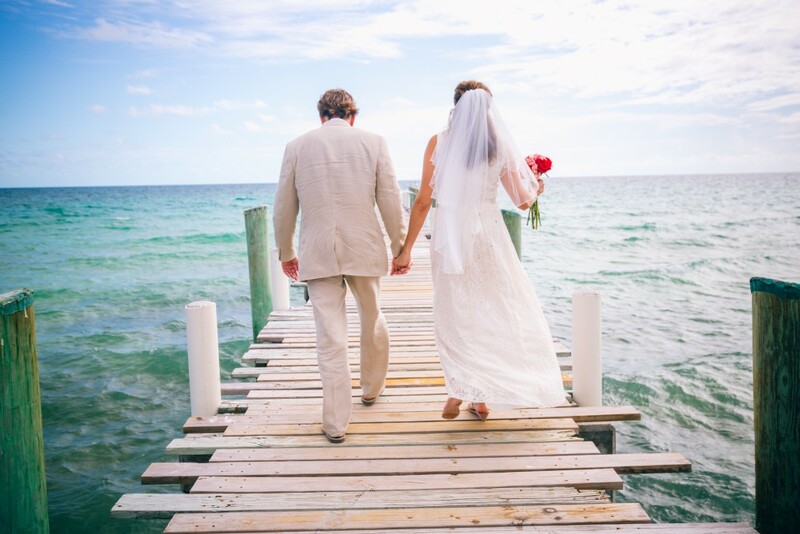 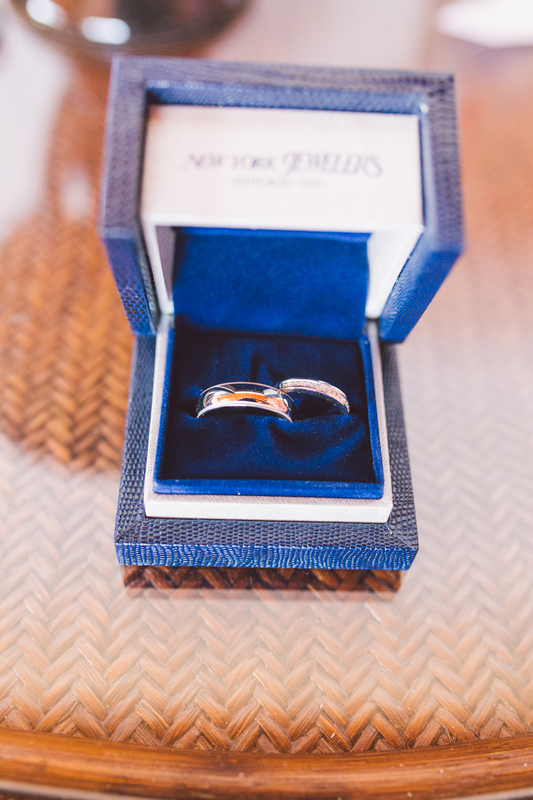 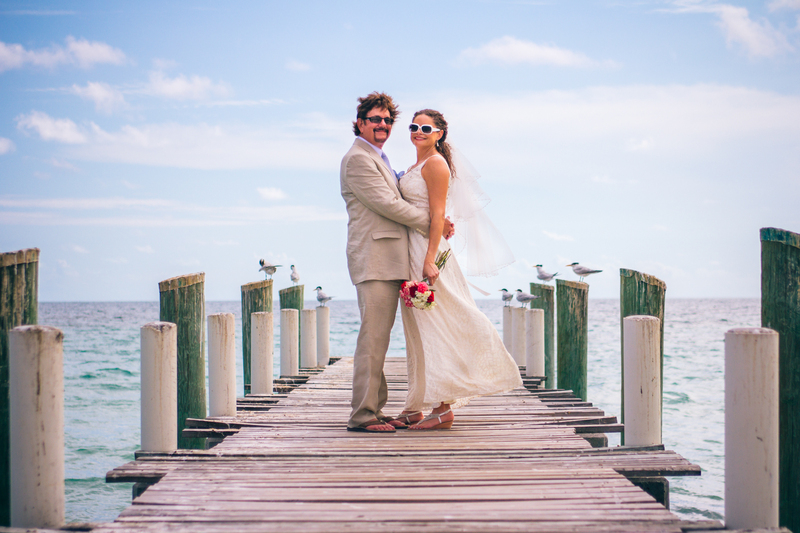 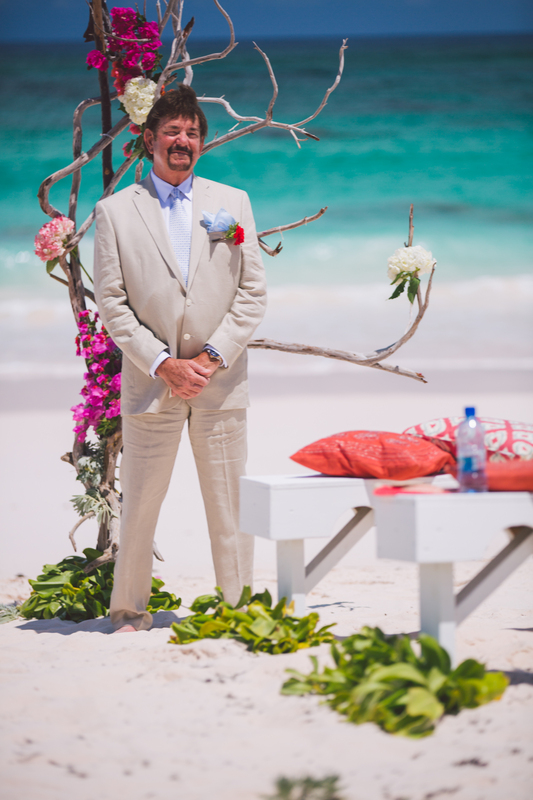 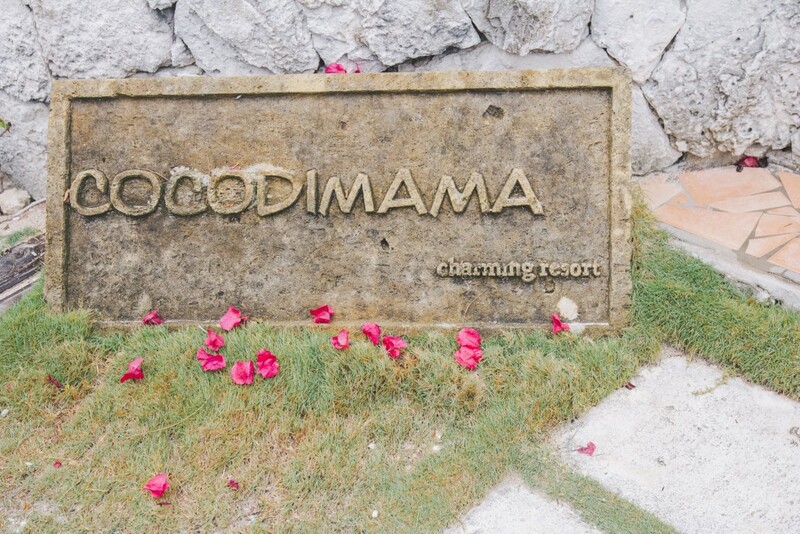 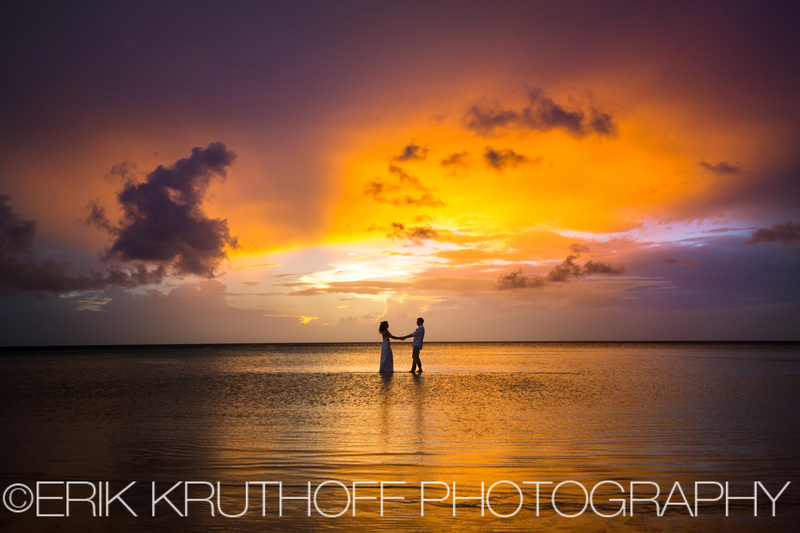 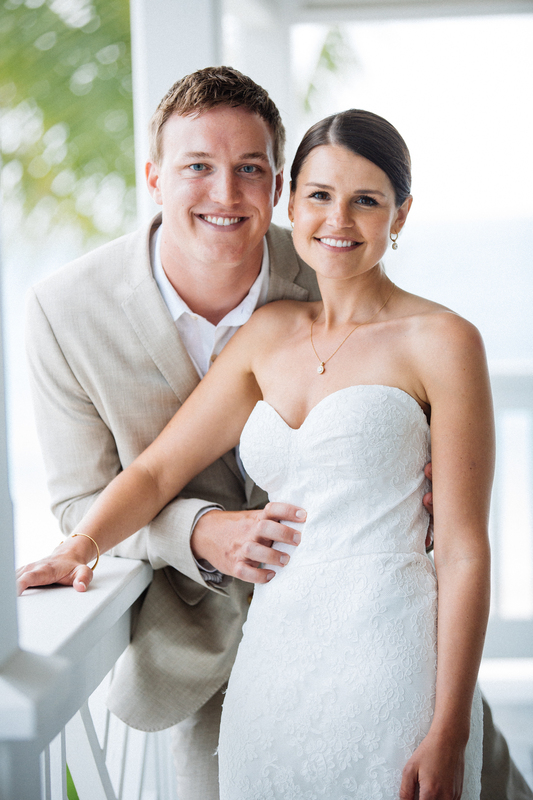 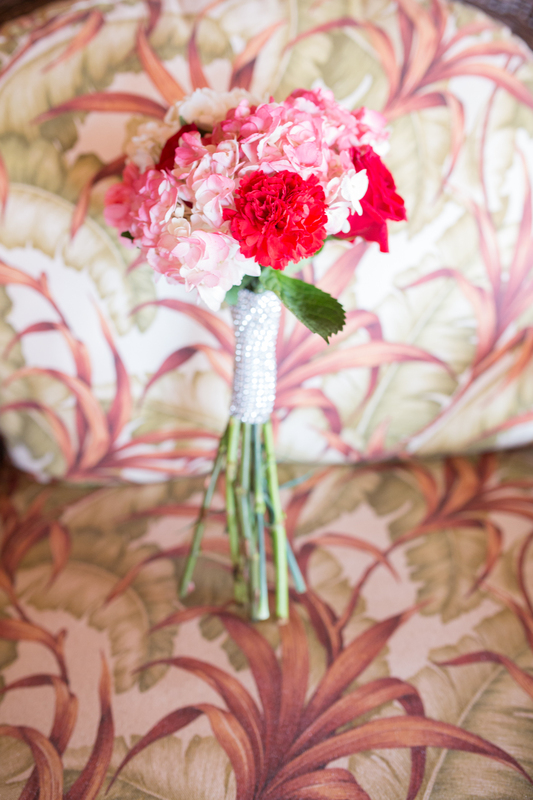 It was a pleasure to be the wedding photographer for this beach destination wedding in the bahamas. 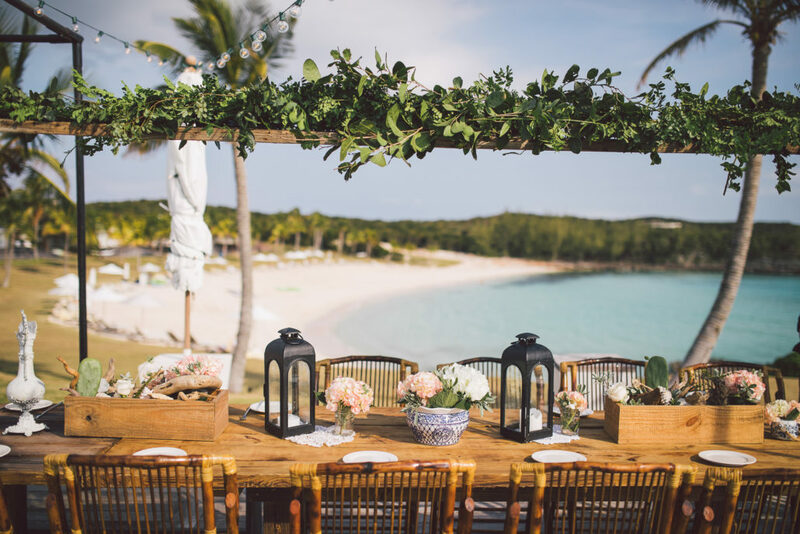 The beach wedding was held at Lush Life, a beautiful beachfront home on French Leave/Club Med Beach just outside Governors Harbour, Eleuthera. 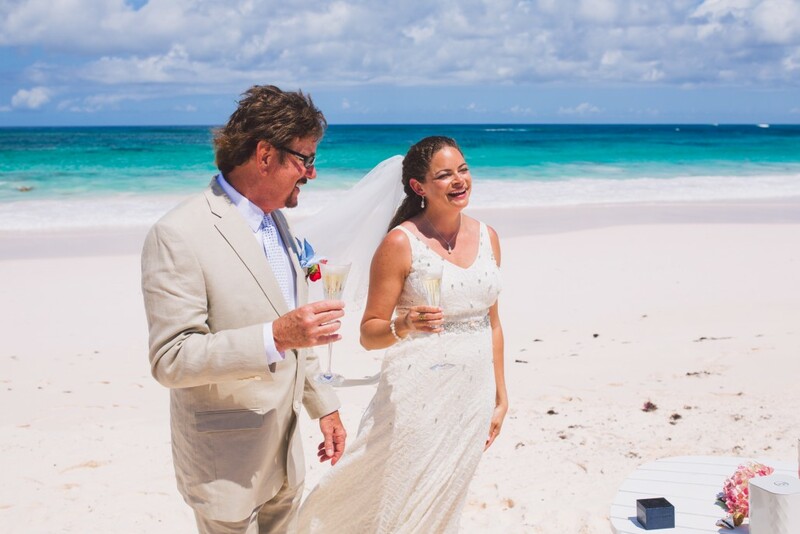 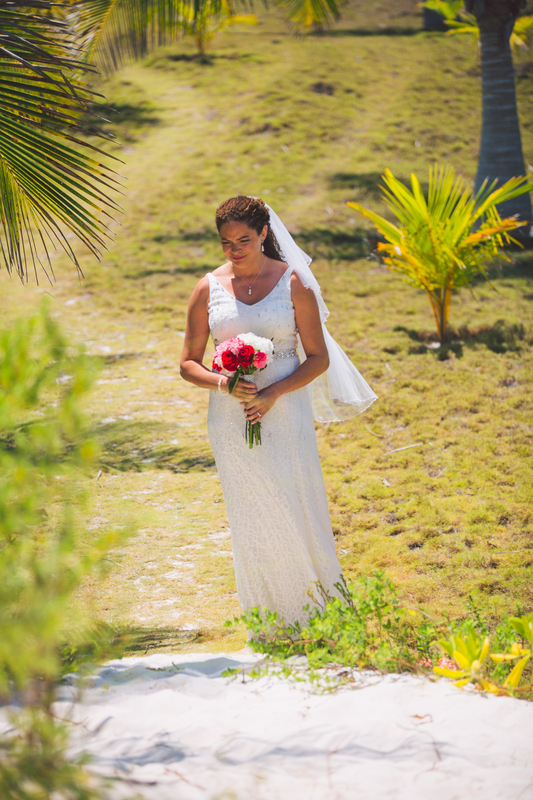 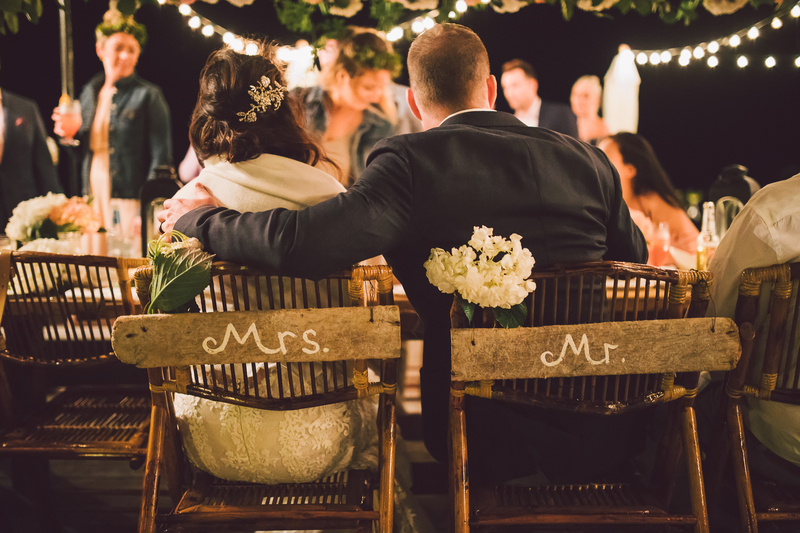 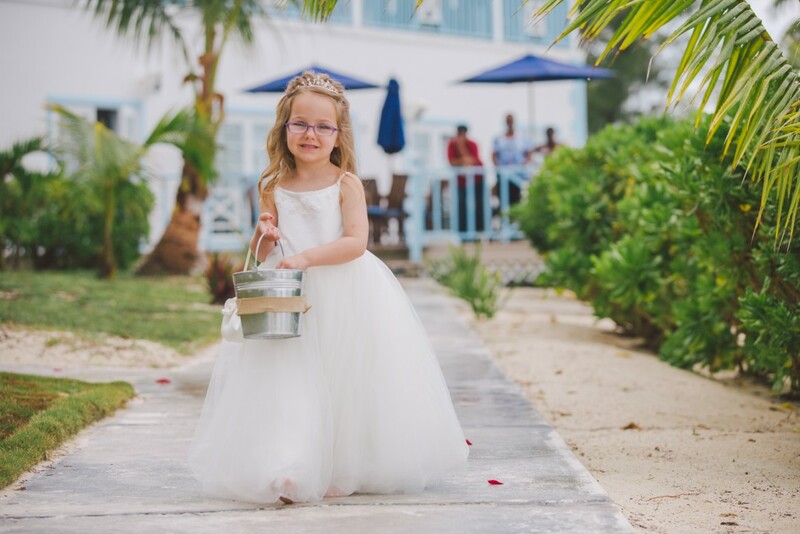 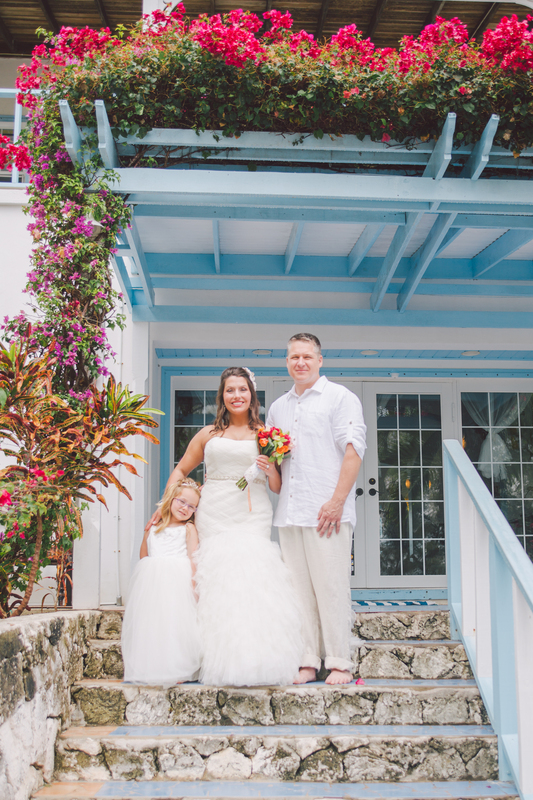 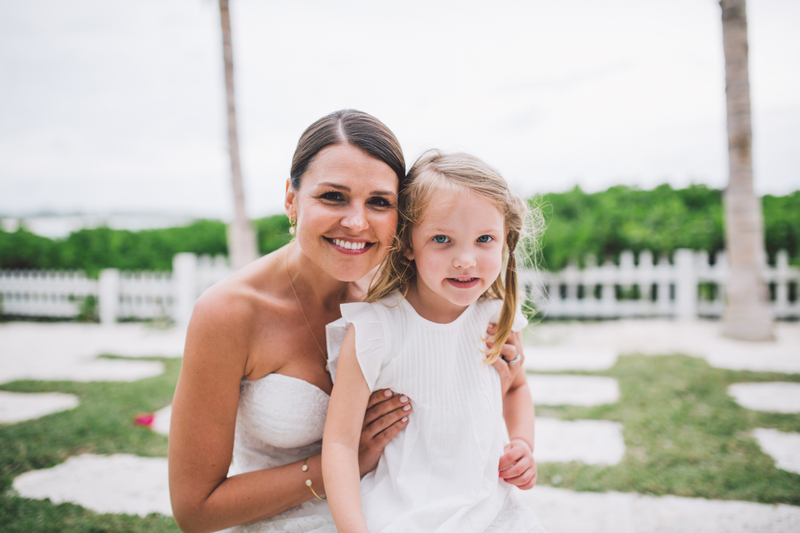 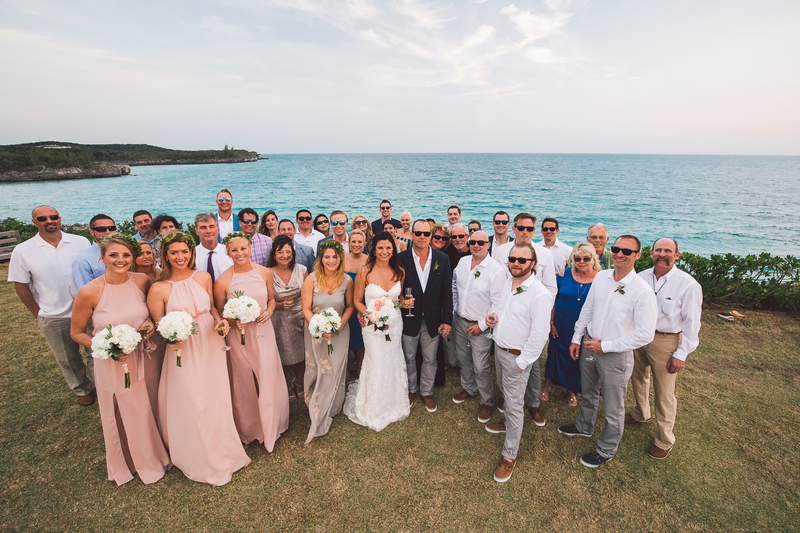 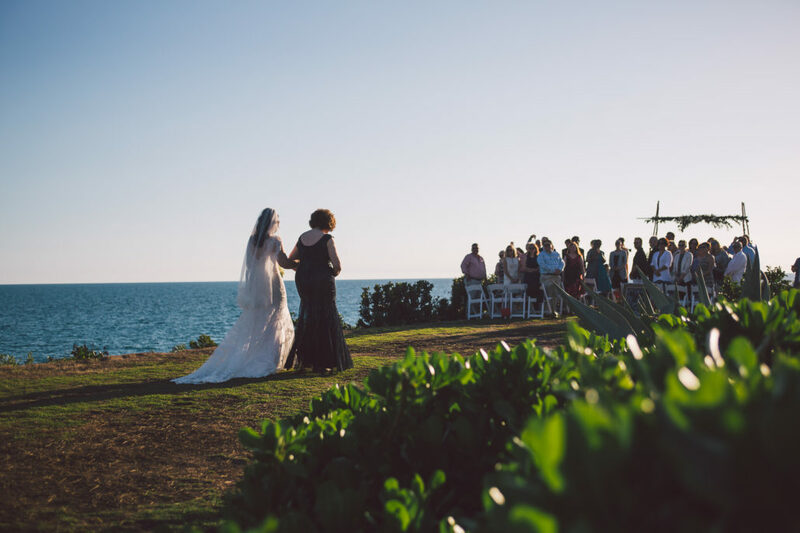 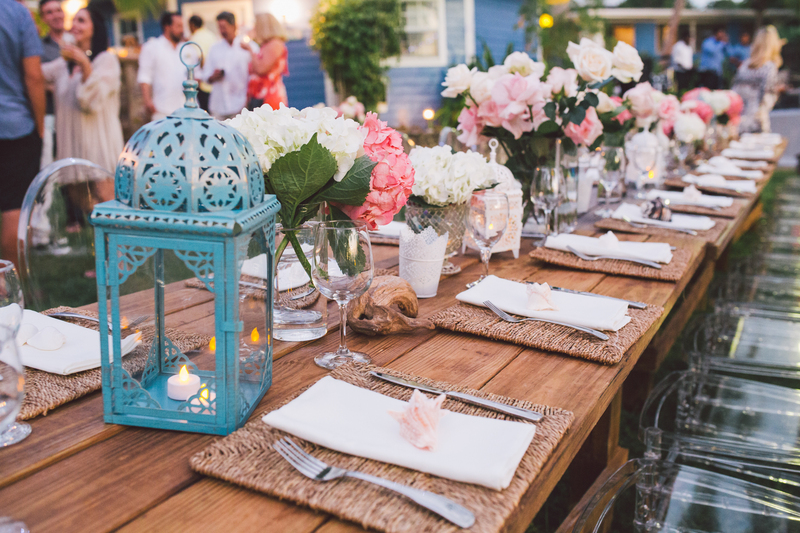 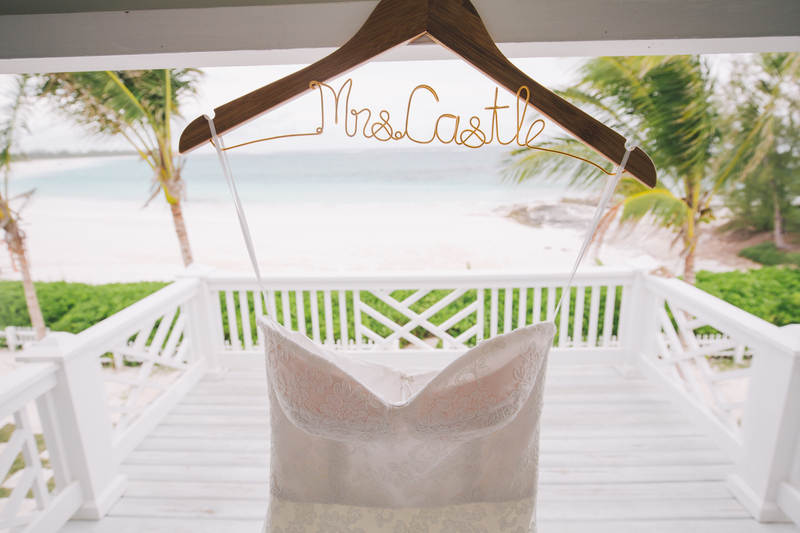 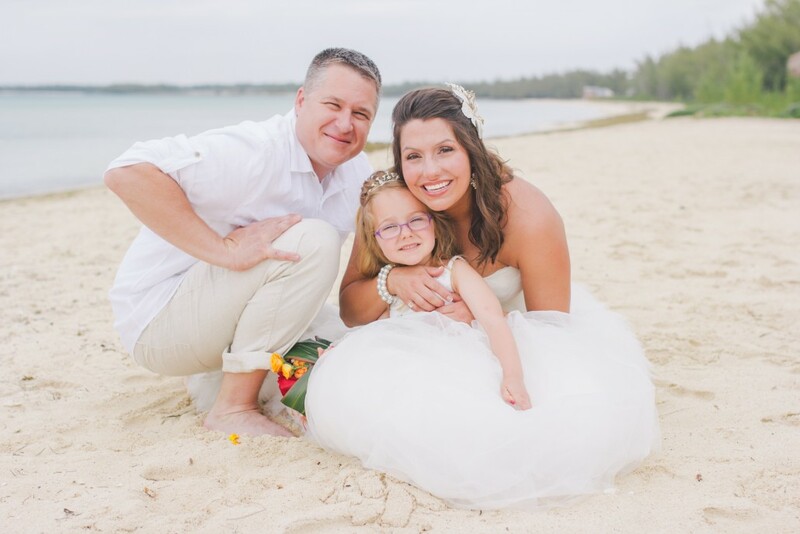 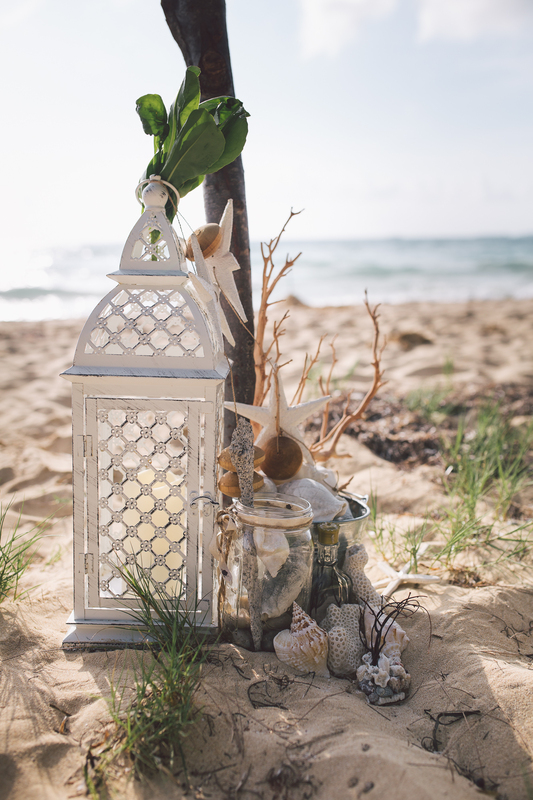 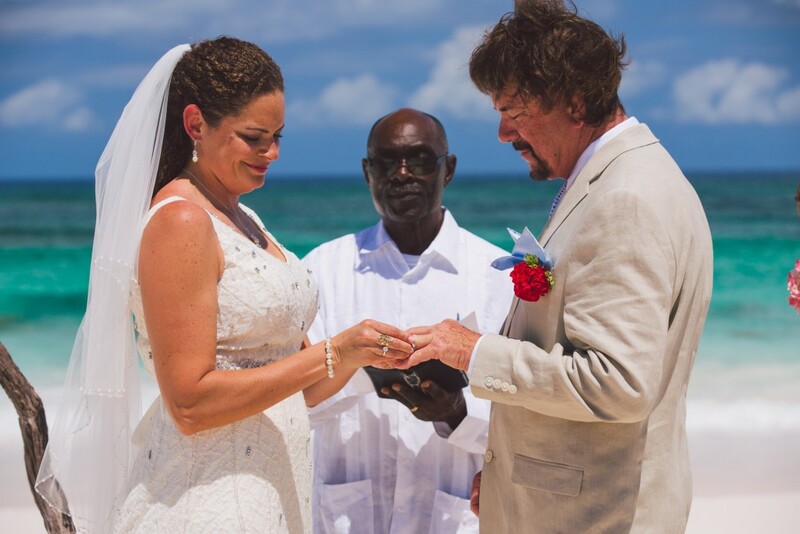 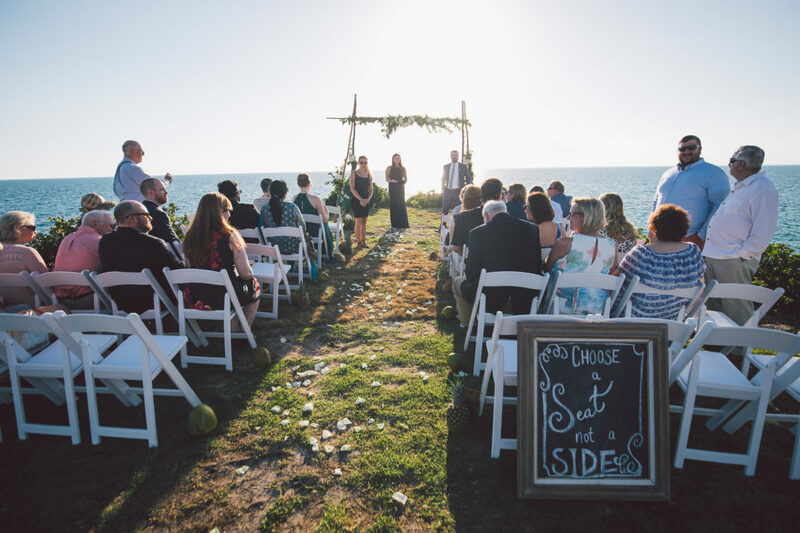 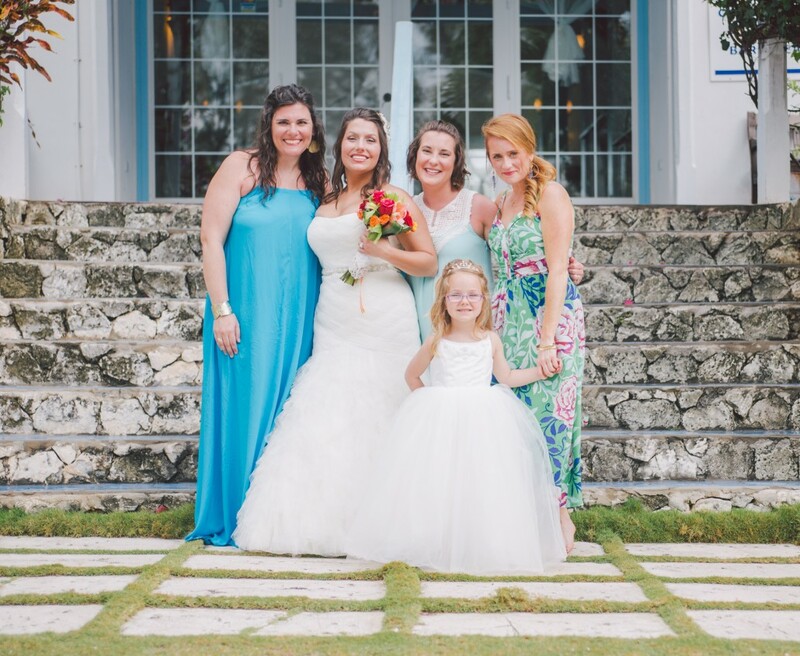 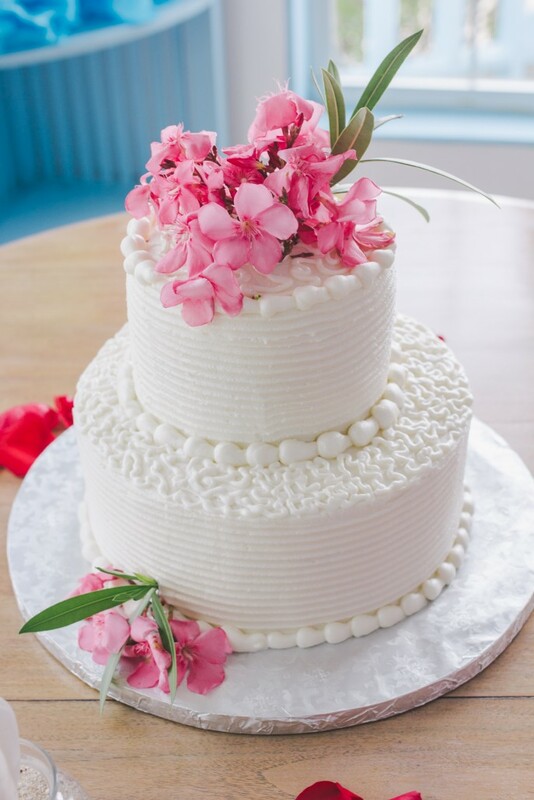 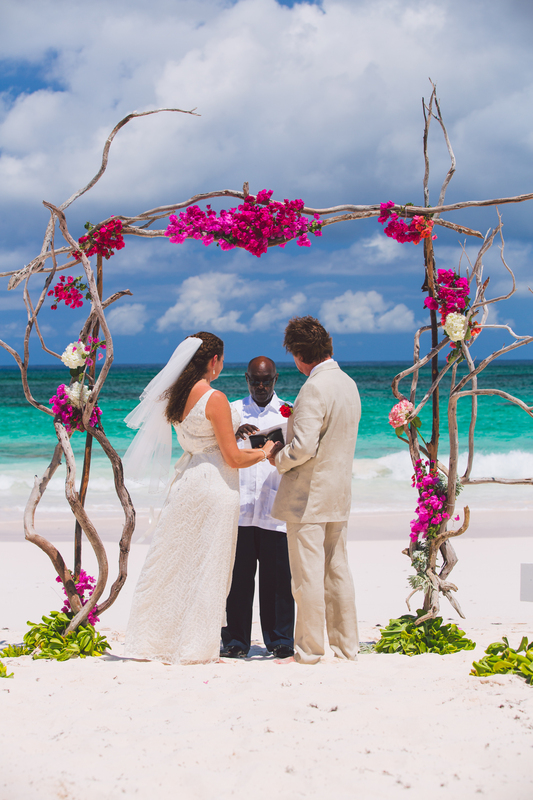 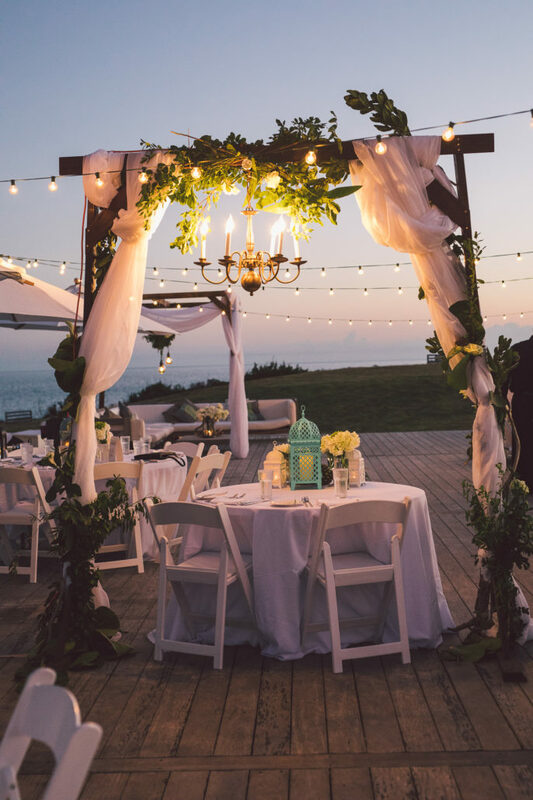 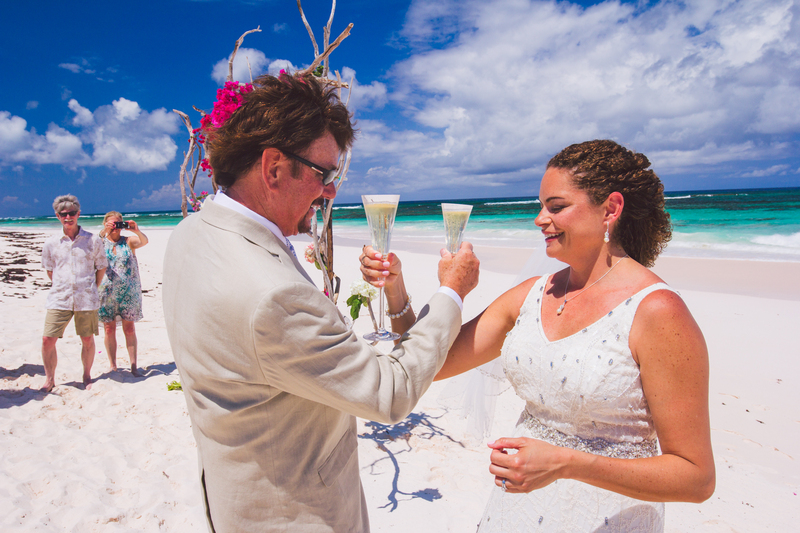 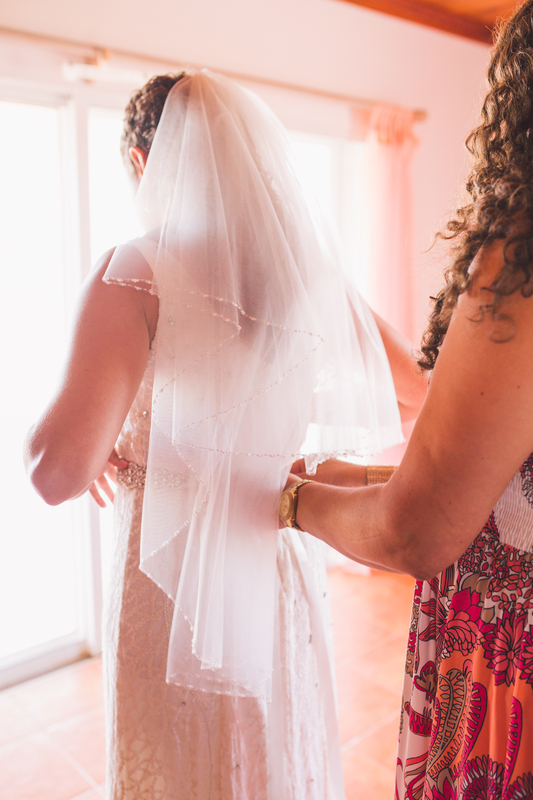 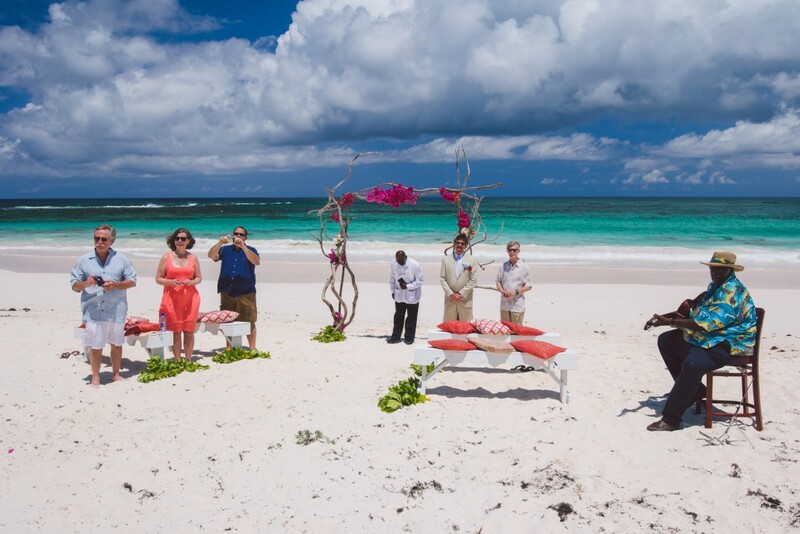 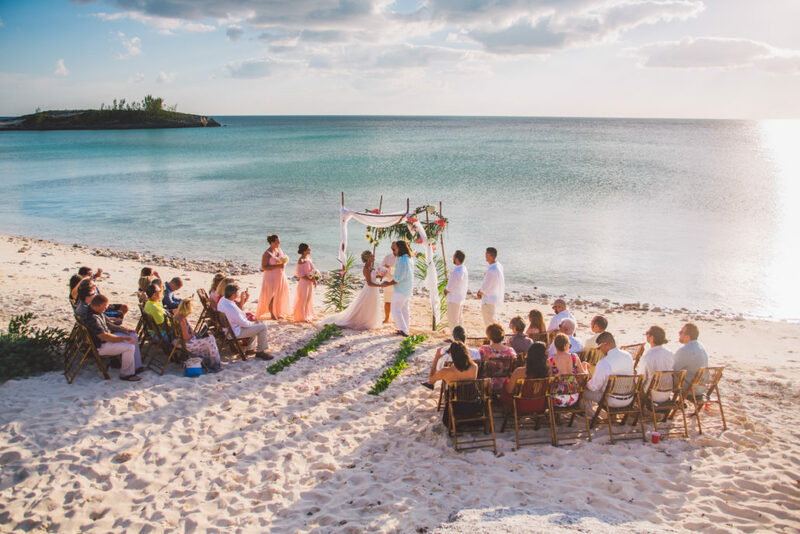 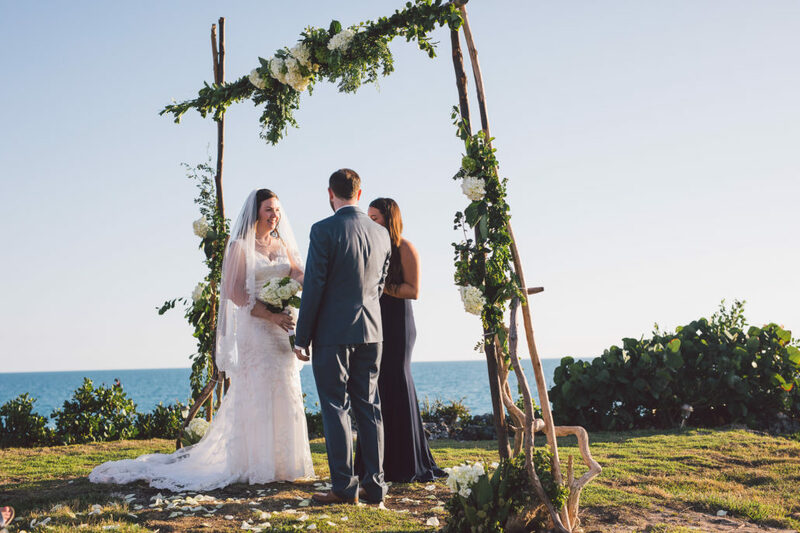 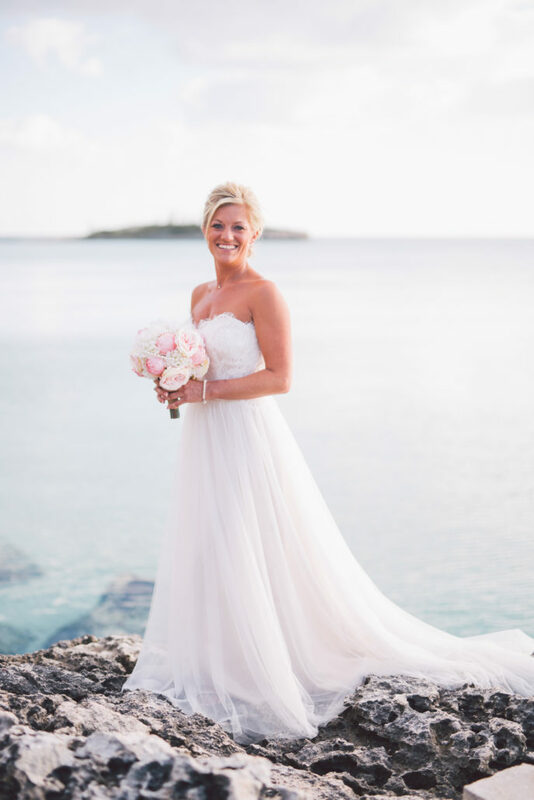 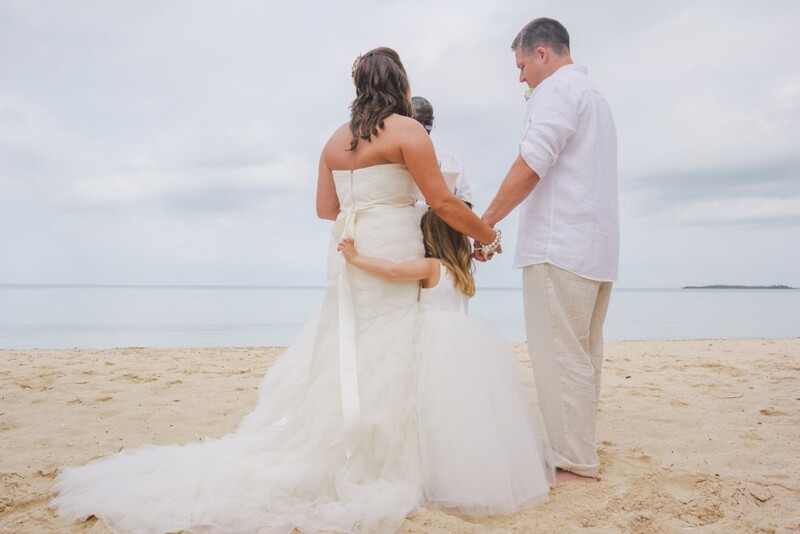 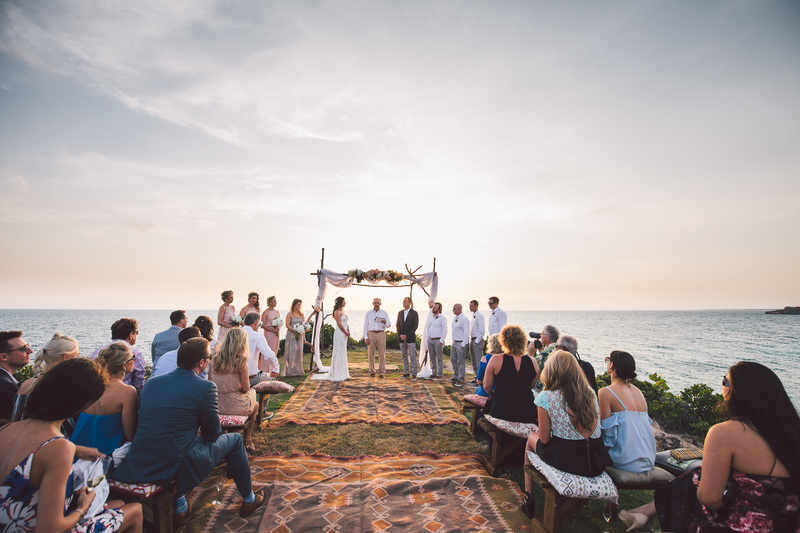 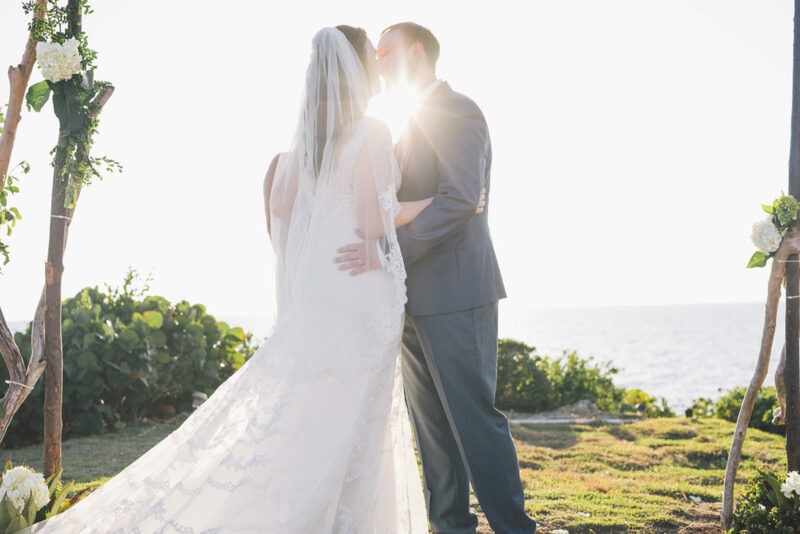 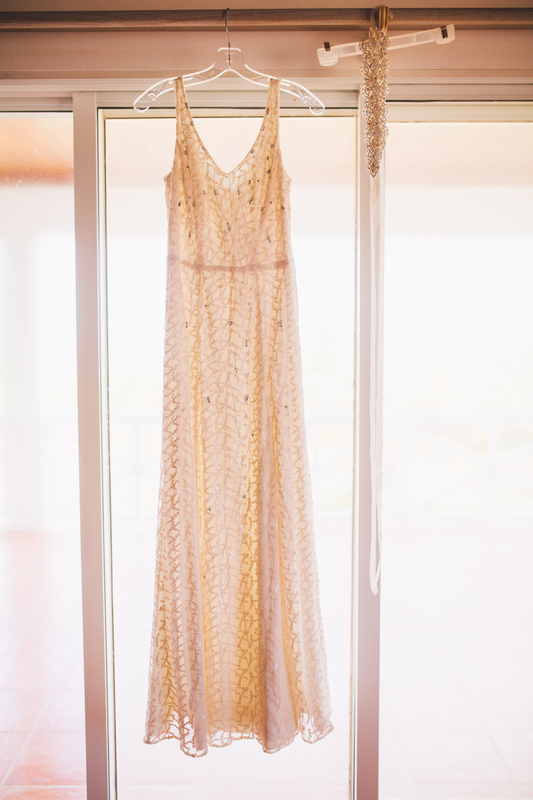 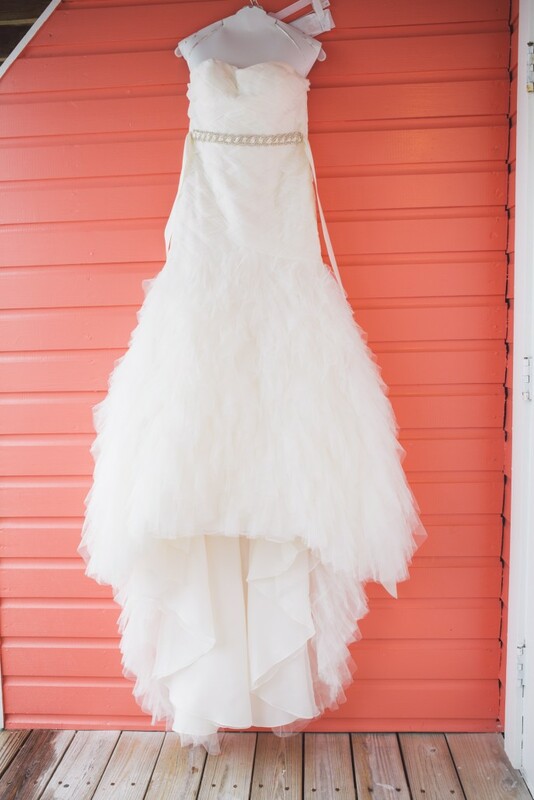 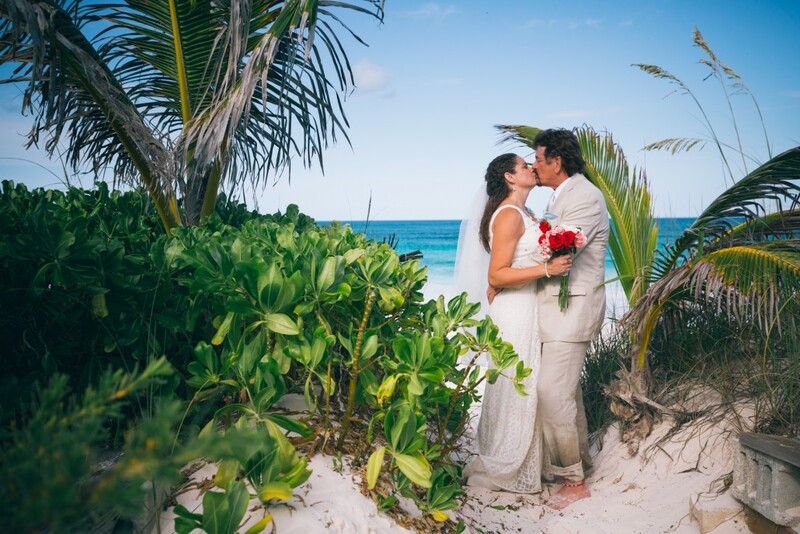 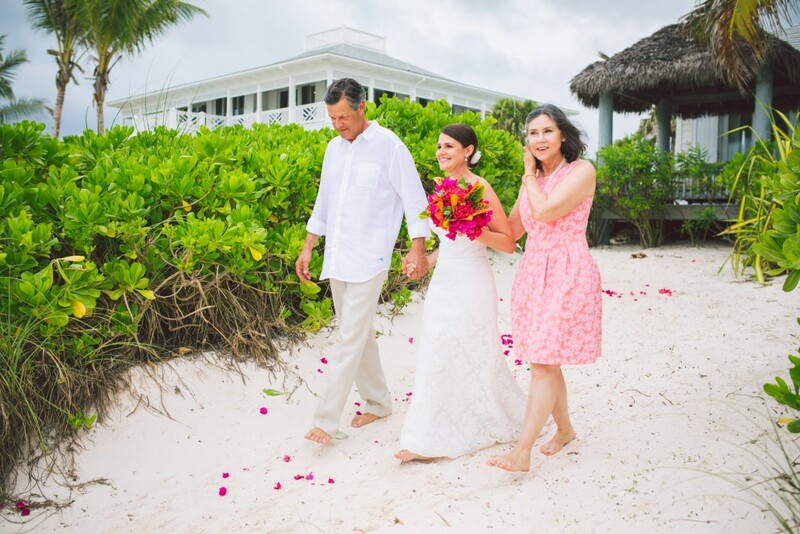 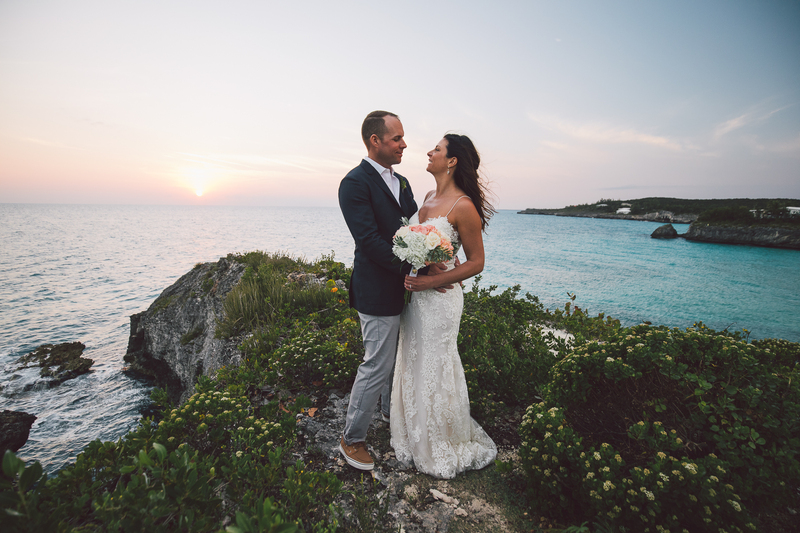 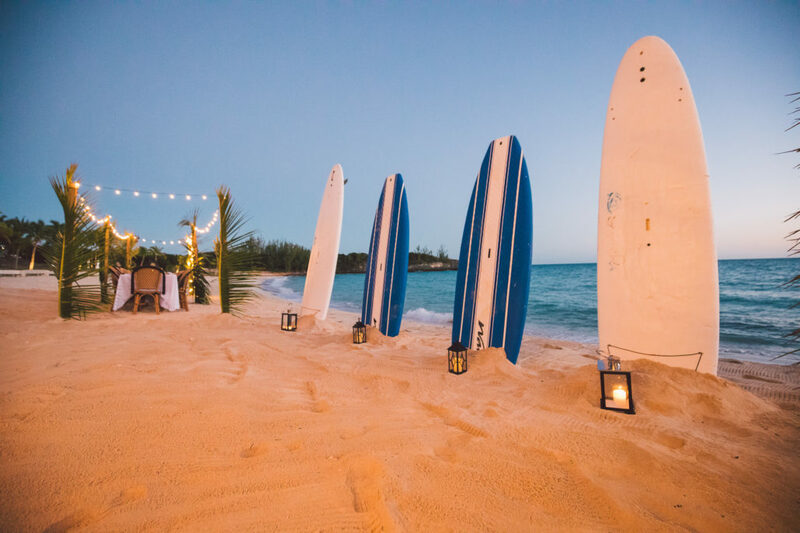 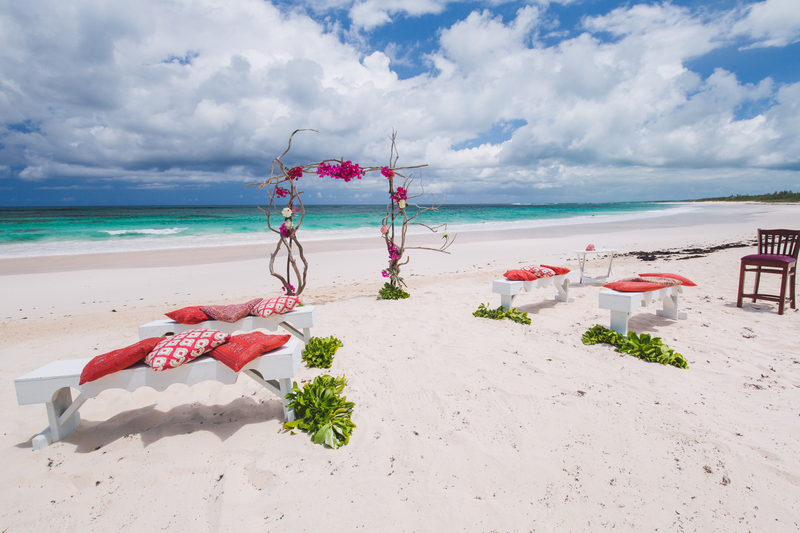 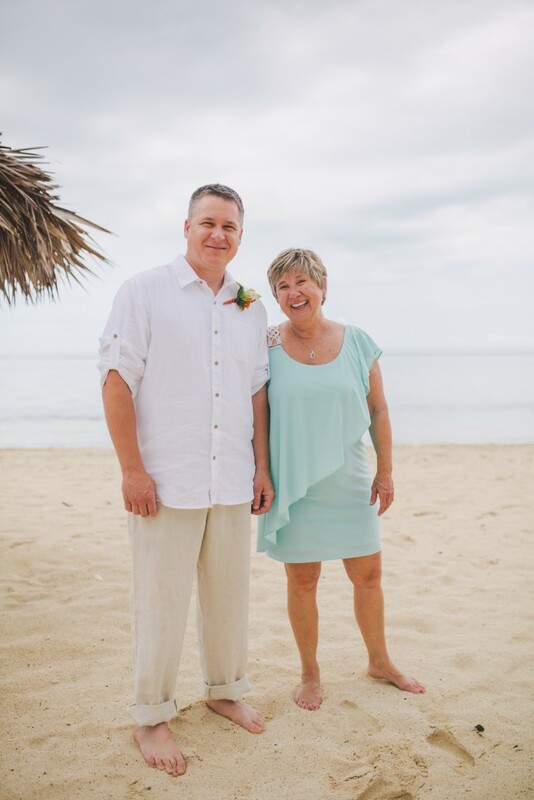 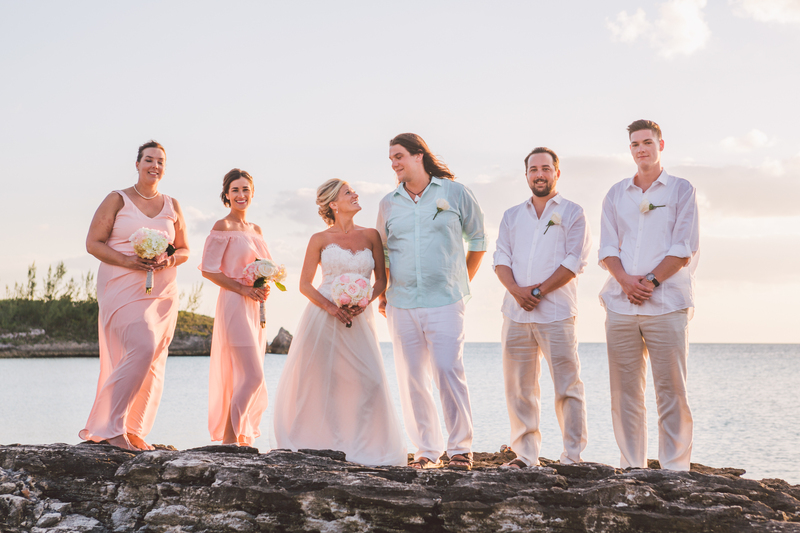 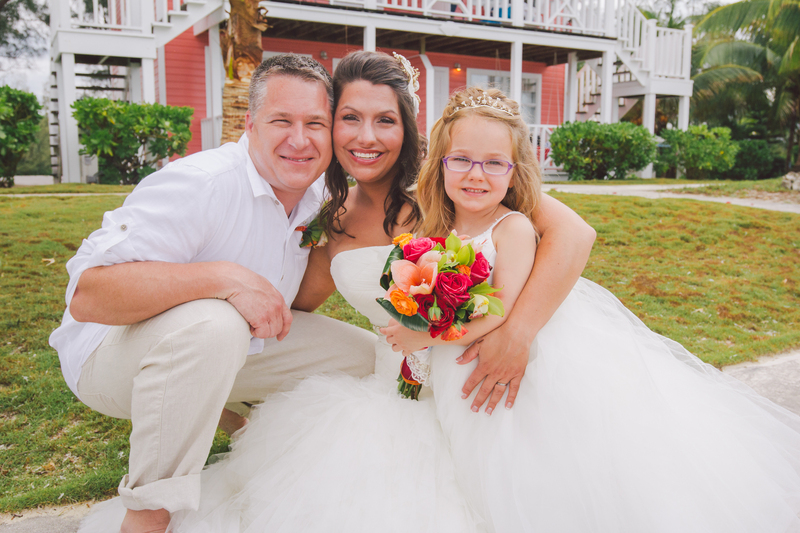 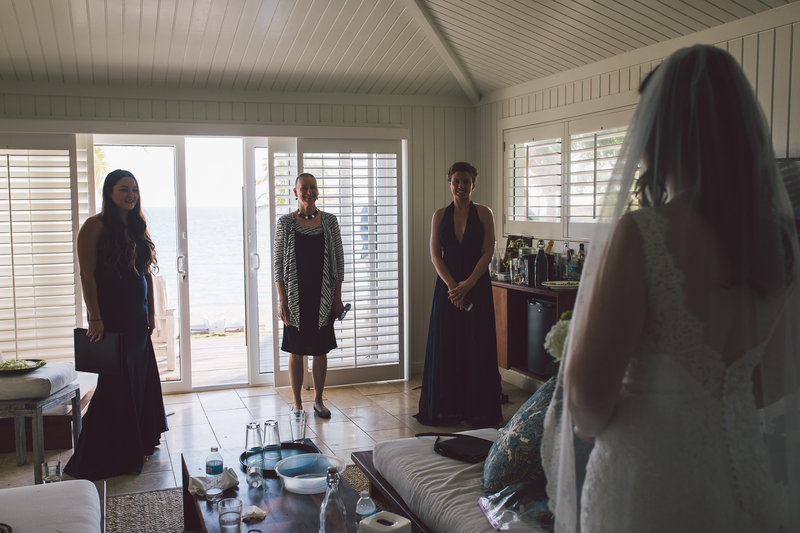 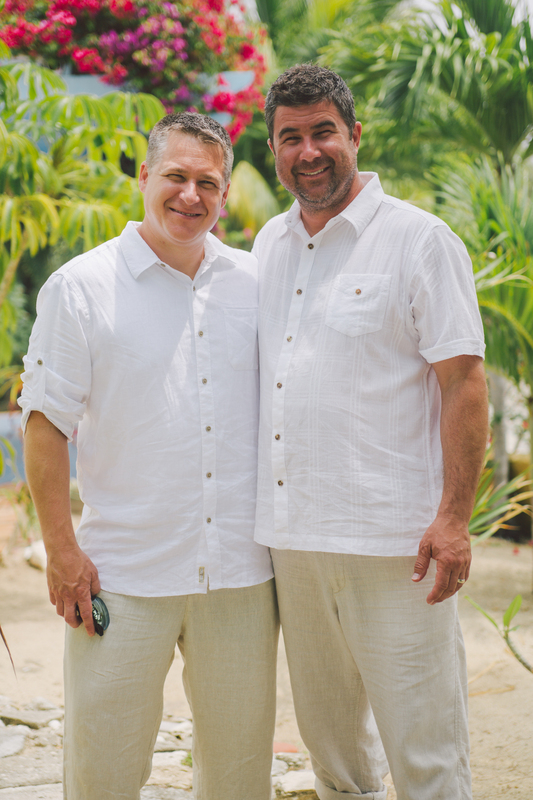 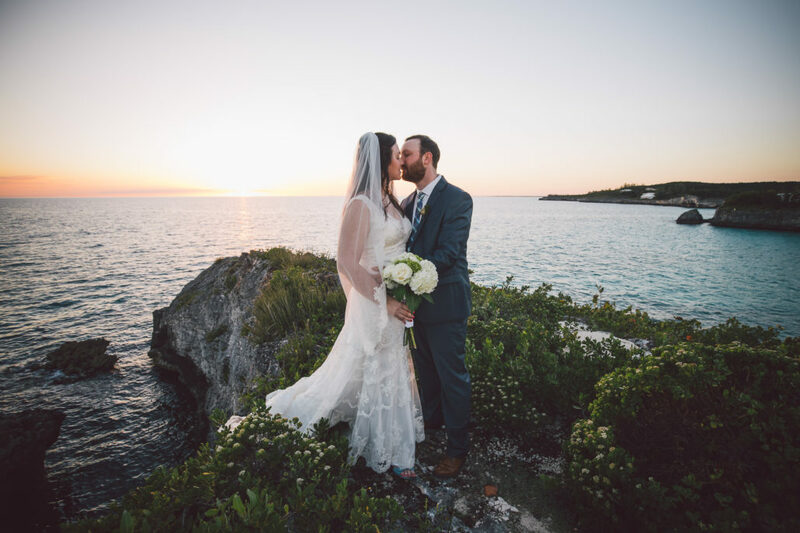 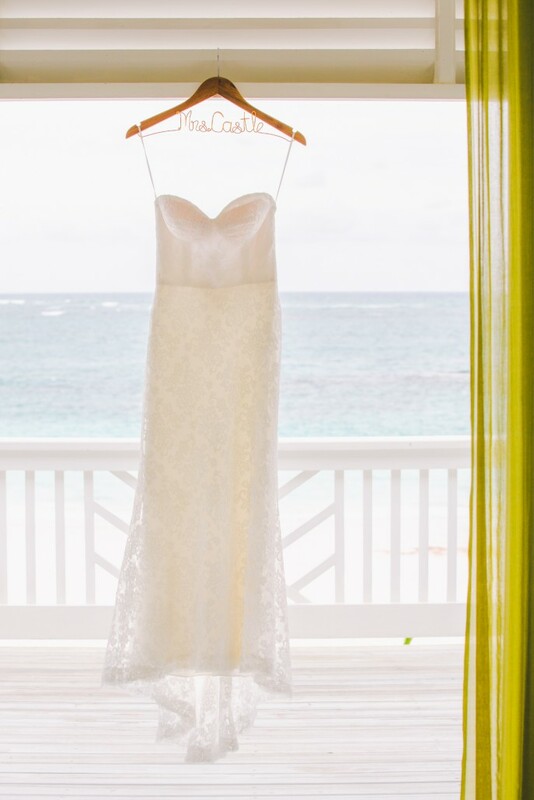 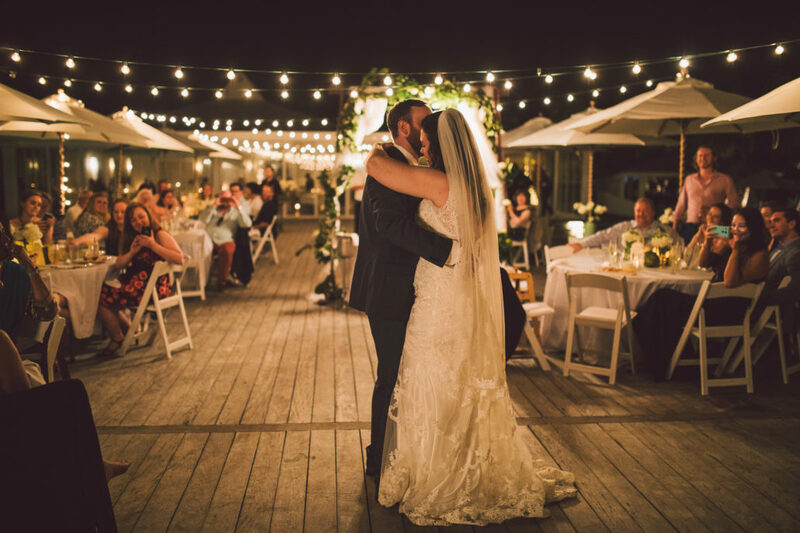 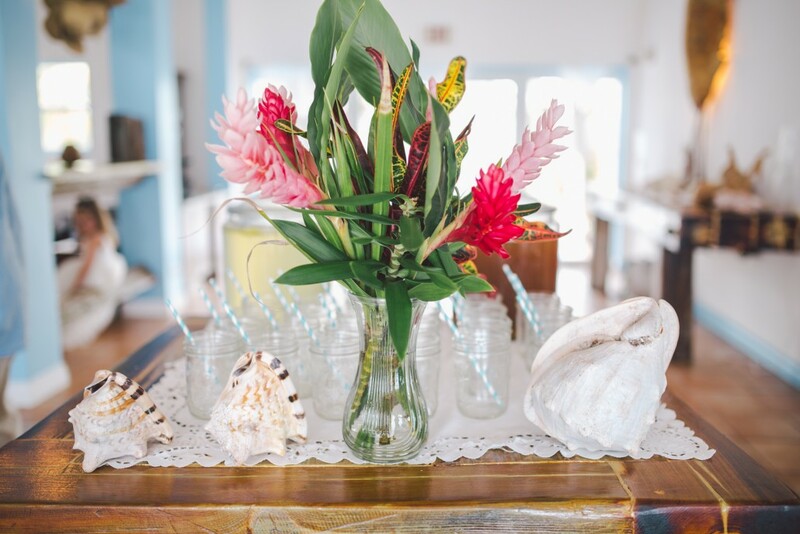 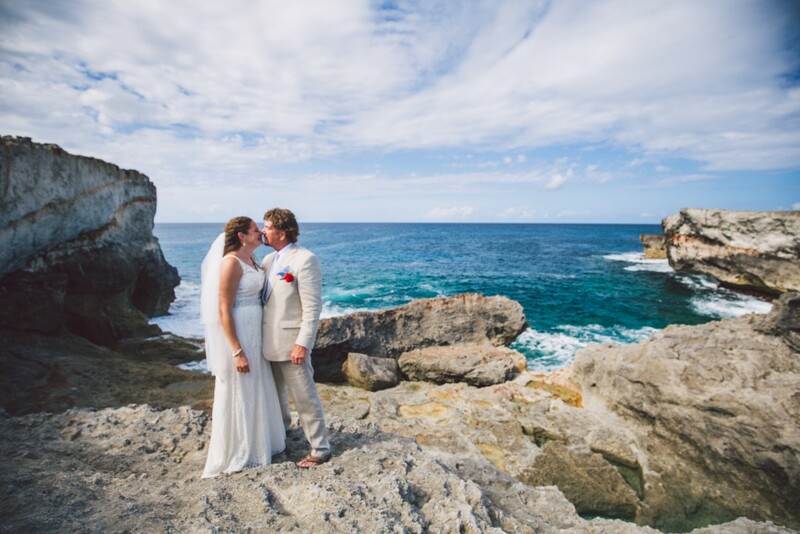 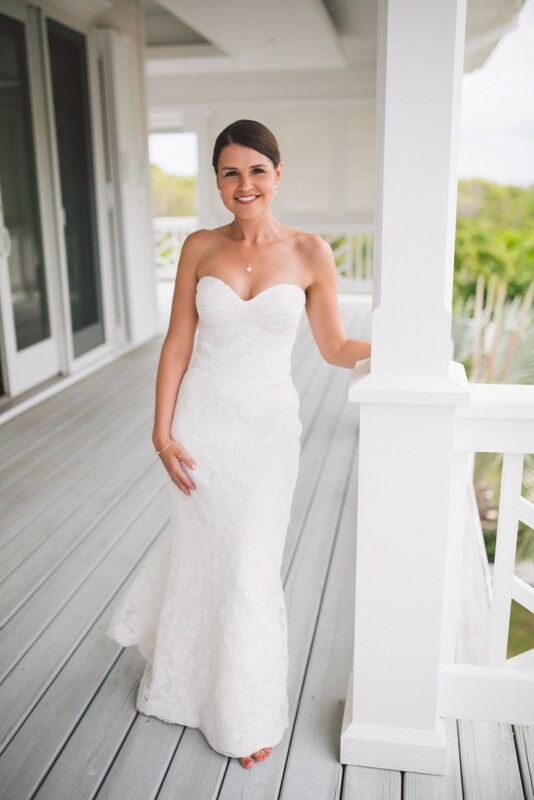 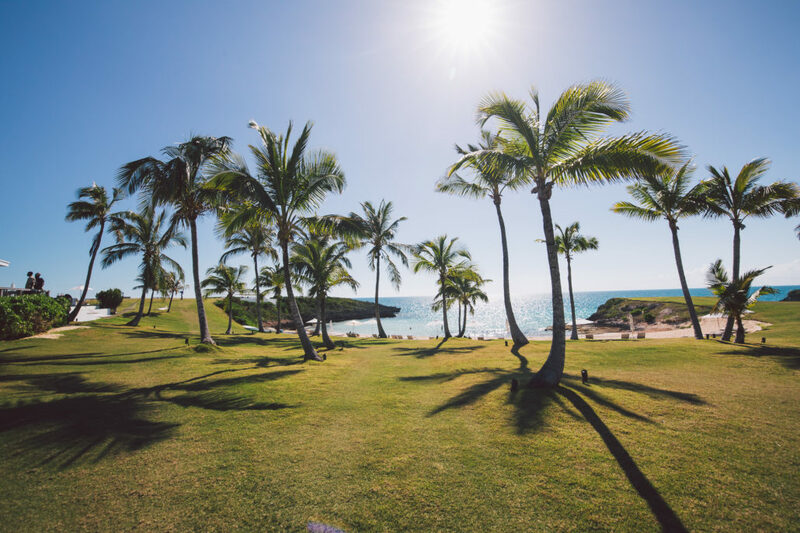 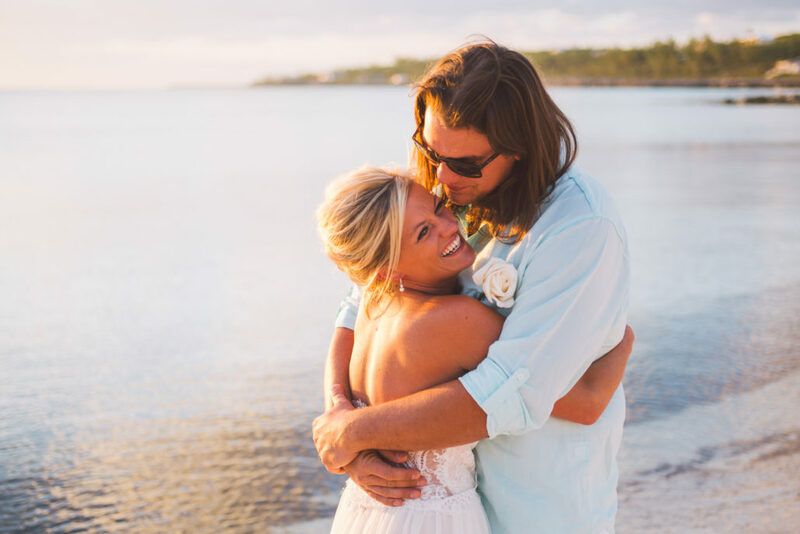 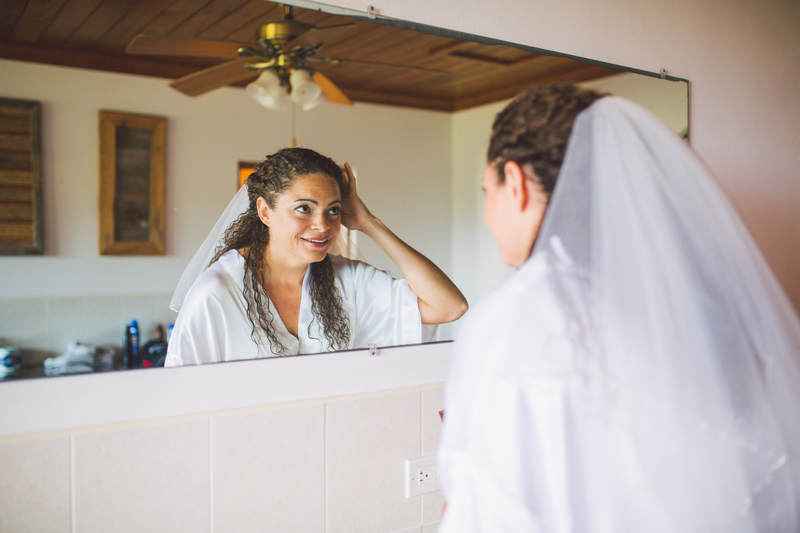 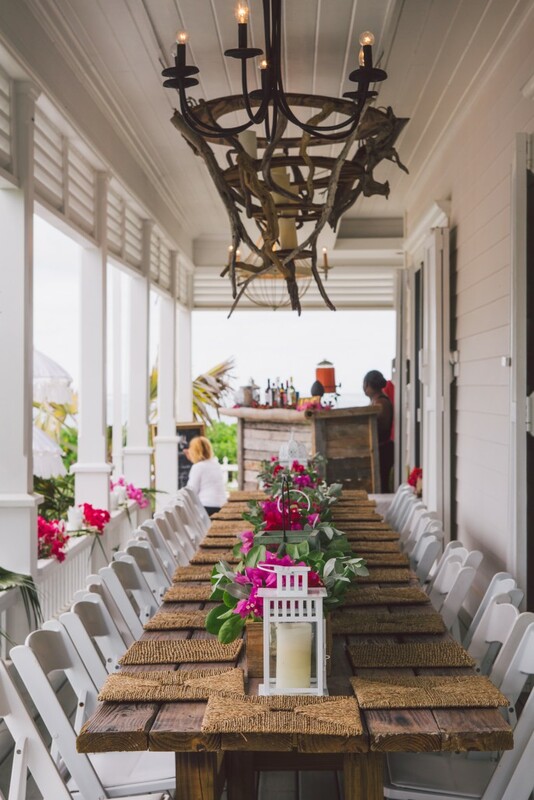 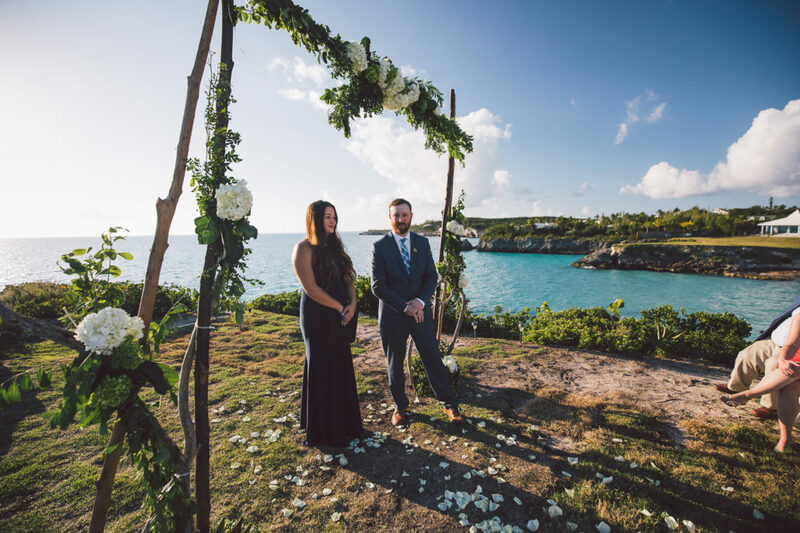 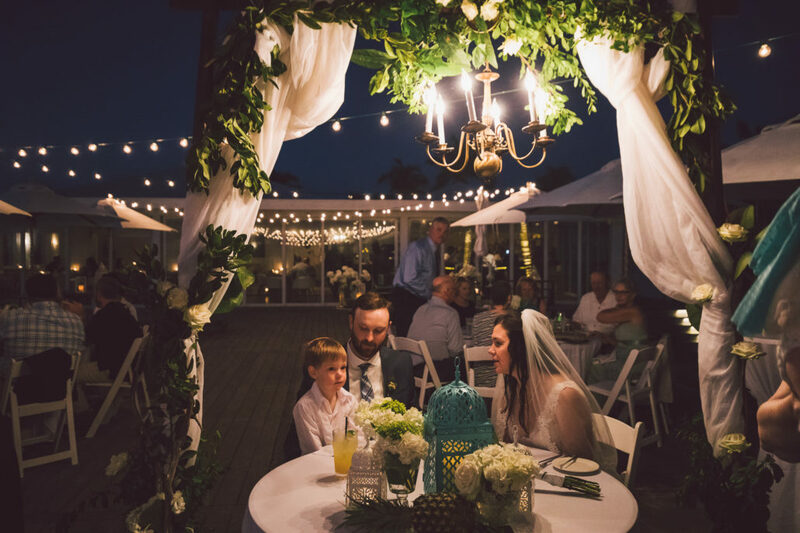 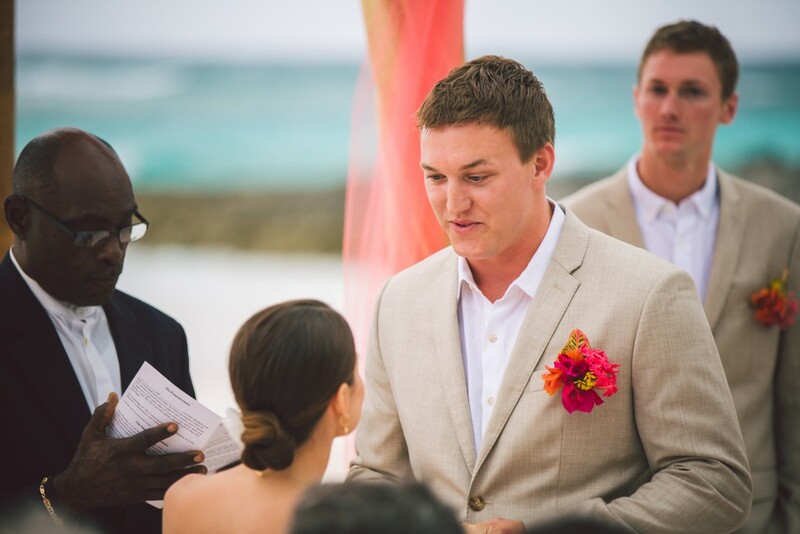 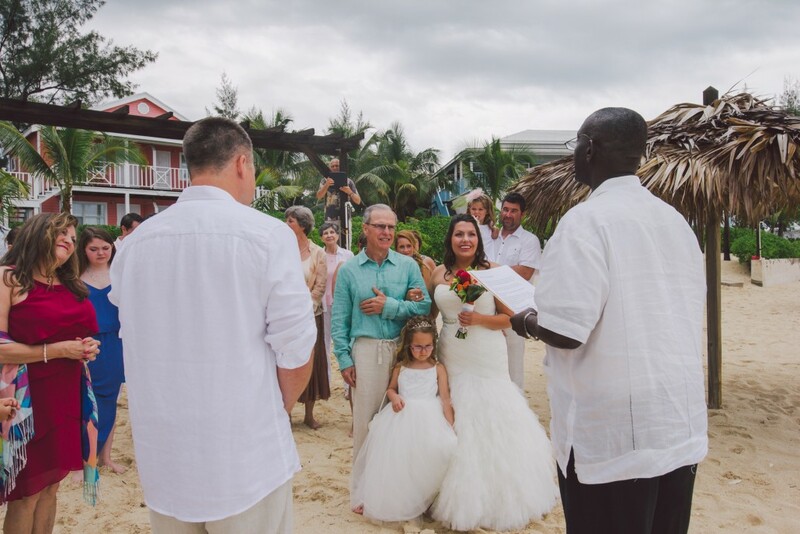 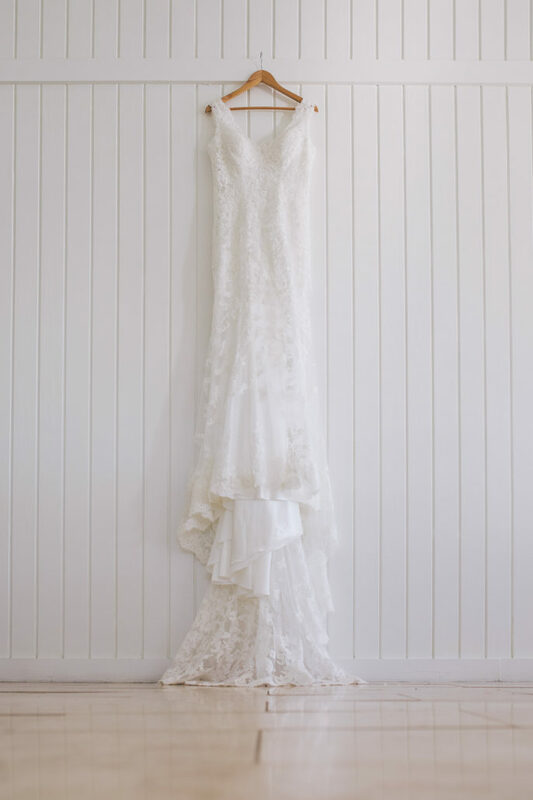 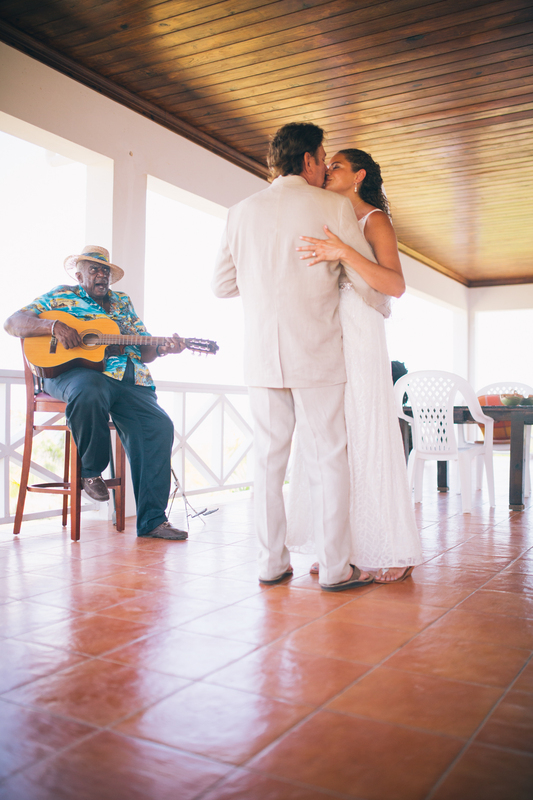 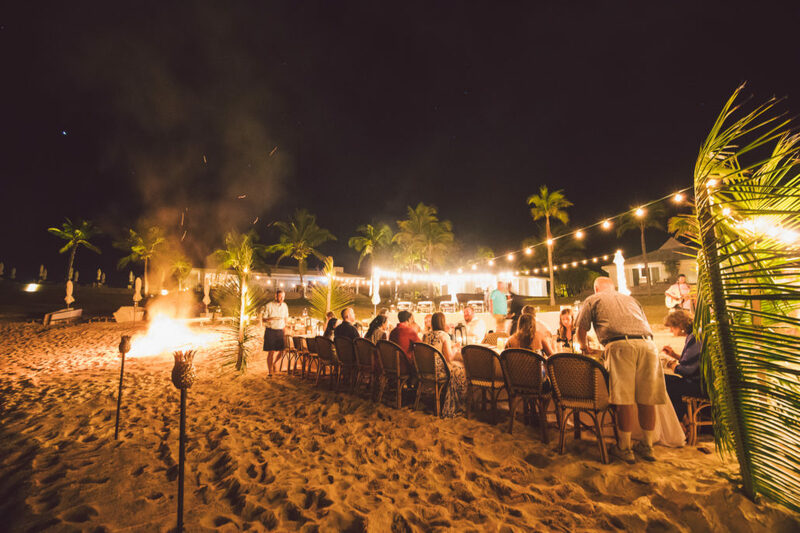 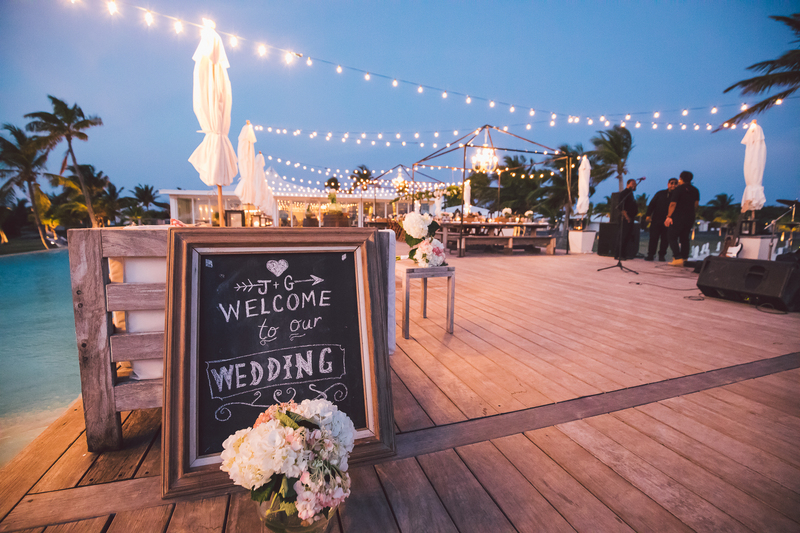 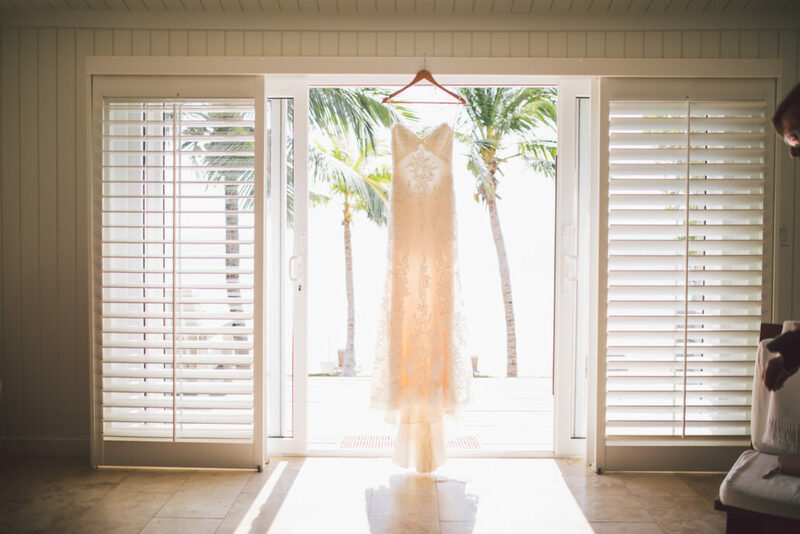 This beautiful wedding held at Atlantic Villa Sunrise rental home near Governors Harbour Airport (GHB) features one of the many pristine white-sand beaches that Eleuthera is famous for. 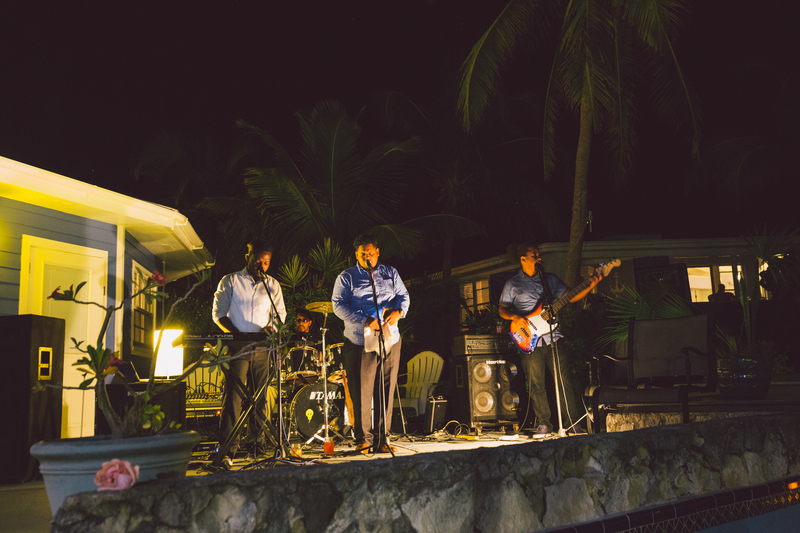 The beautiful decorations were made possible by Boy Meets Girl Weddings and music by Dr. Seabreeze. 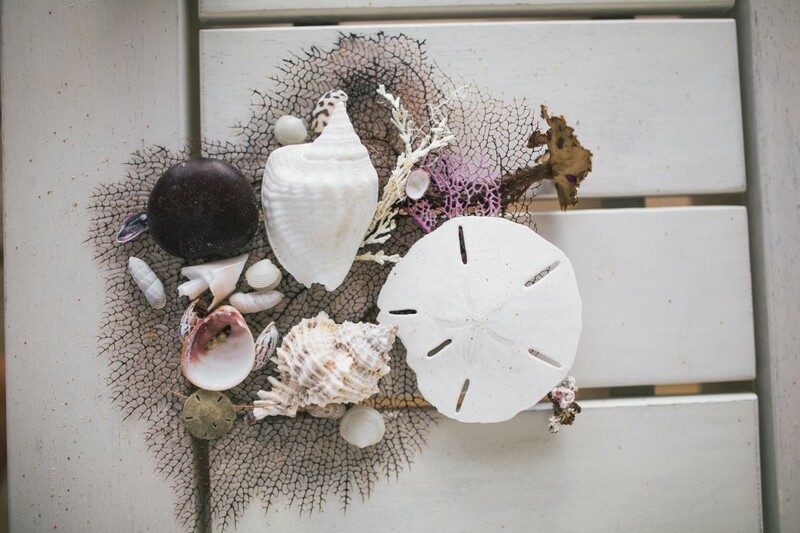 The beautiful altar made by Boy Meets Girl. 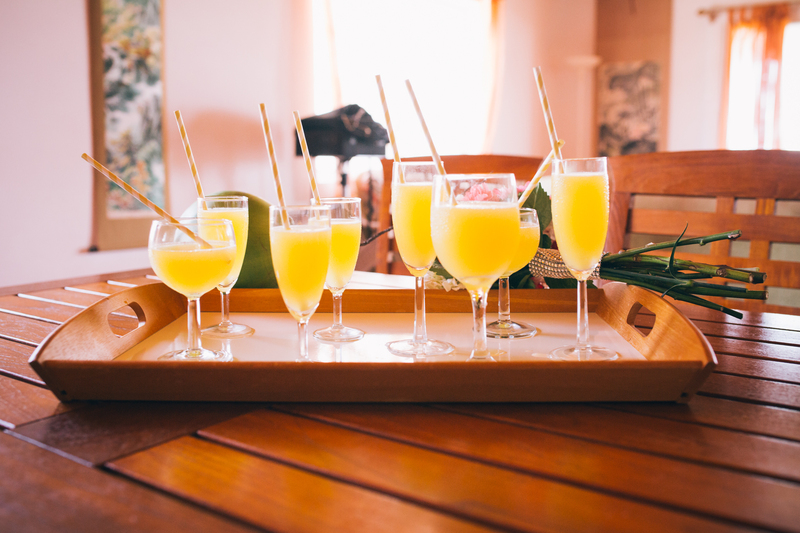 Yummy fresh fruit tropical cocktails made by Boy Meets Girl.